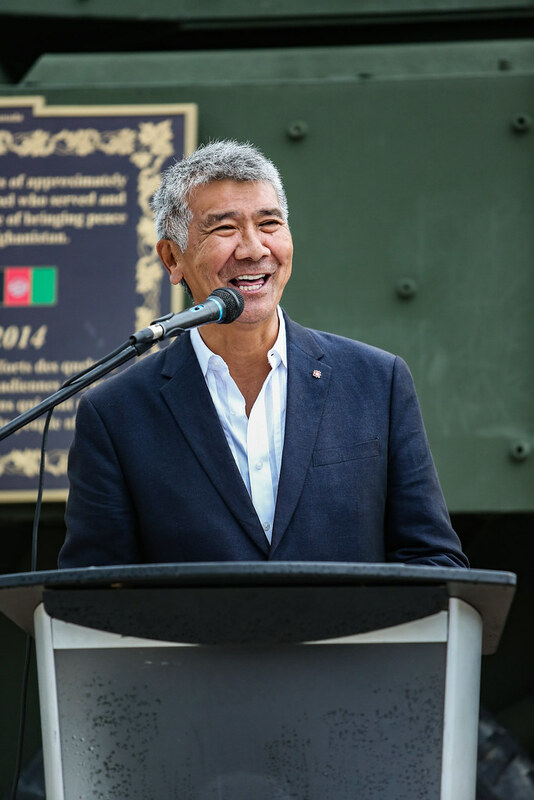 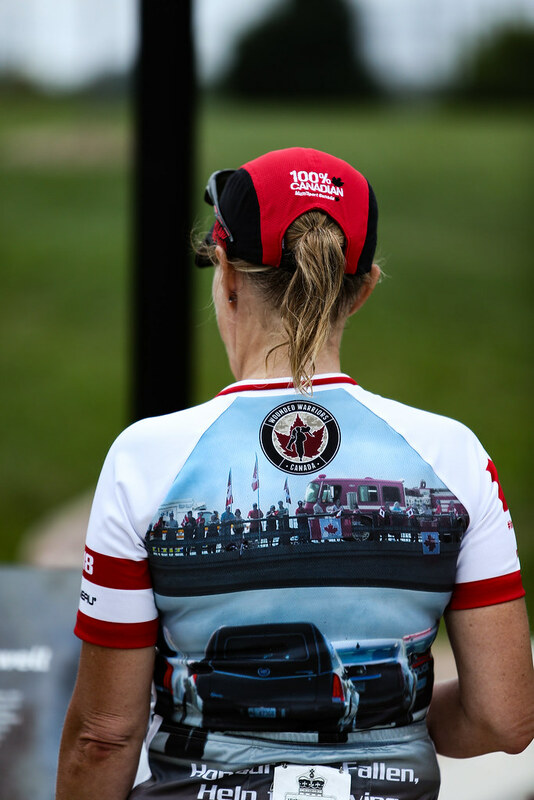 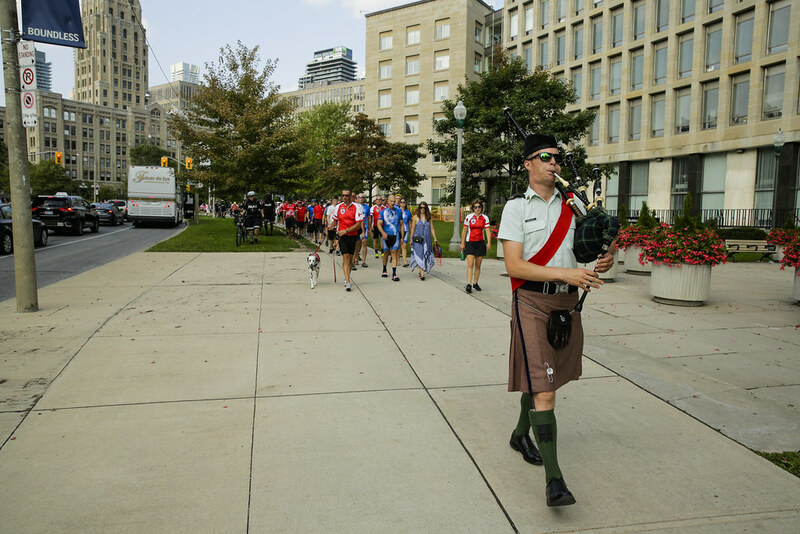 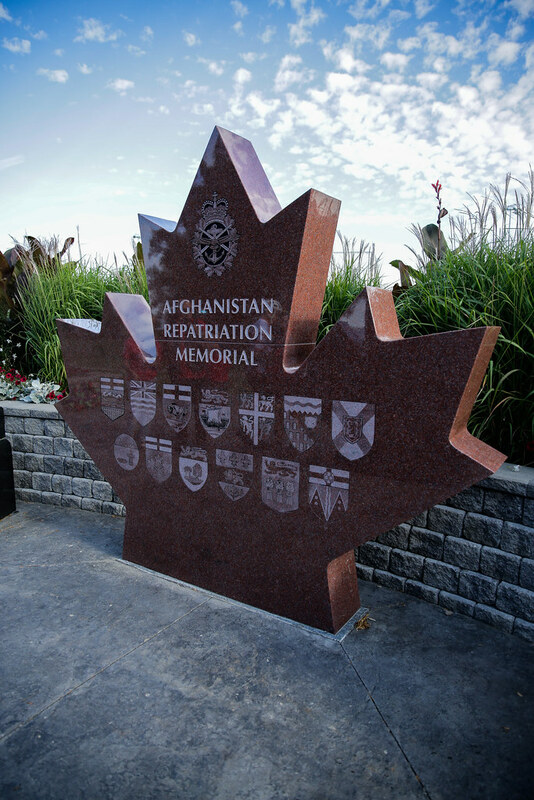 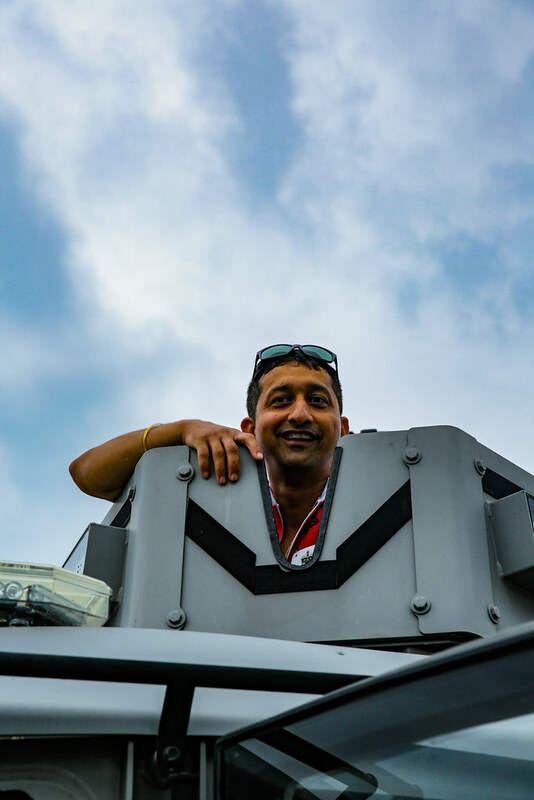 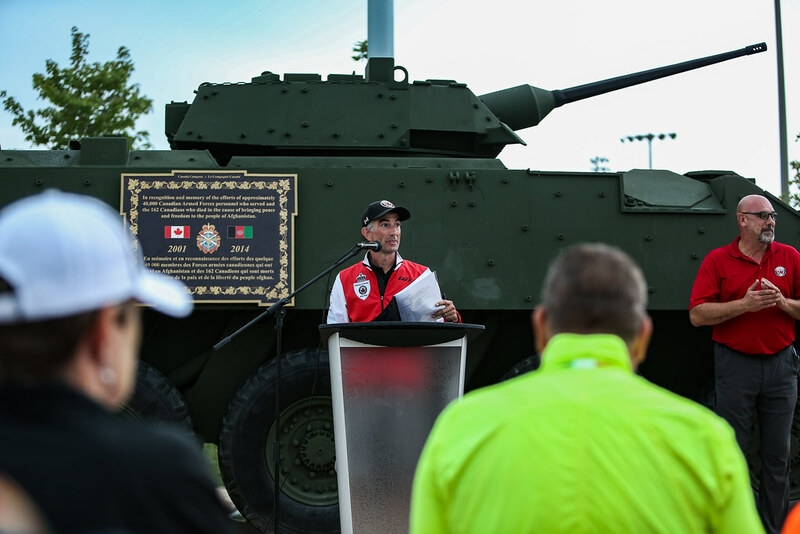 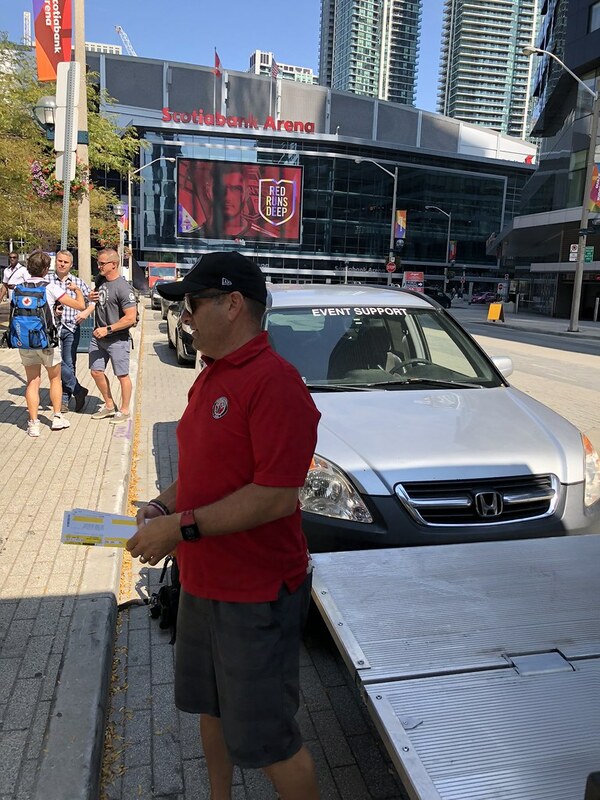 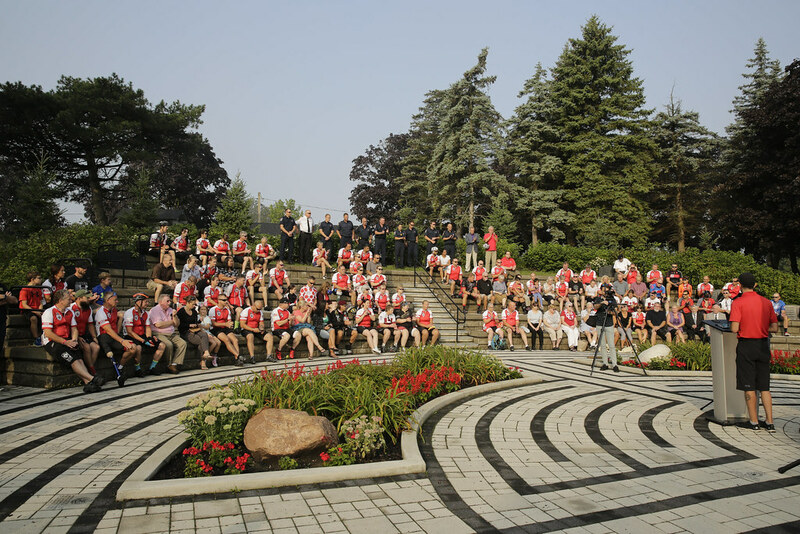 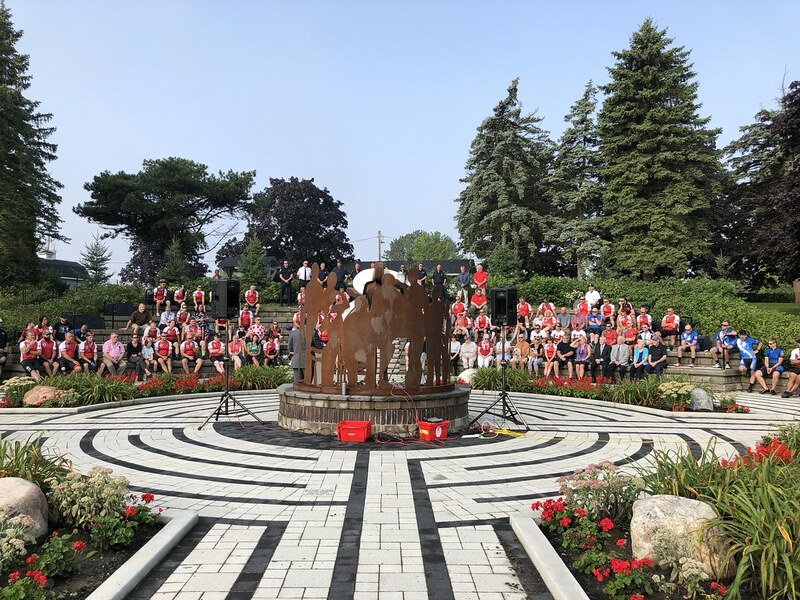 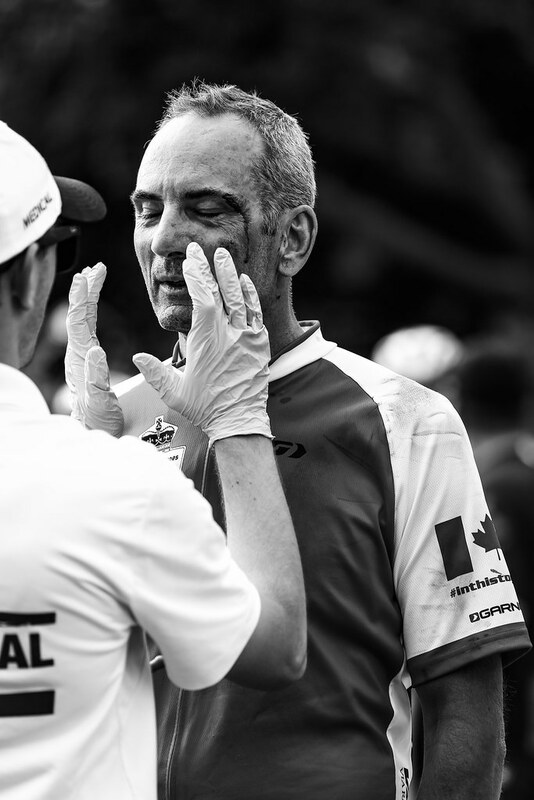 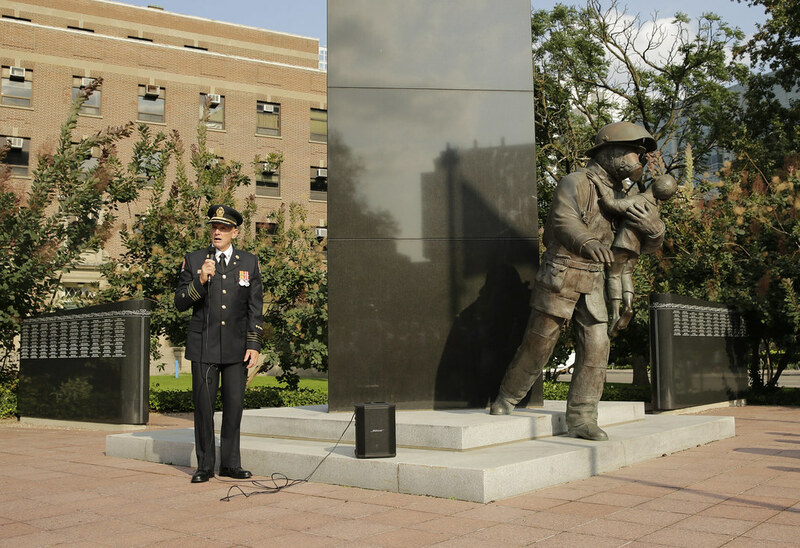 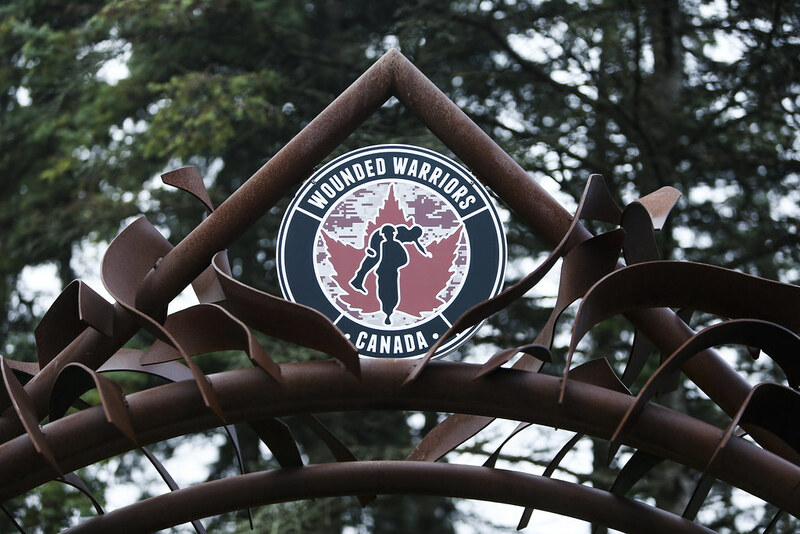 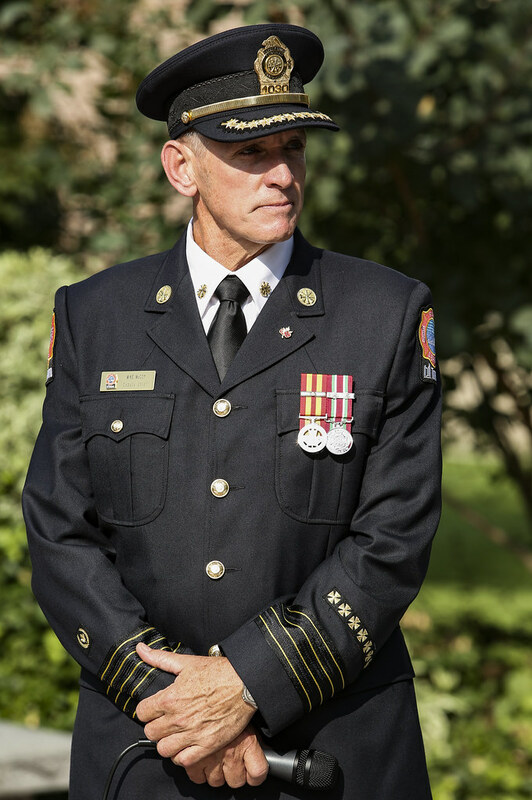 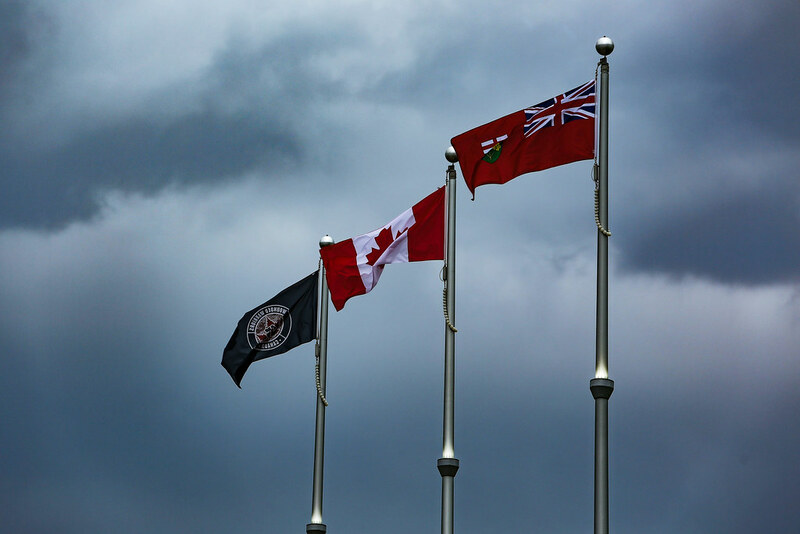 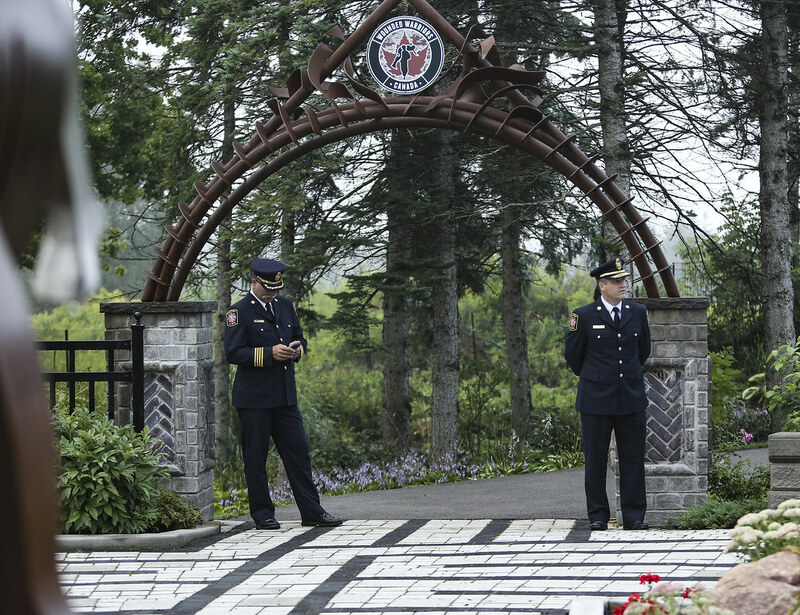 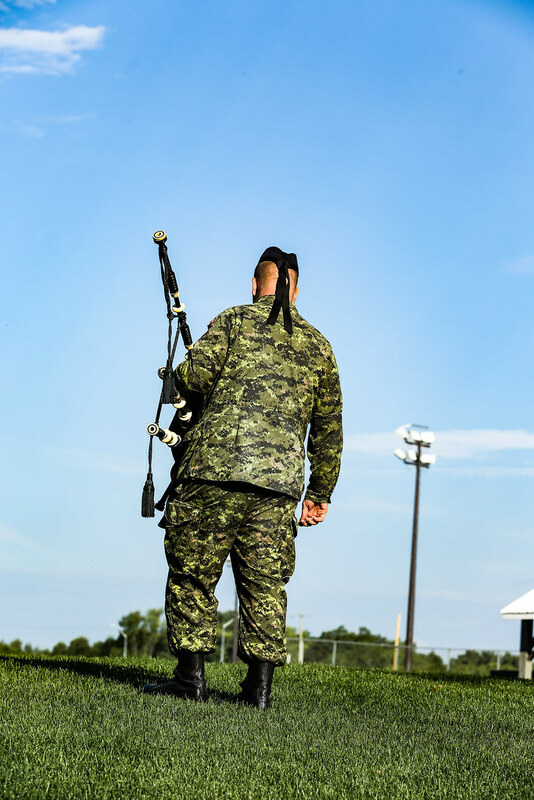 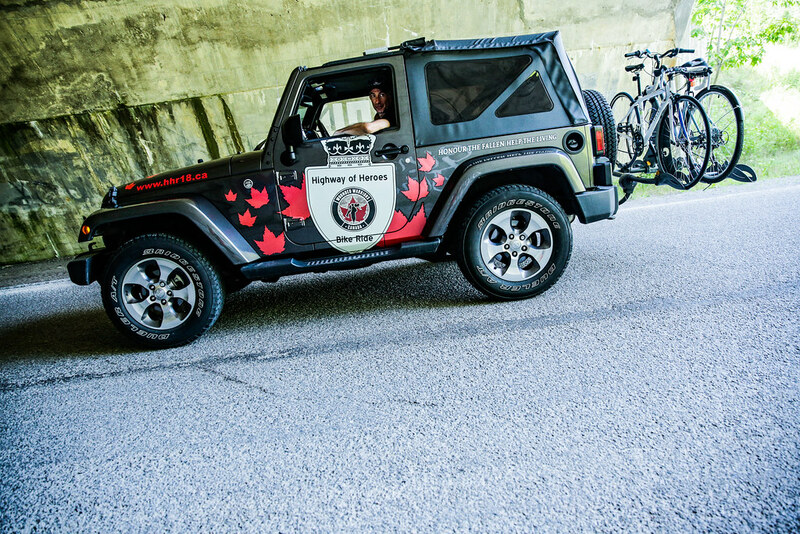 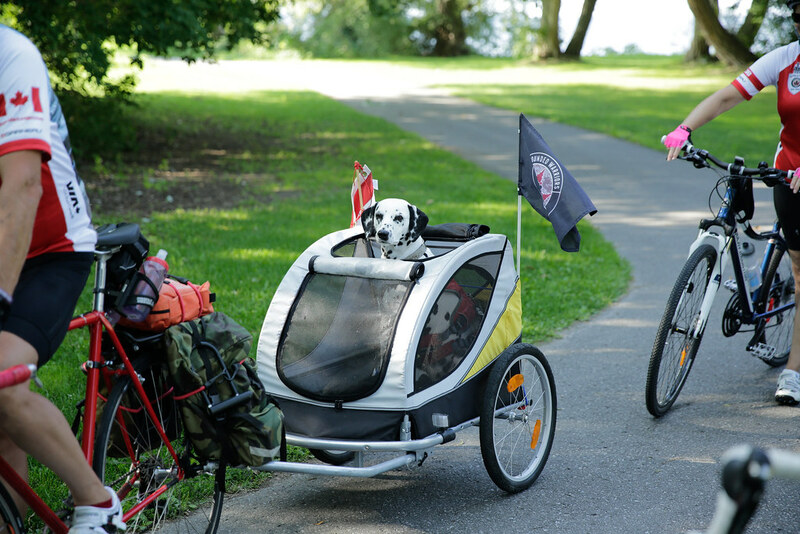 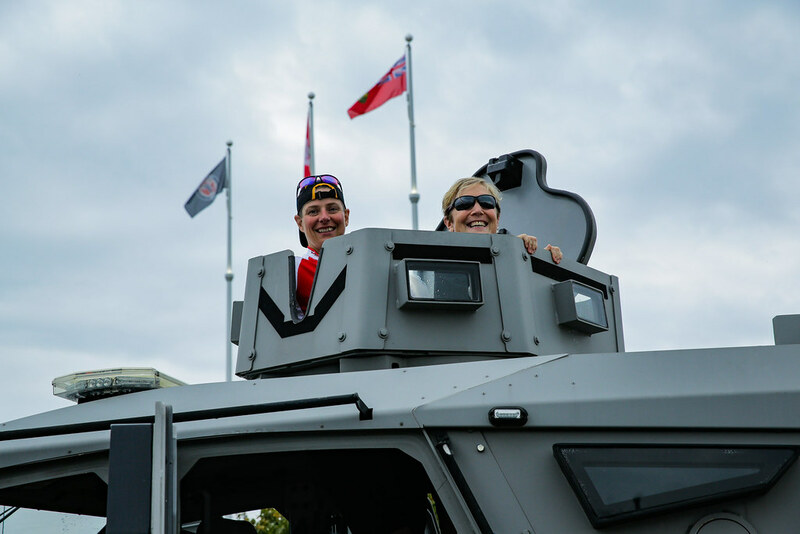 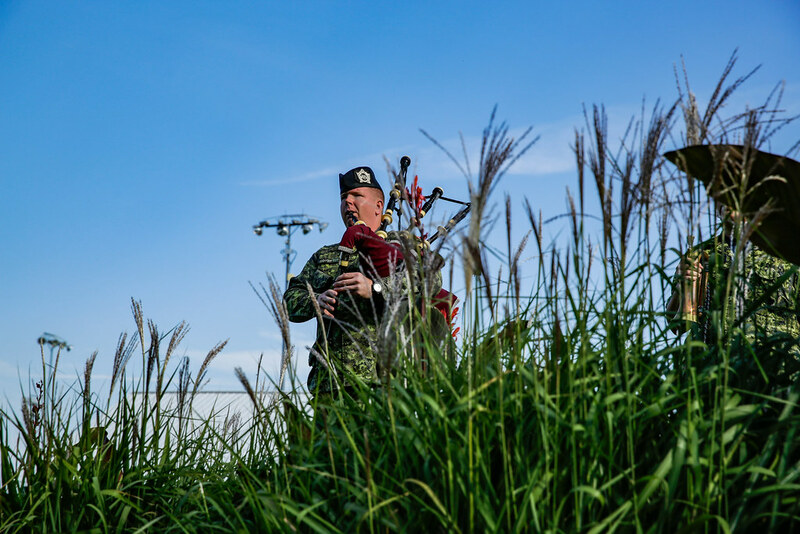 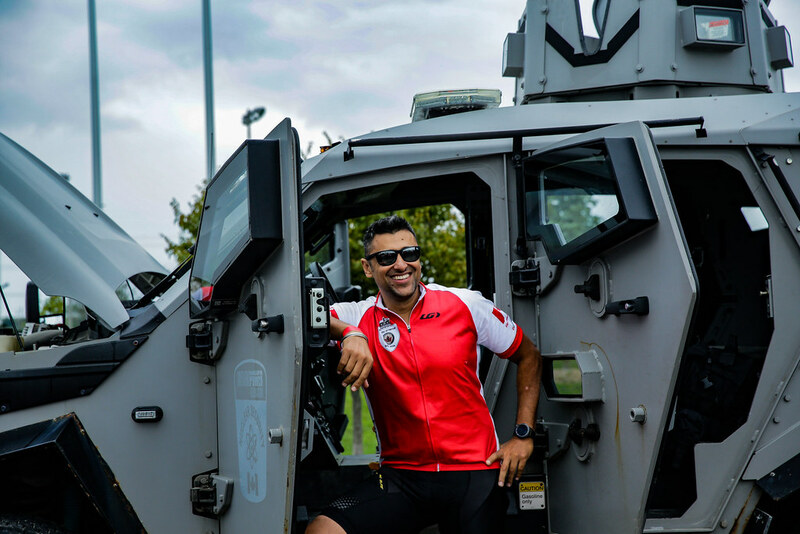 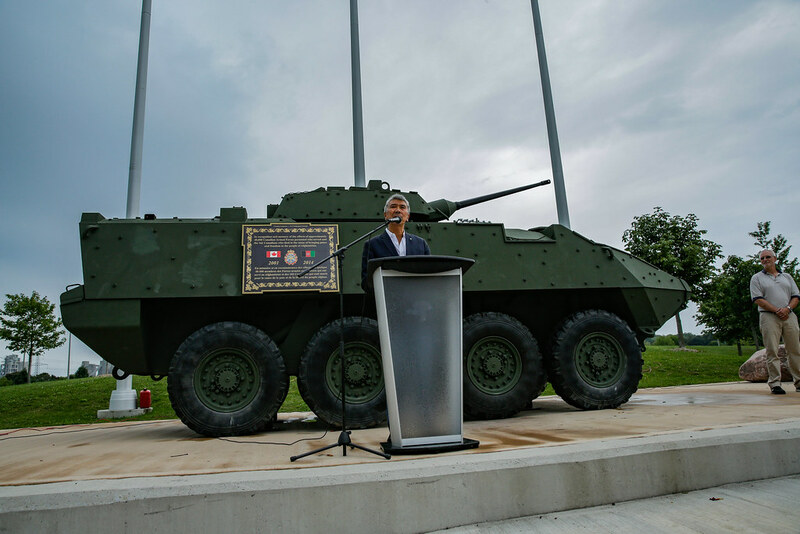 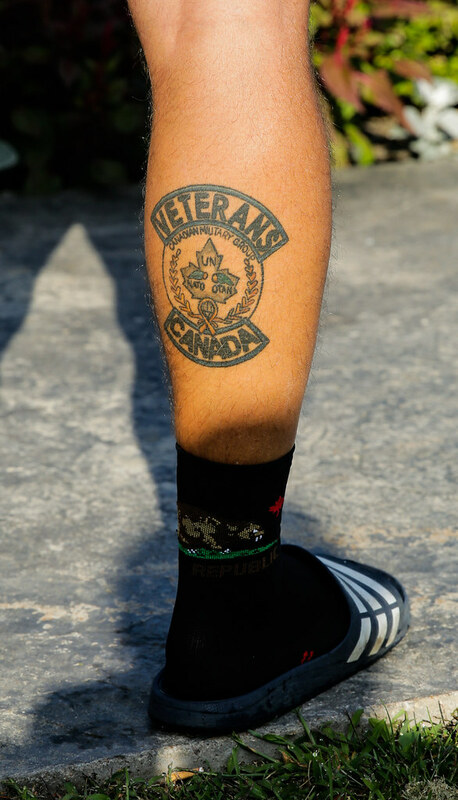 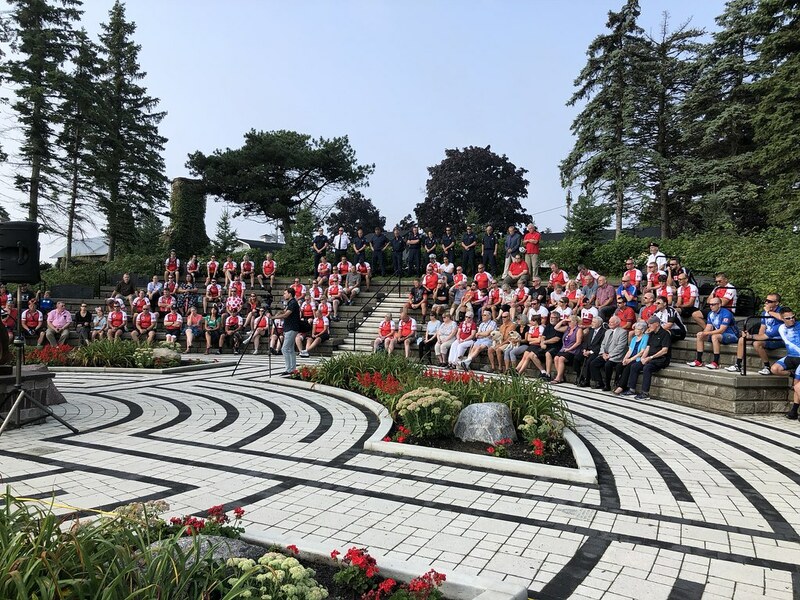 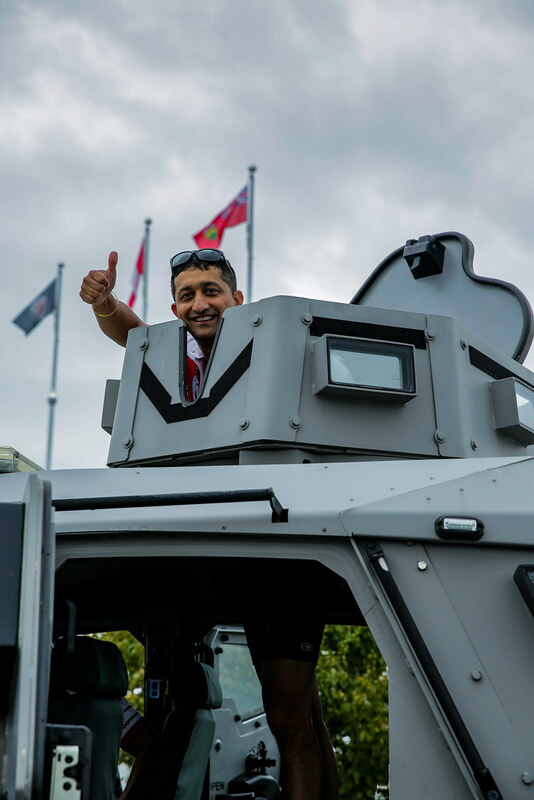 Wounded Warriors Canada (WWC) is a national mental health charity whose mission is to honour and support our country’s ill and injured Canadian Armed Forces members, Veterans, First Responders and their families. 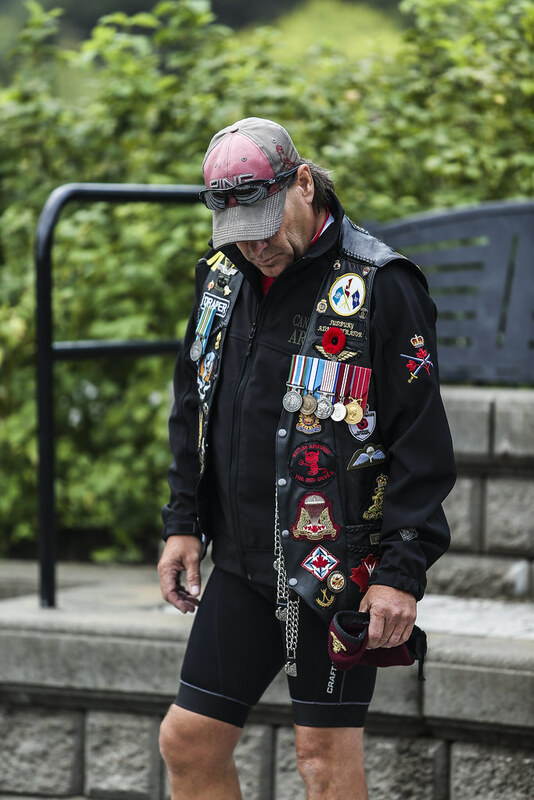 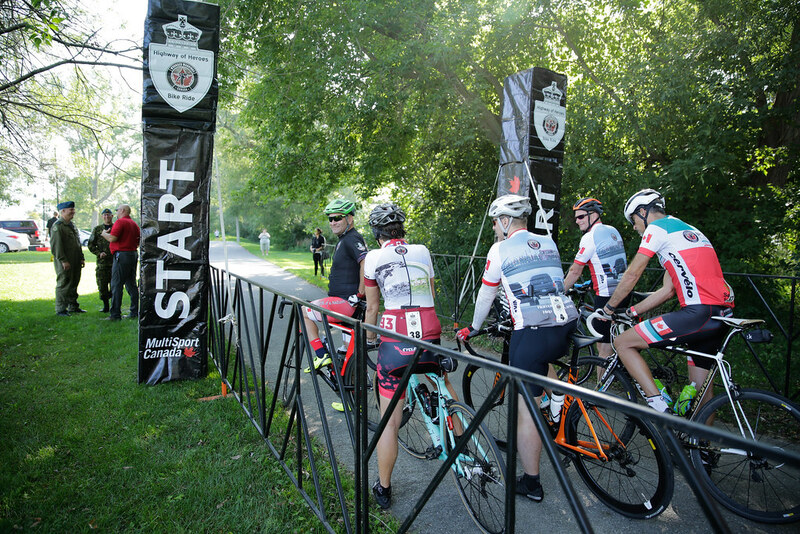 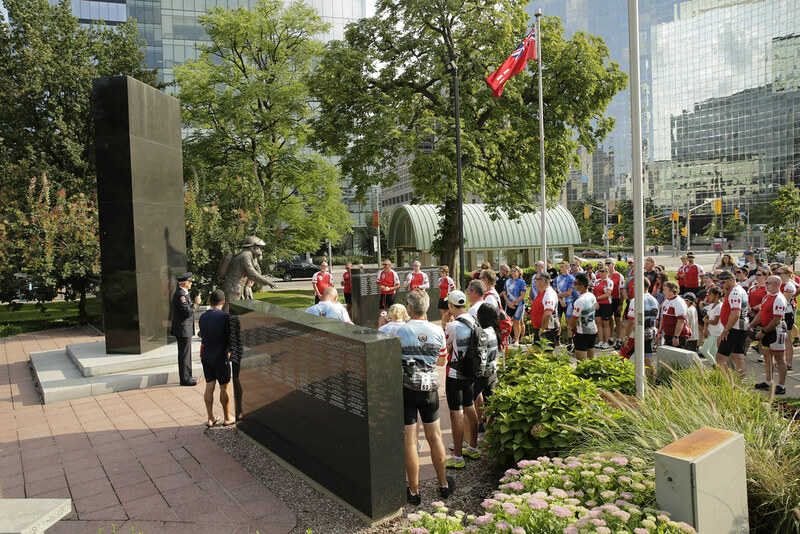 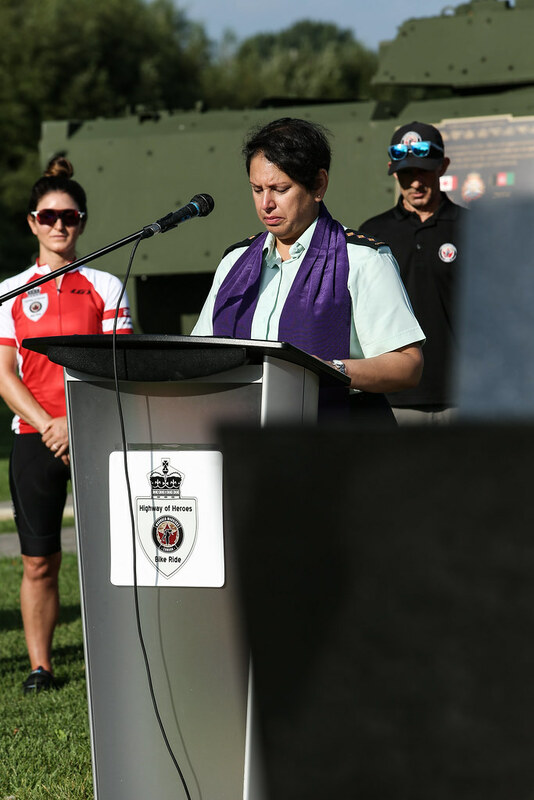 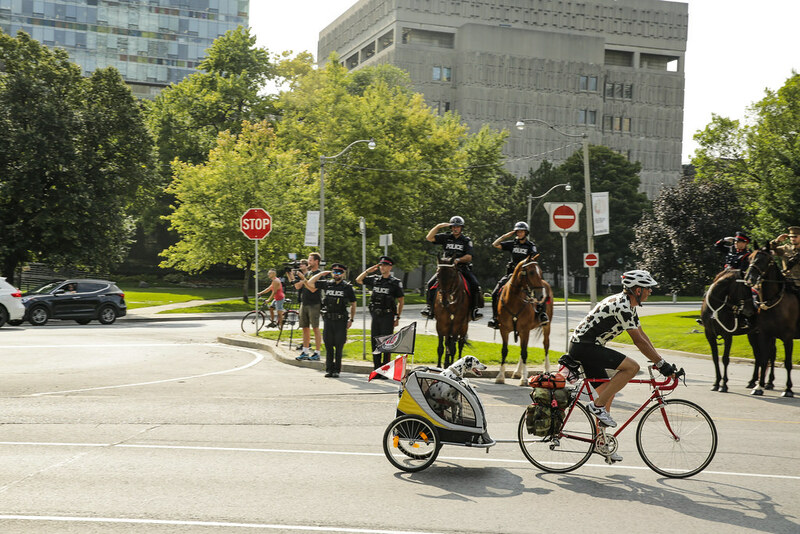 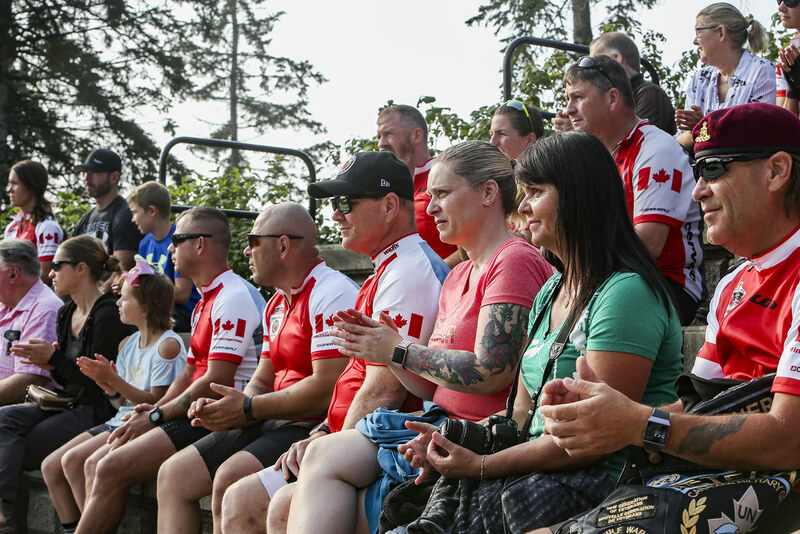 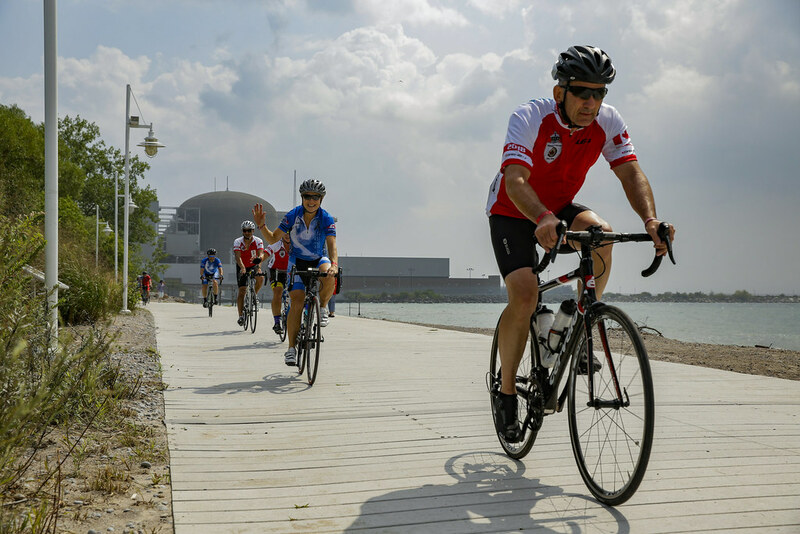 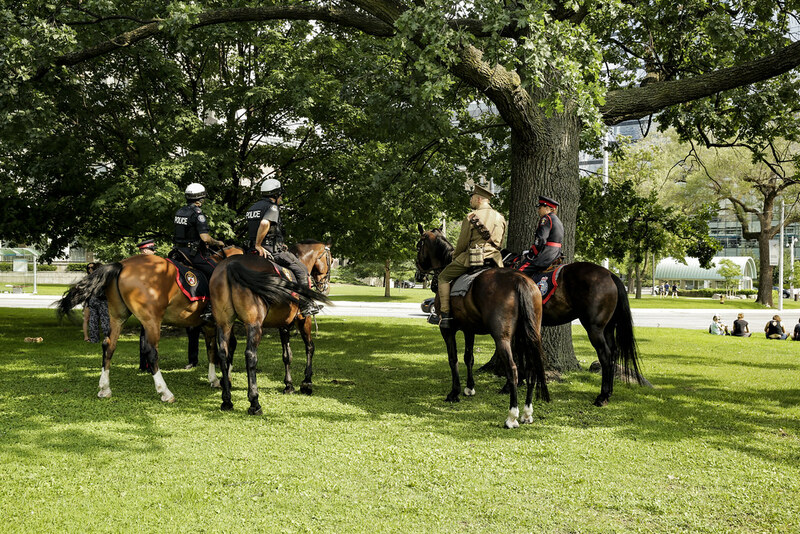 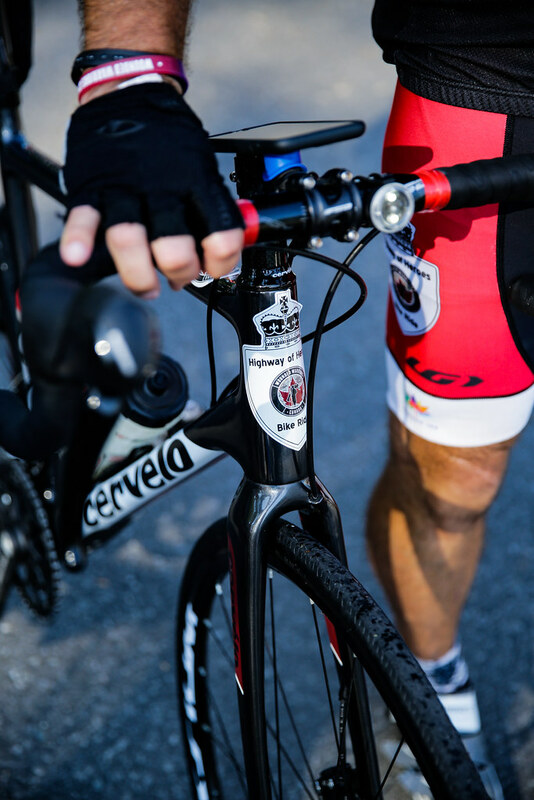 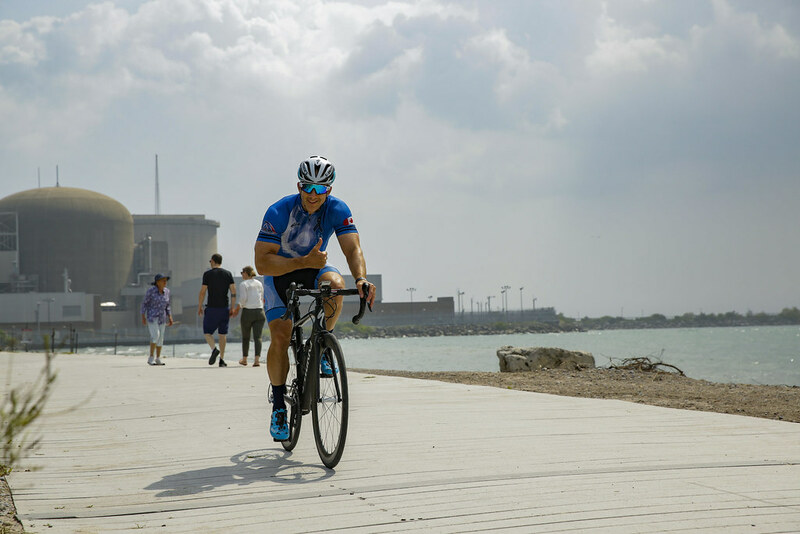 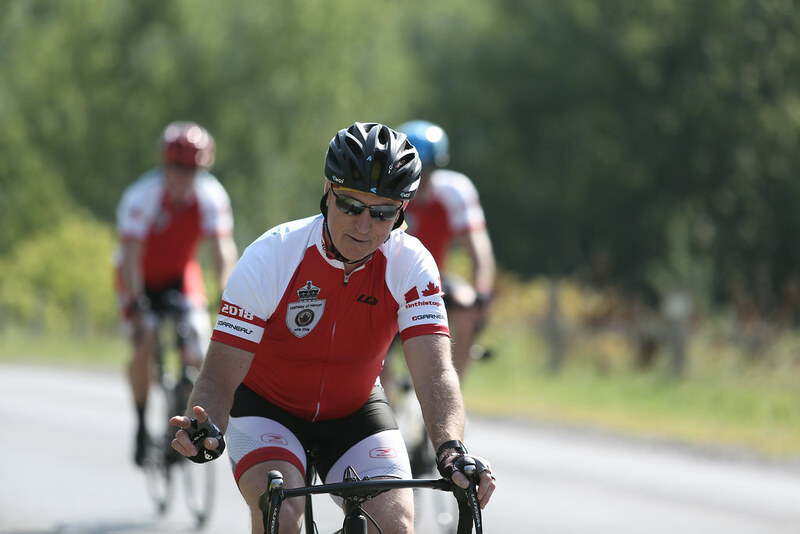 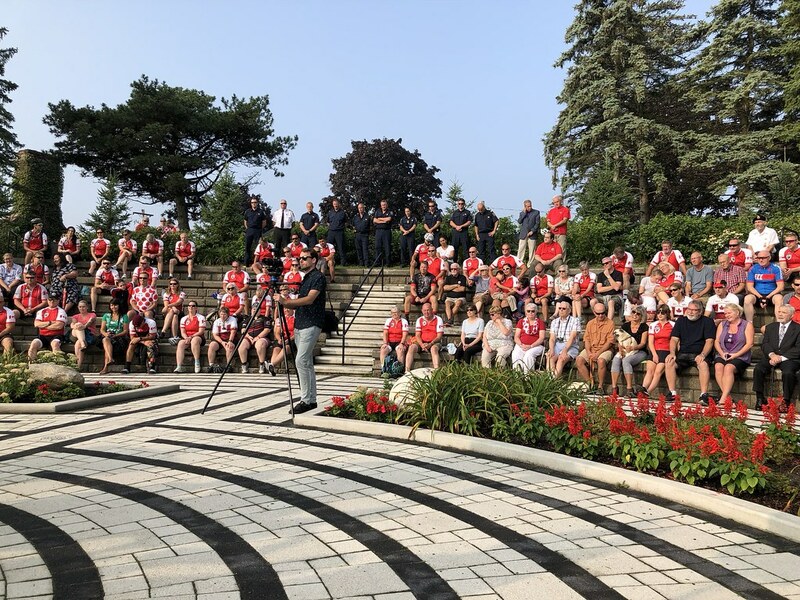 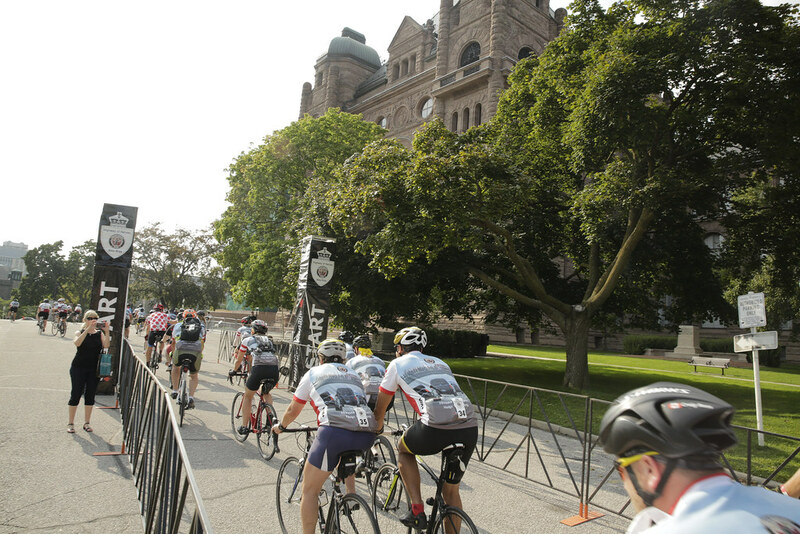 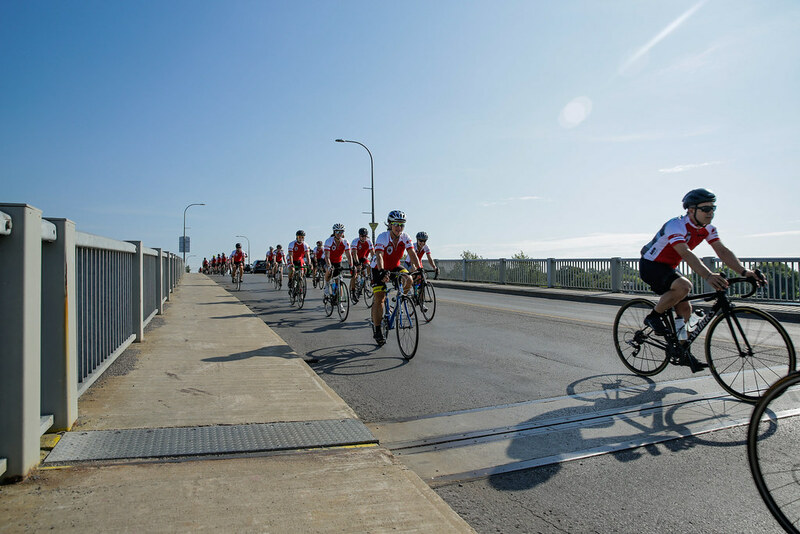 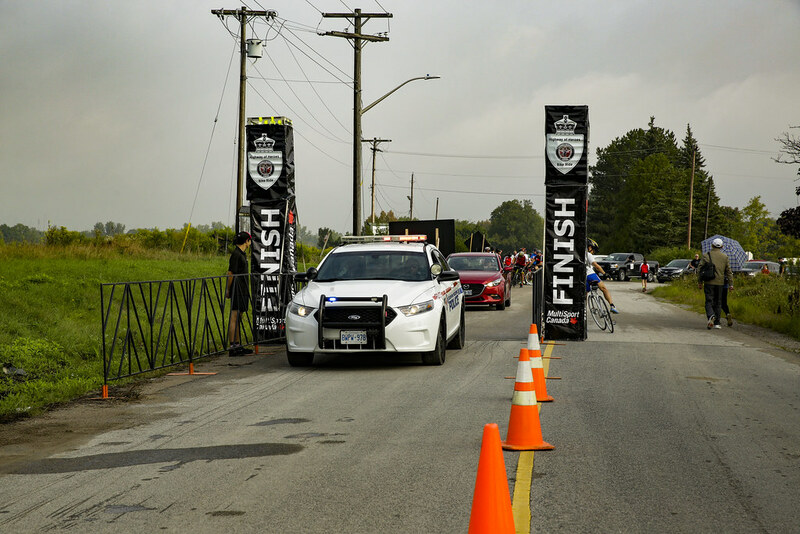 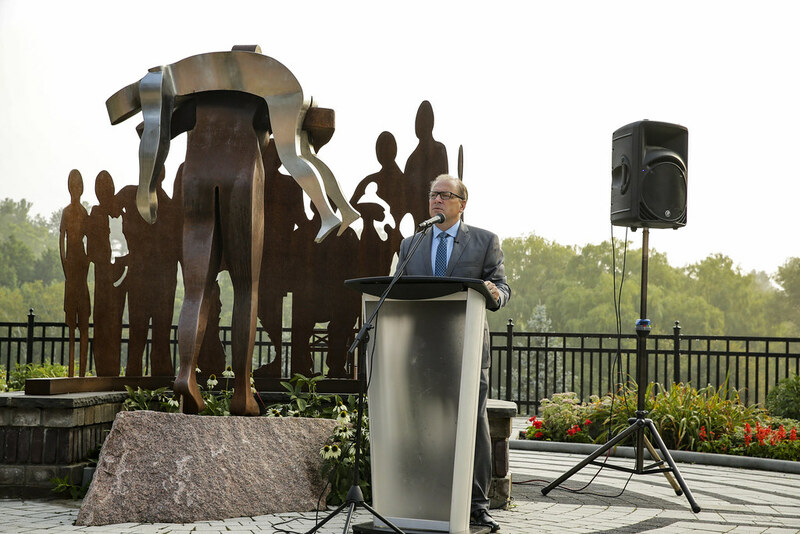 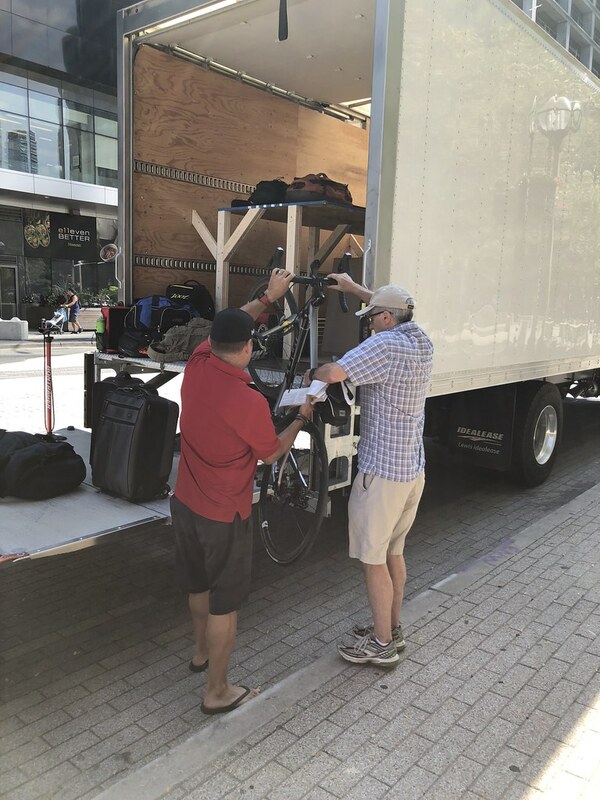 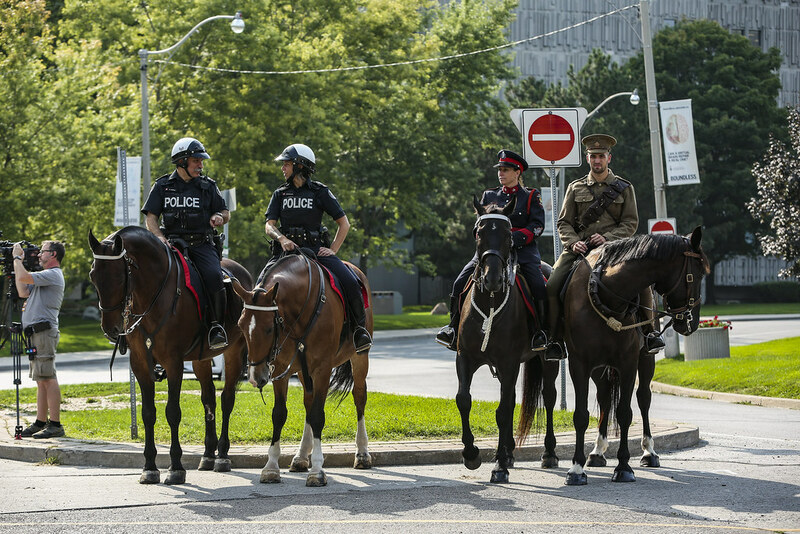 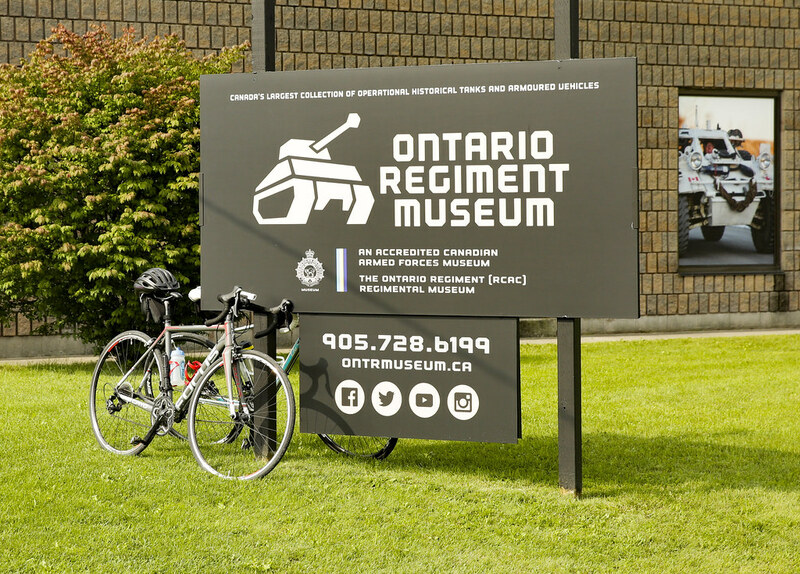 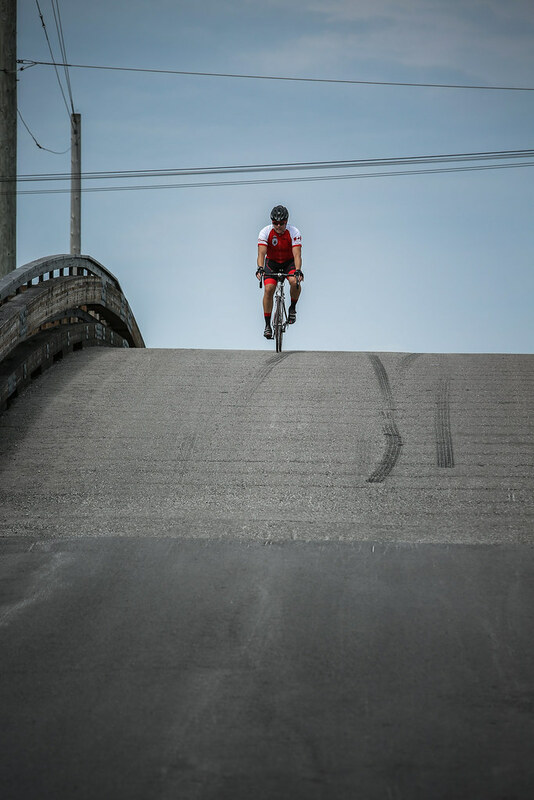 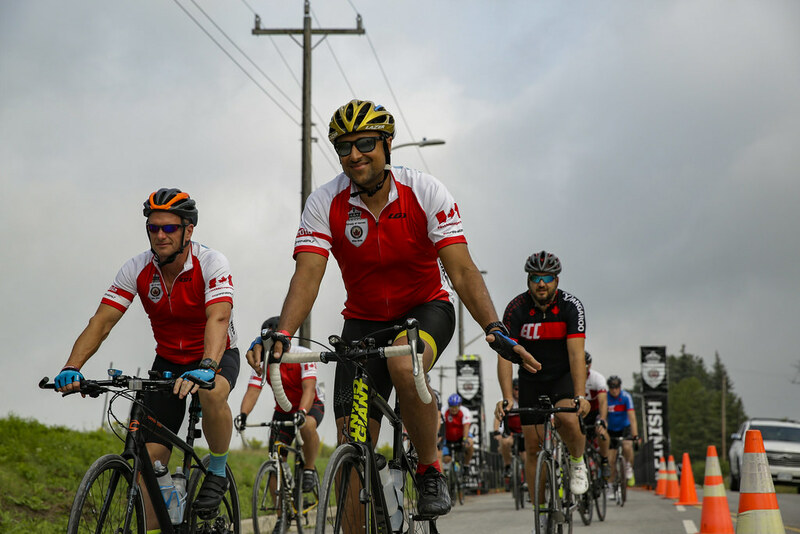 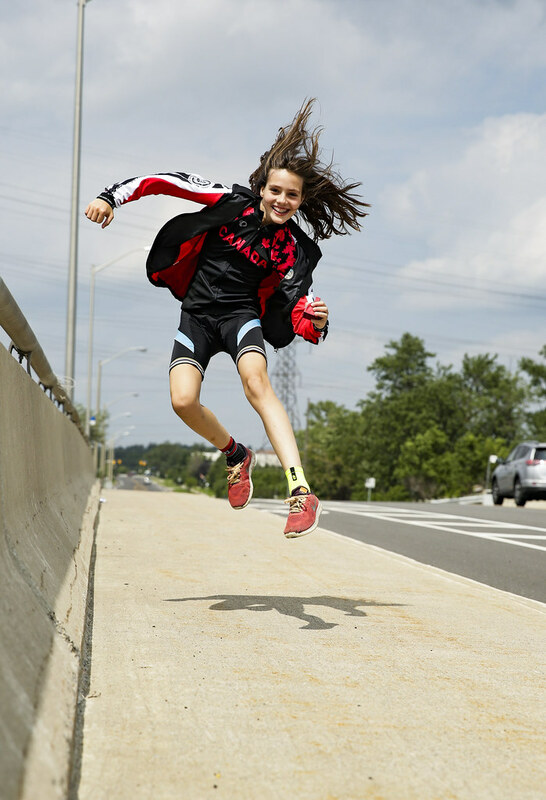 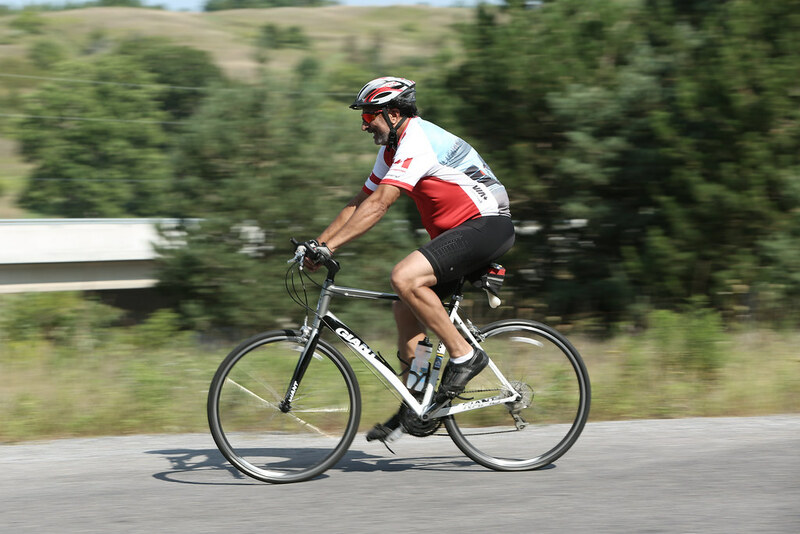 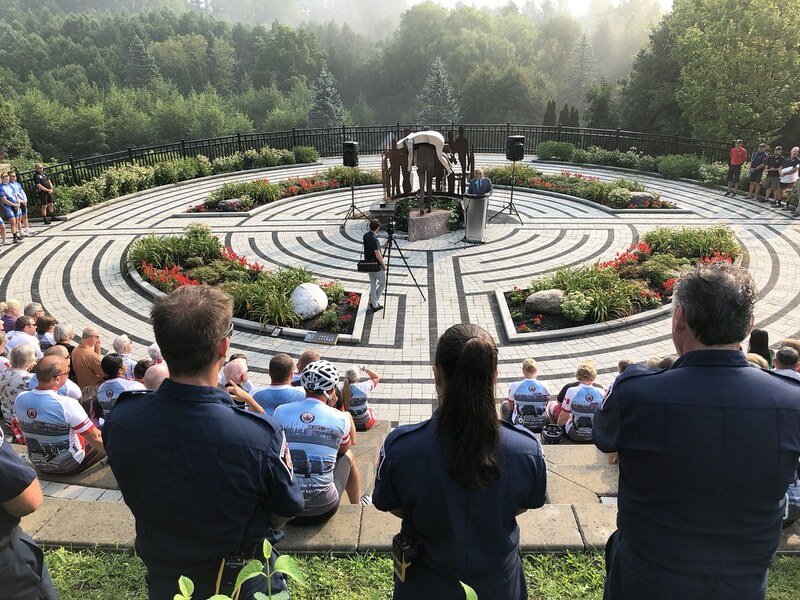 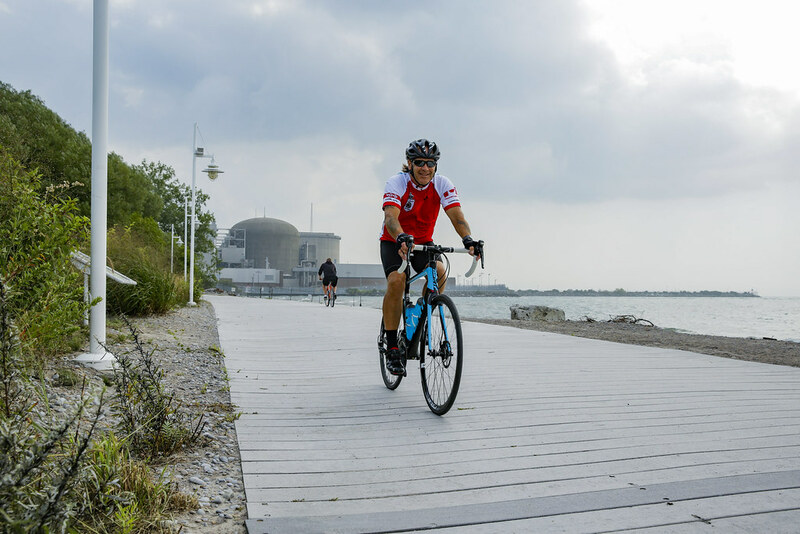 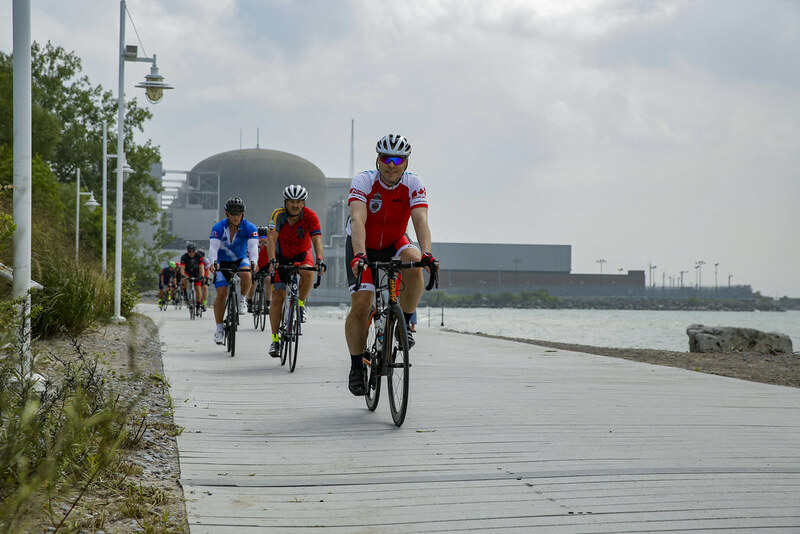 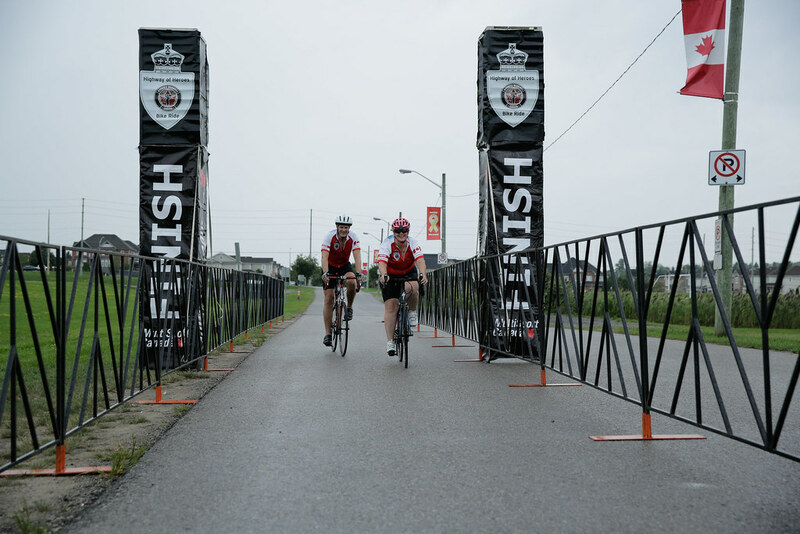 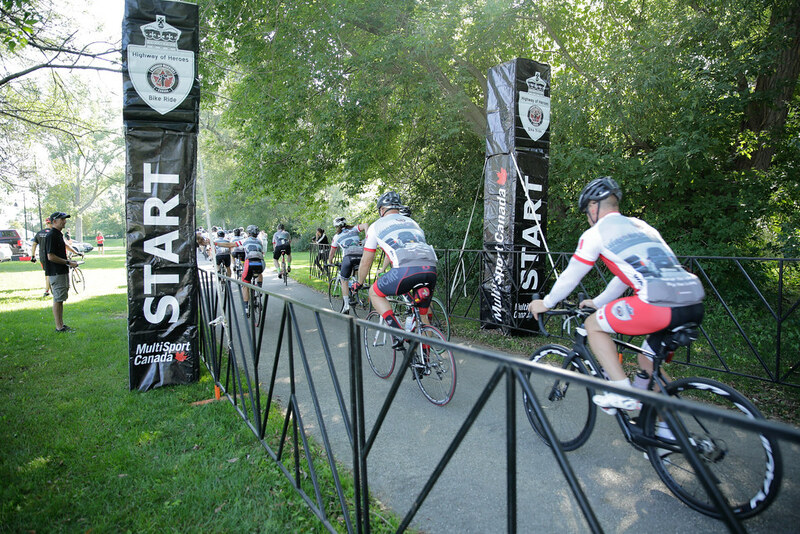 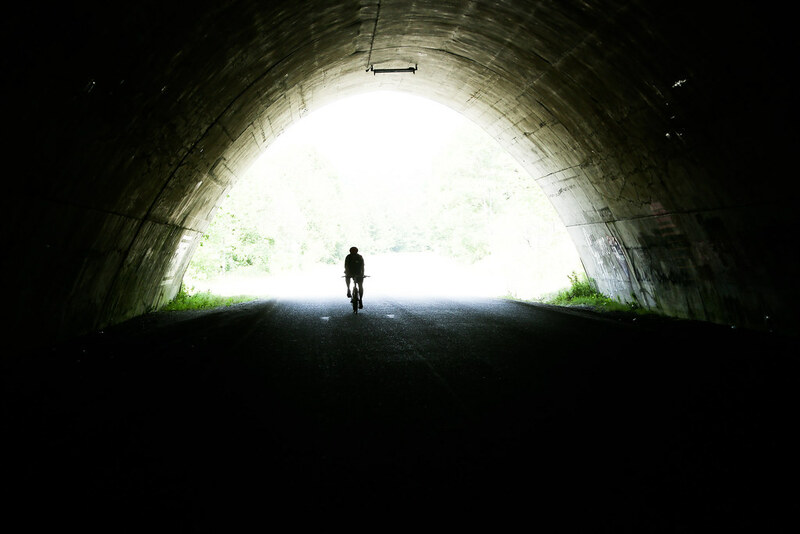 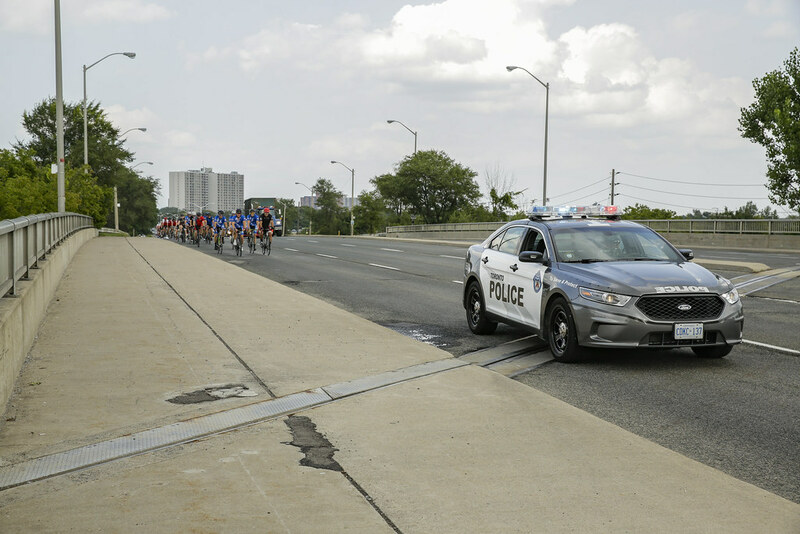 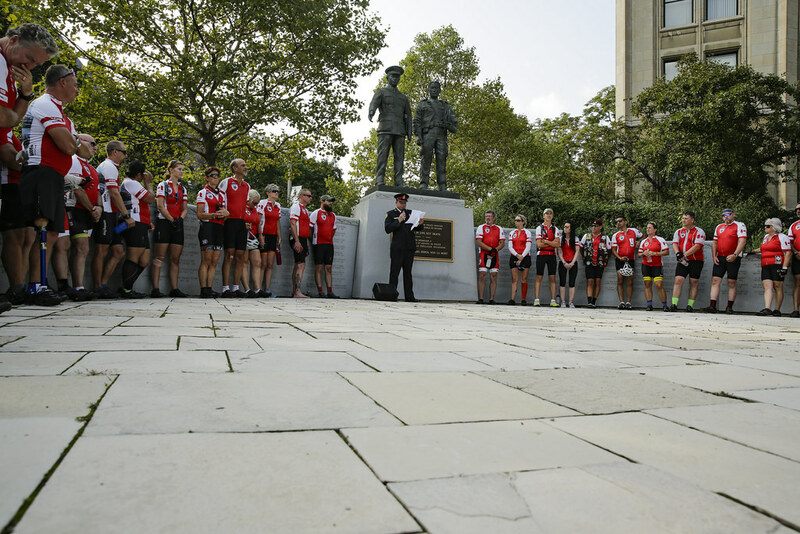 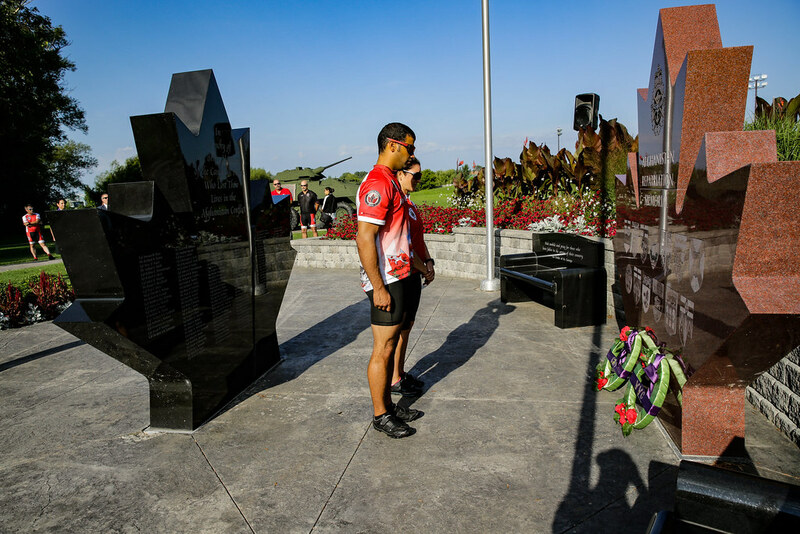 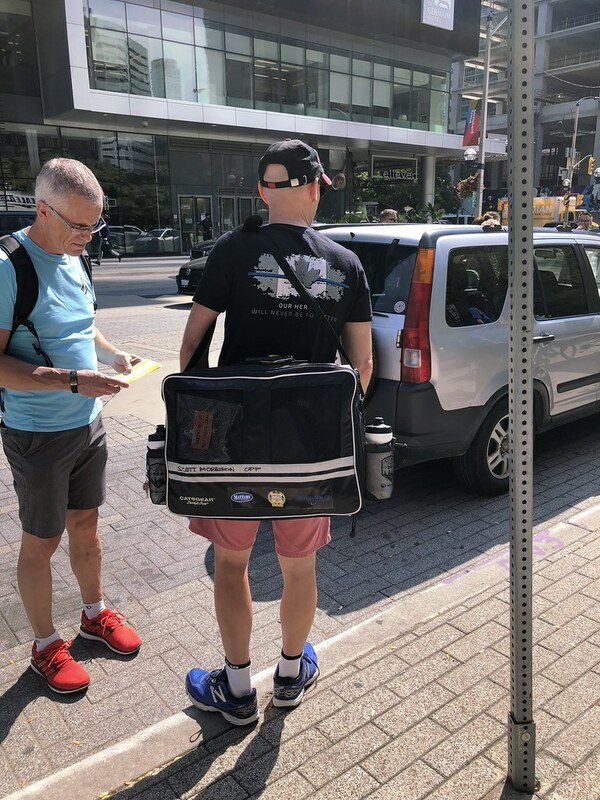 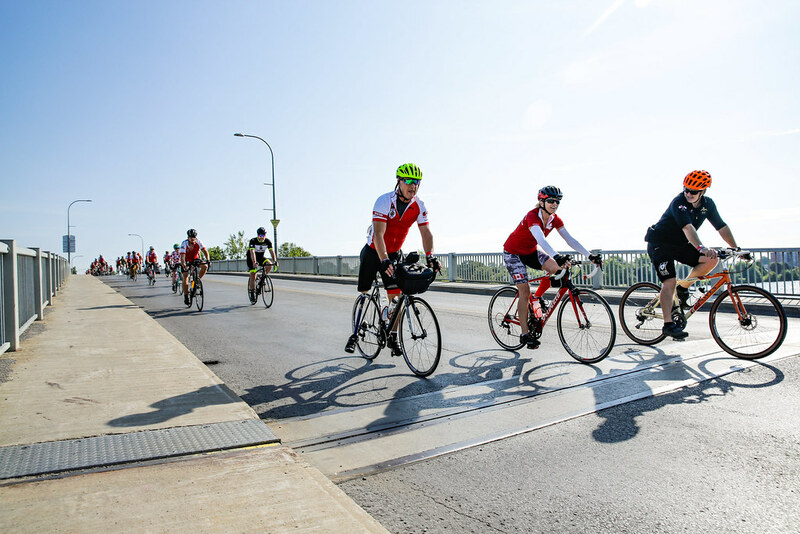 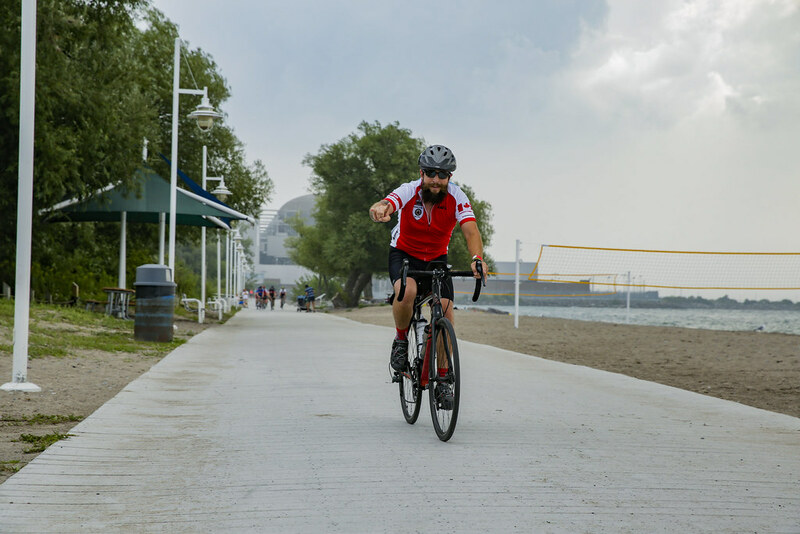 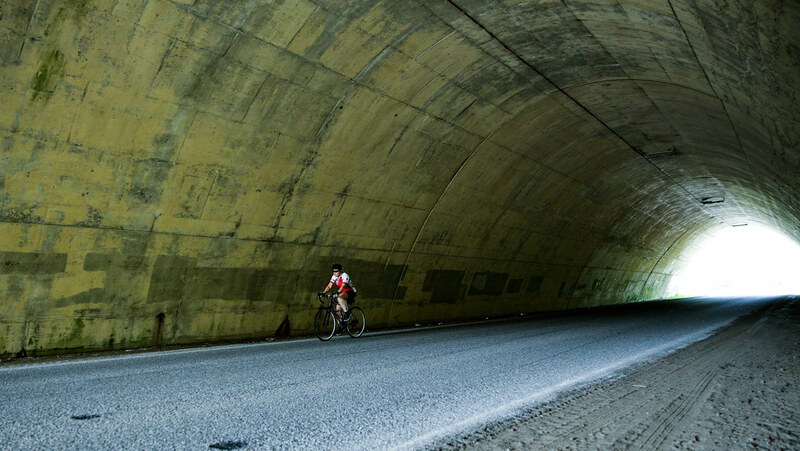 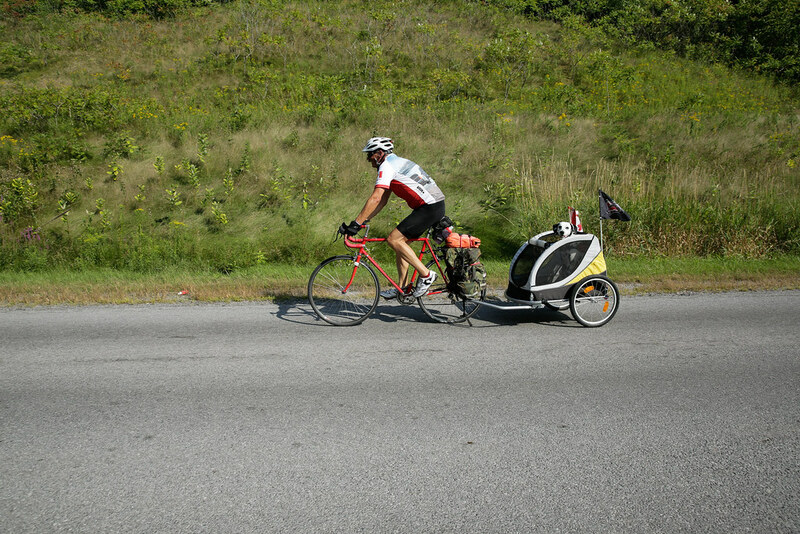 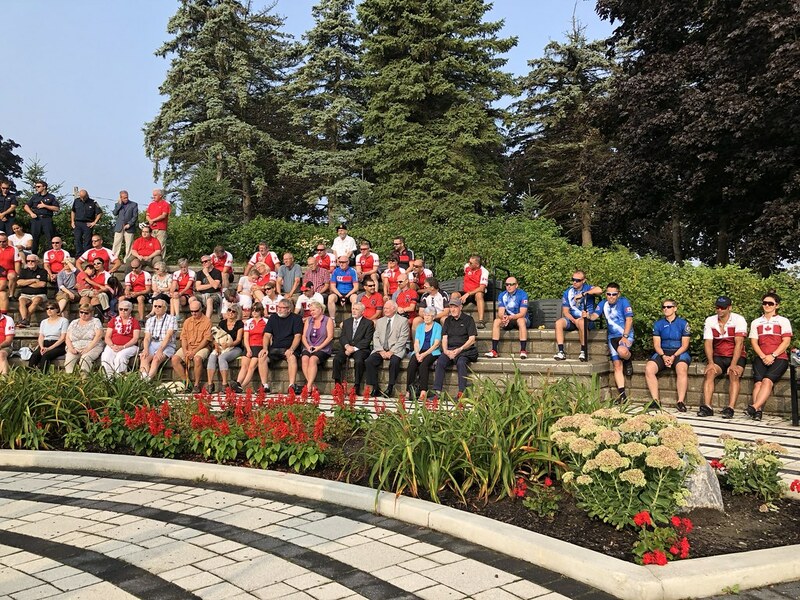 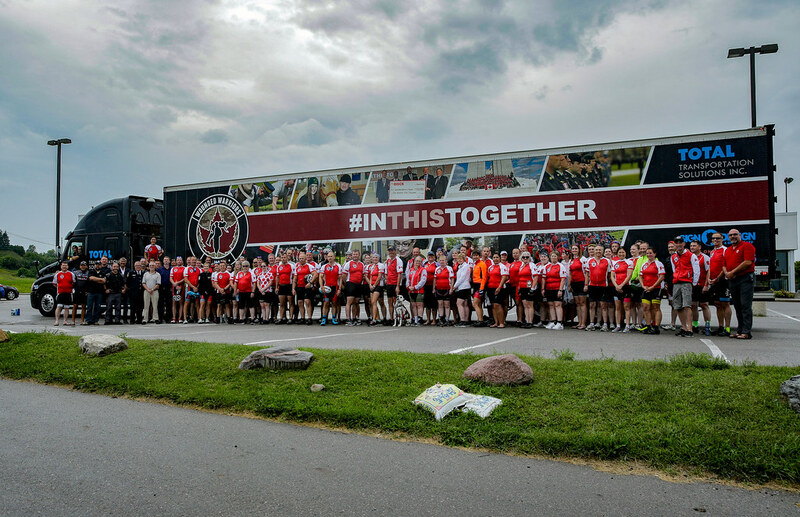 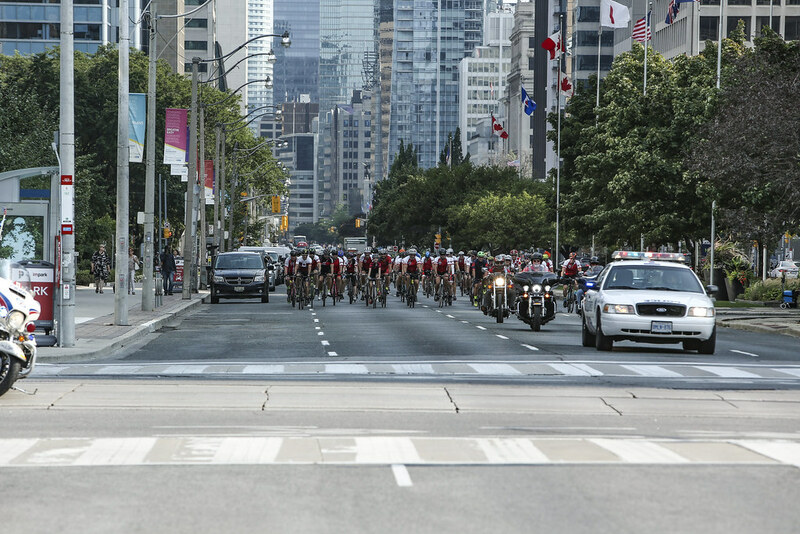 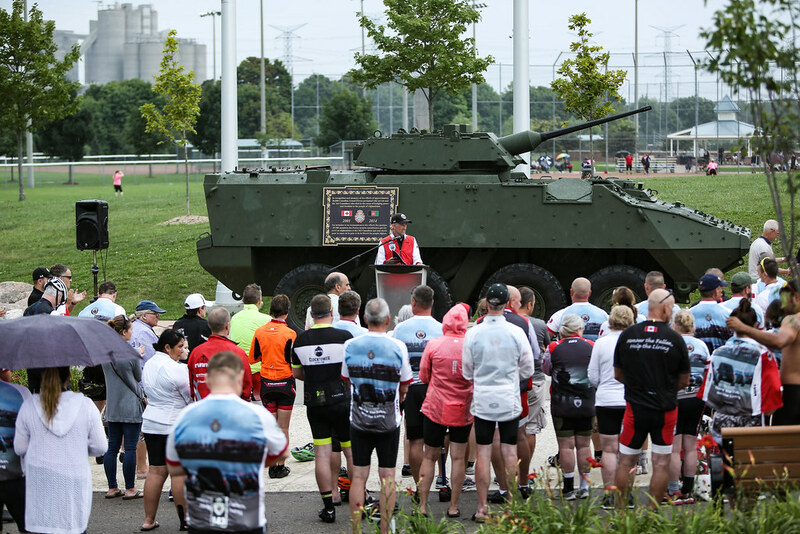 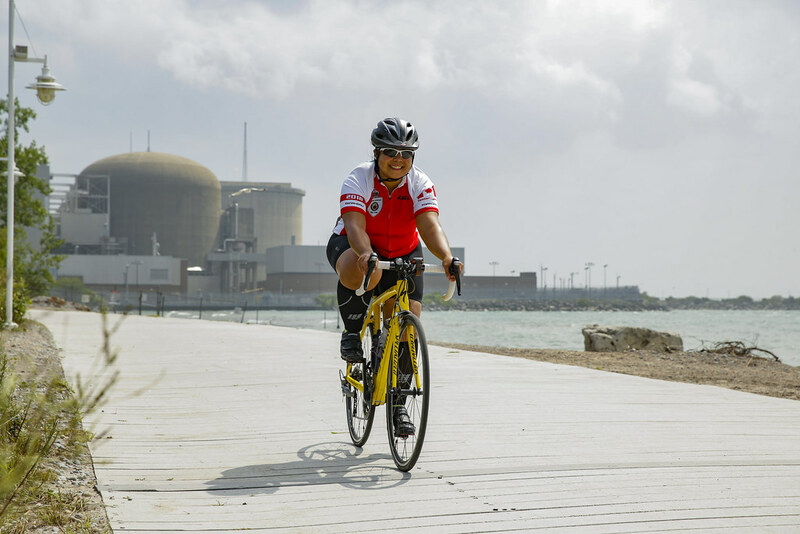 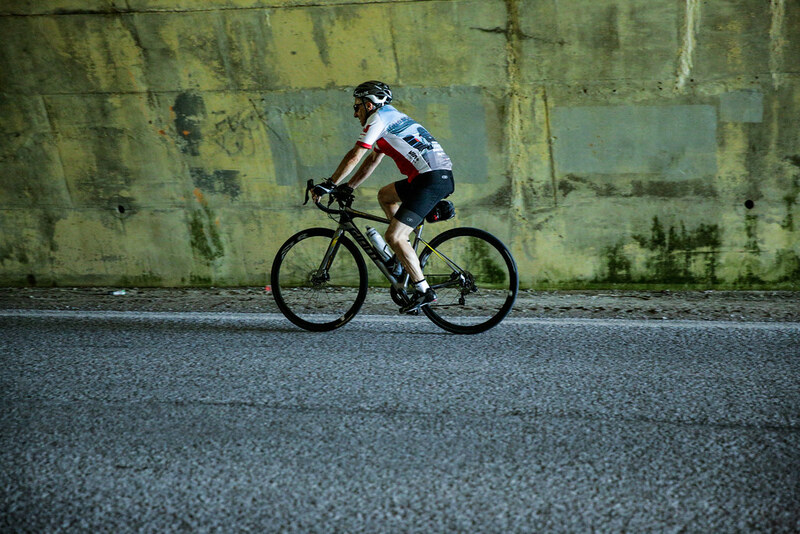 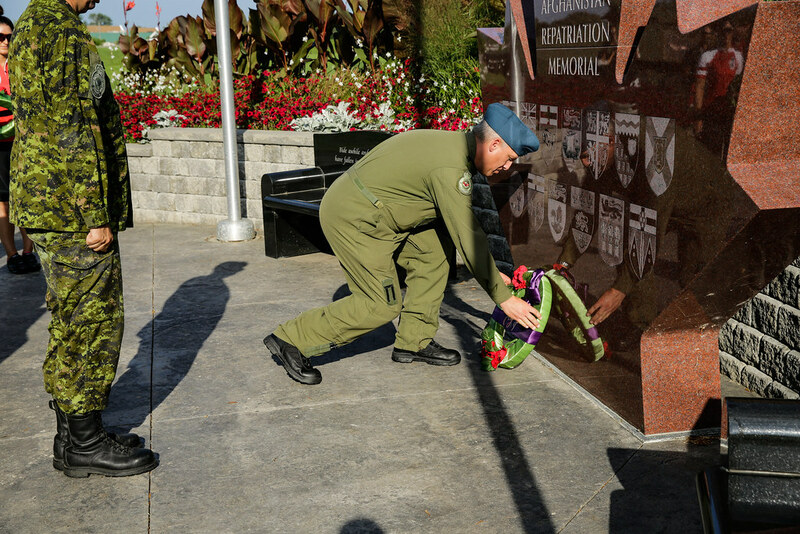 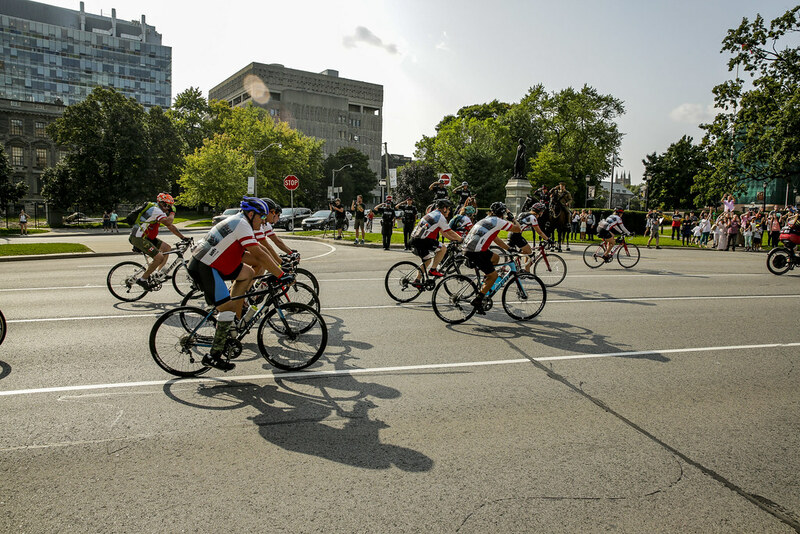 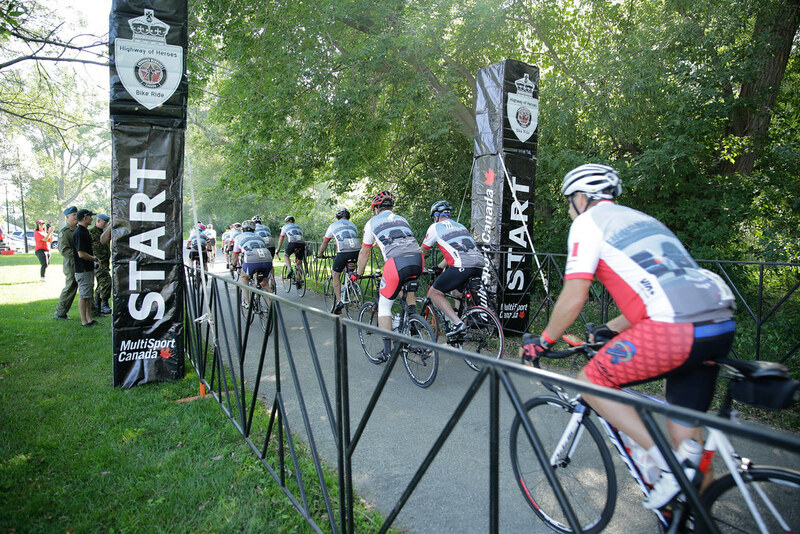 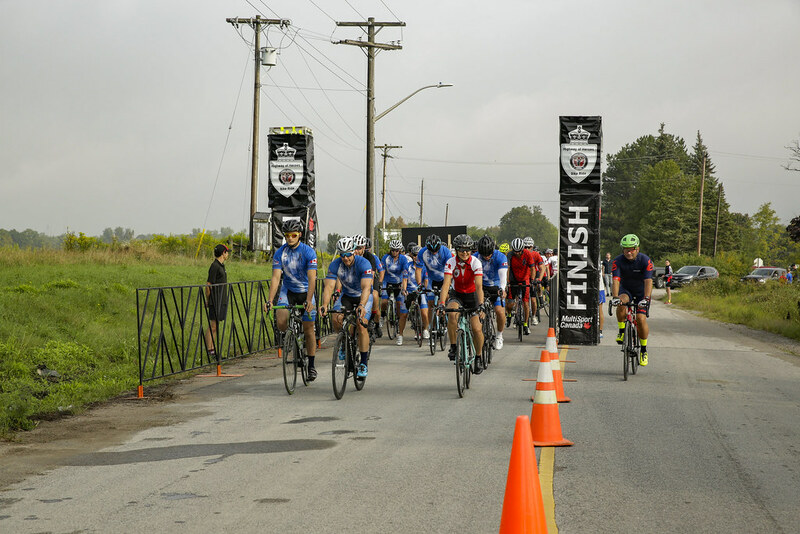 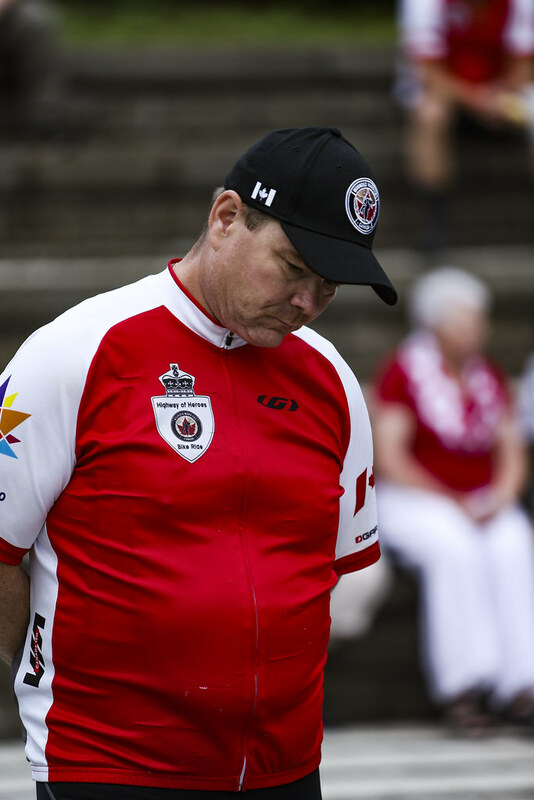 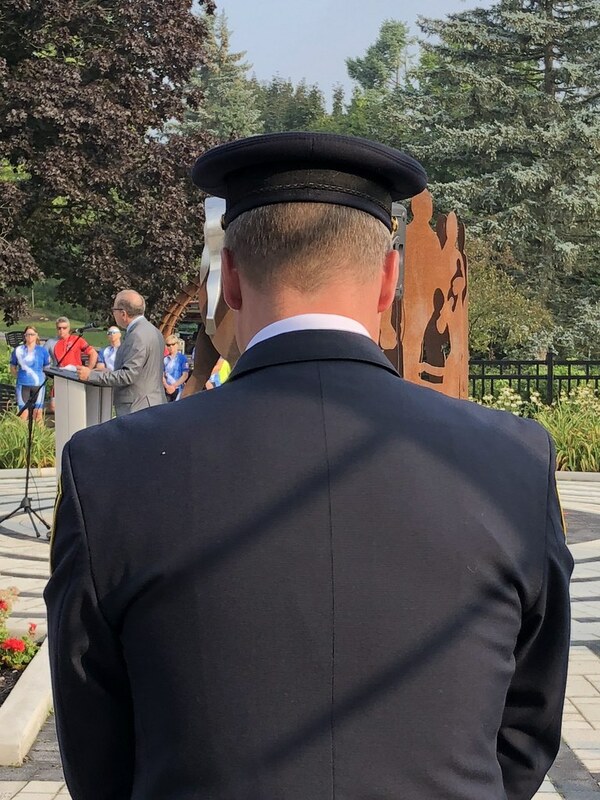 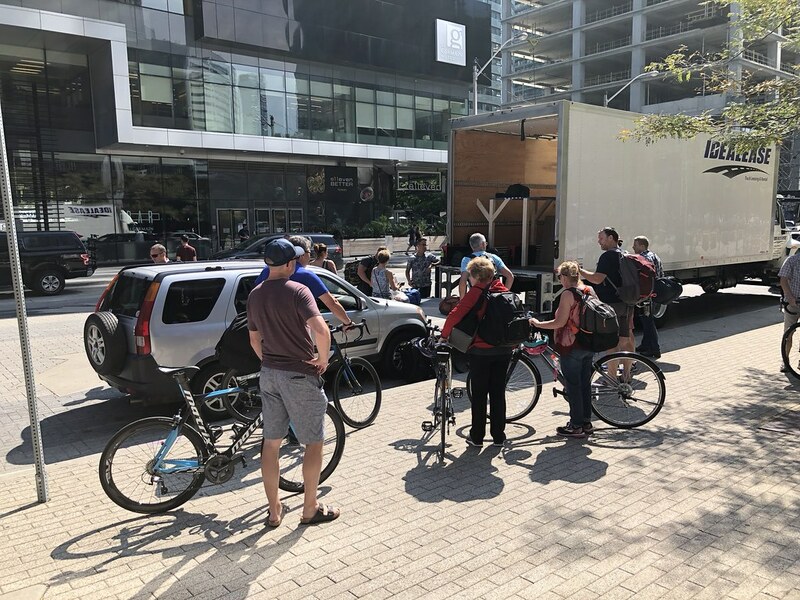 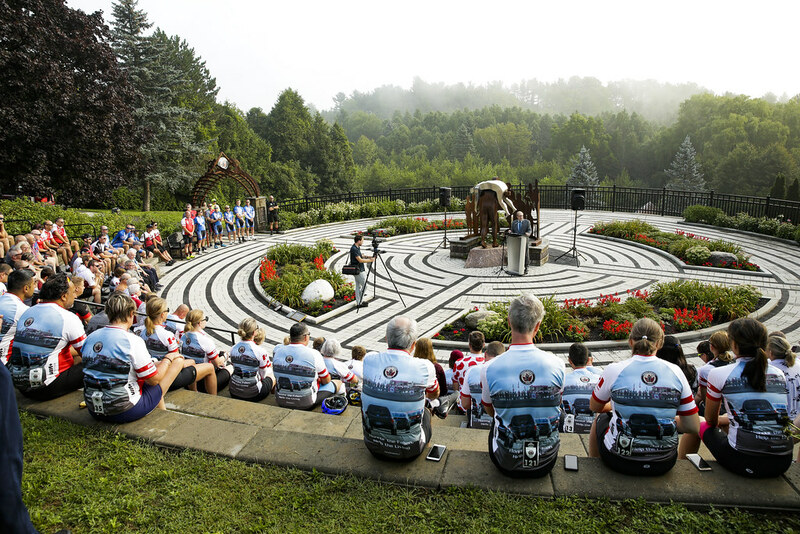 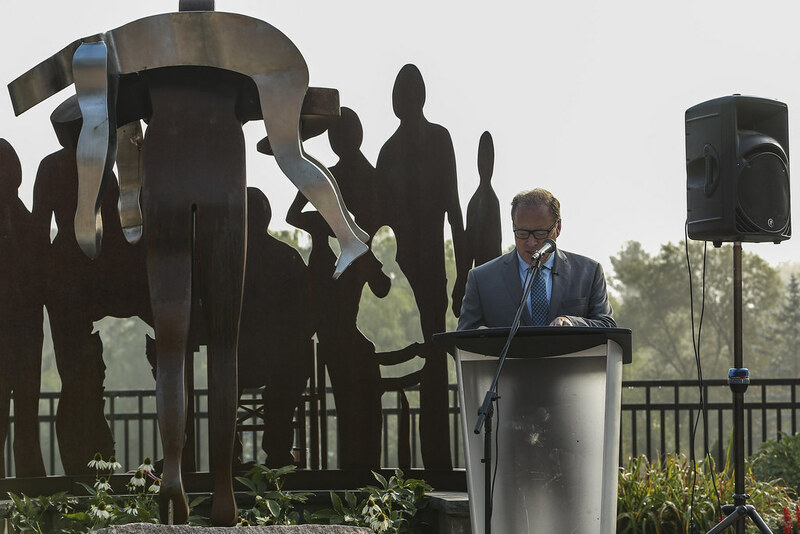 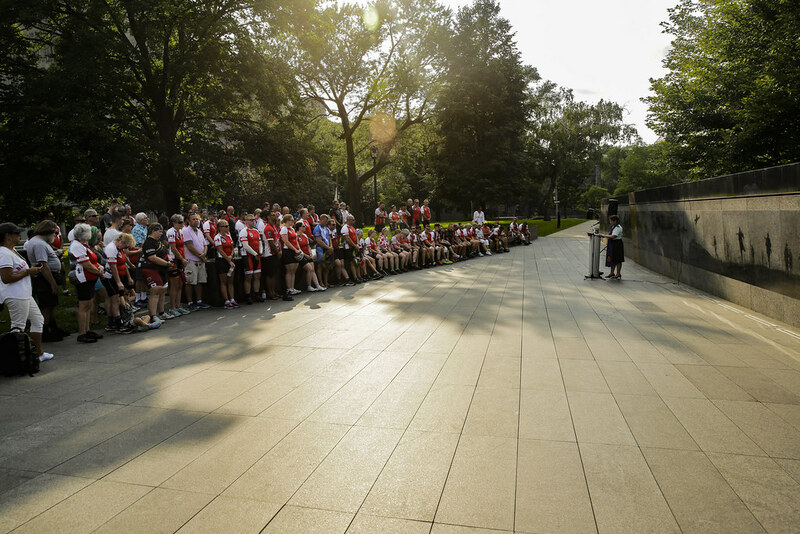 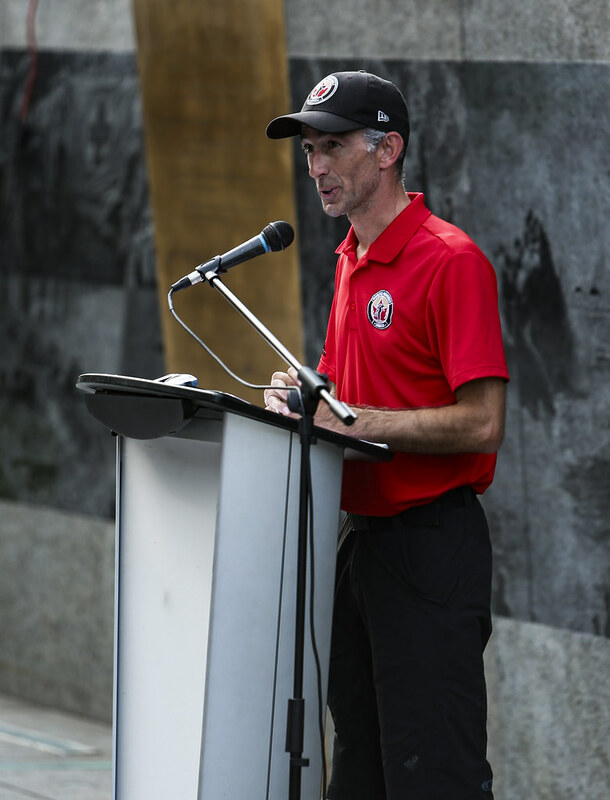 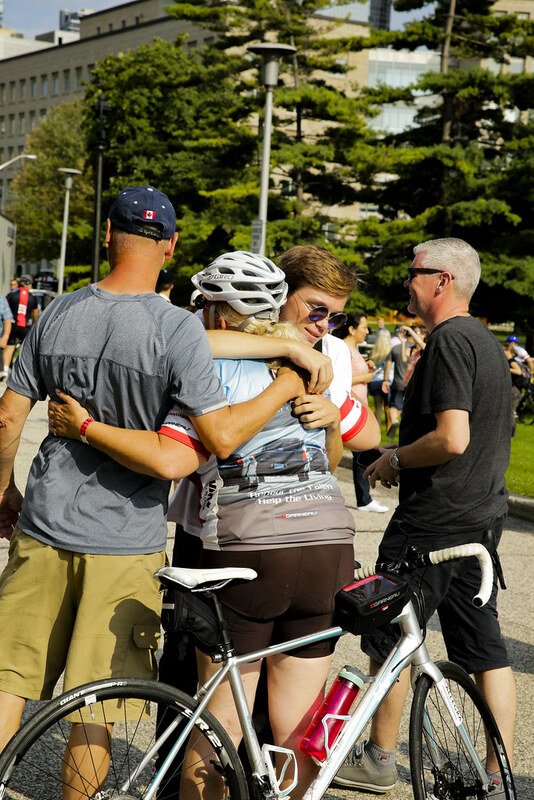 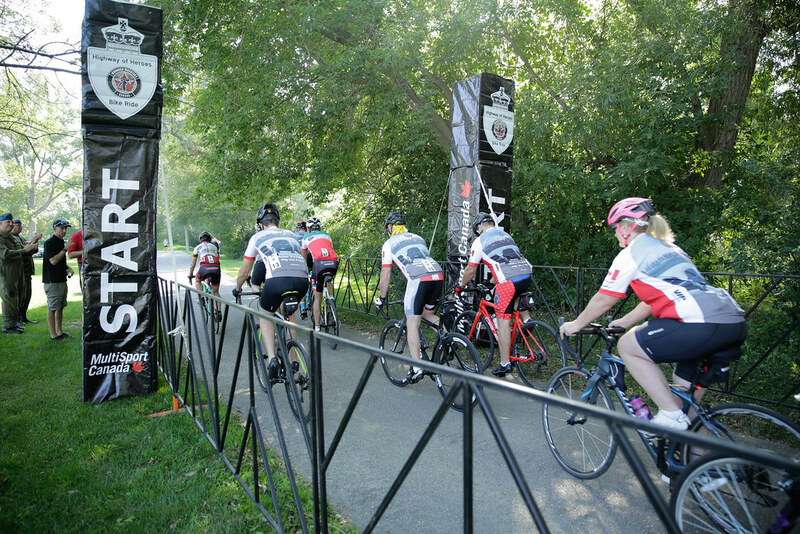 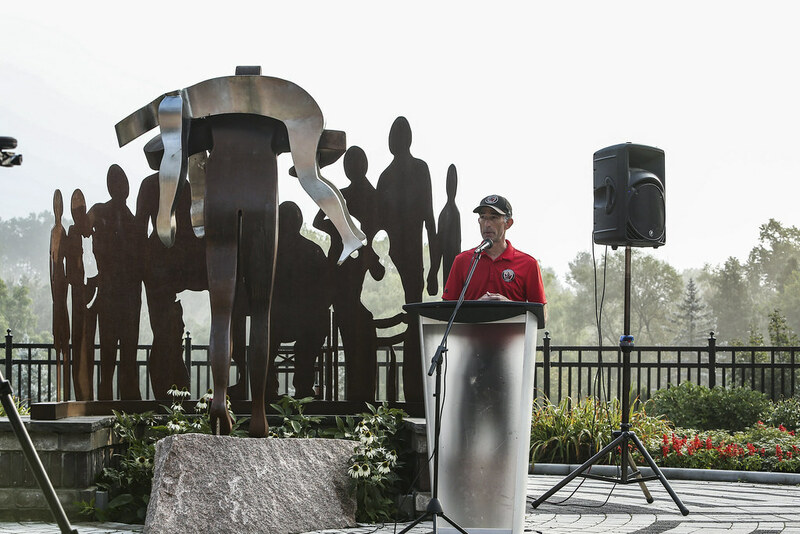 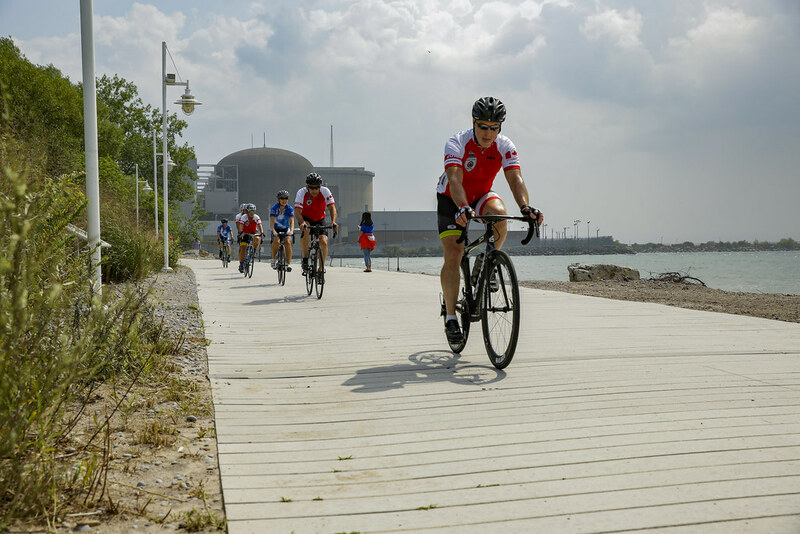 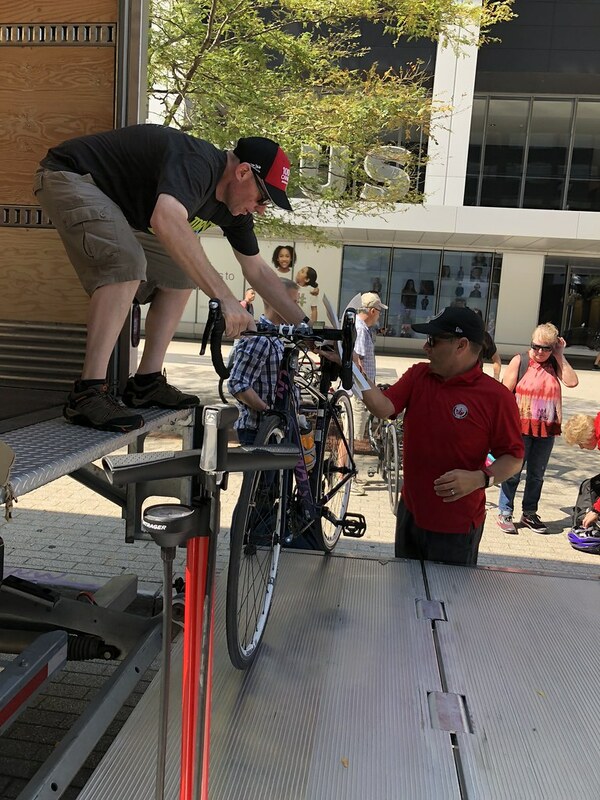 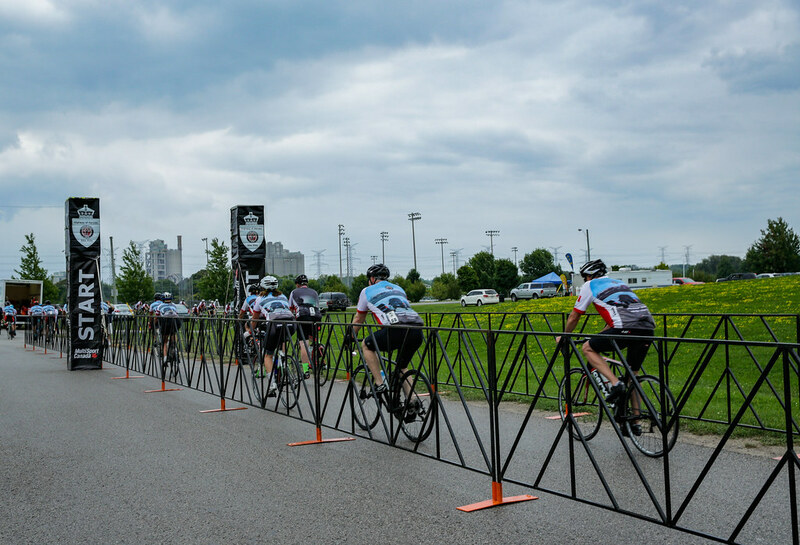 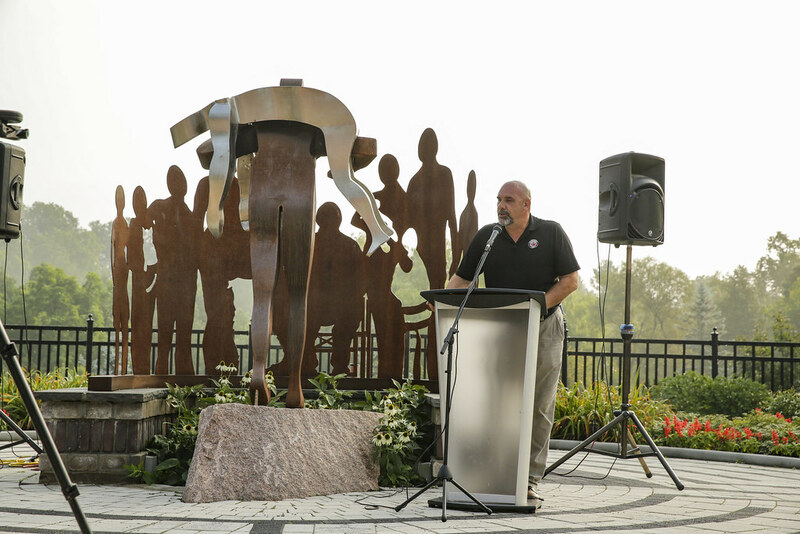 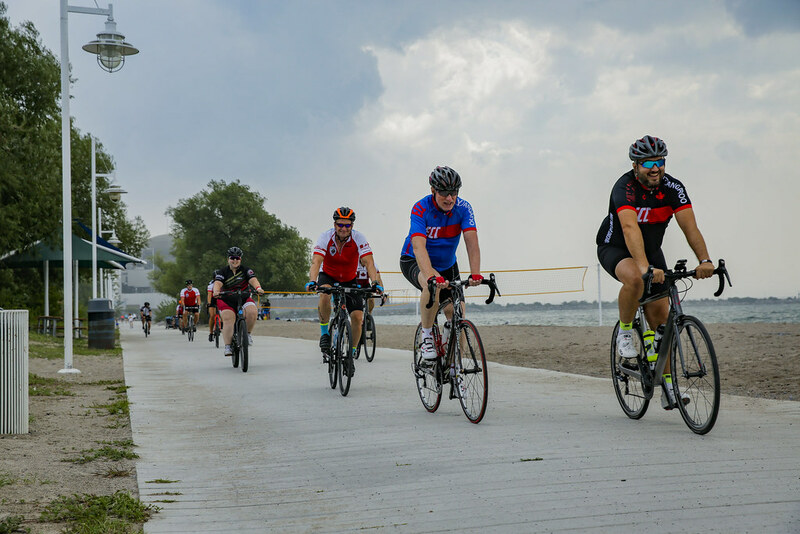 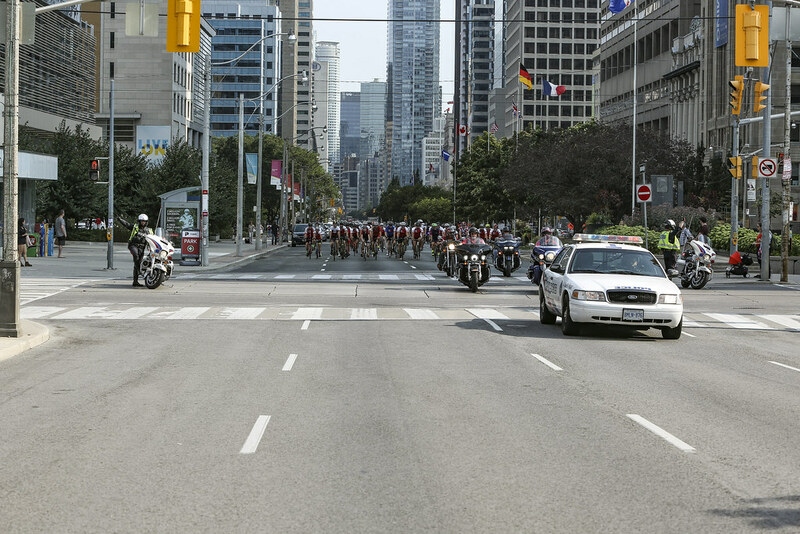 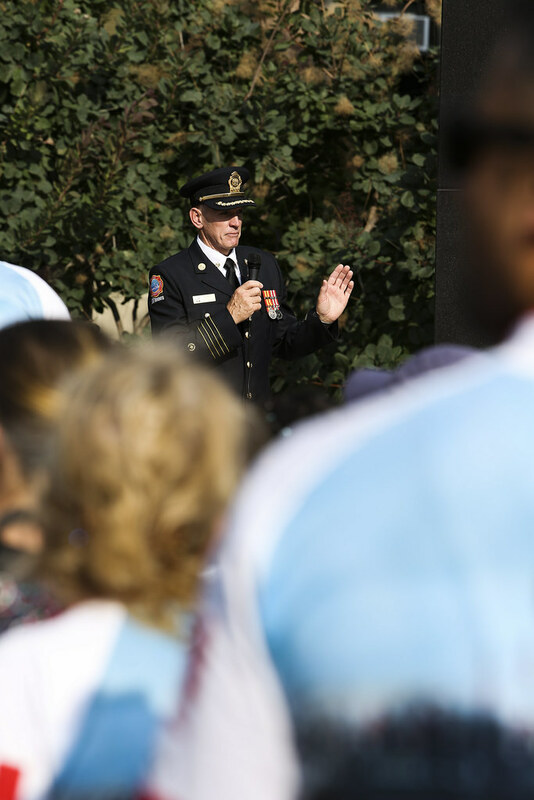 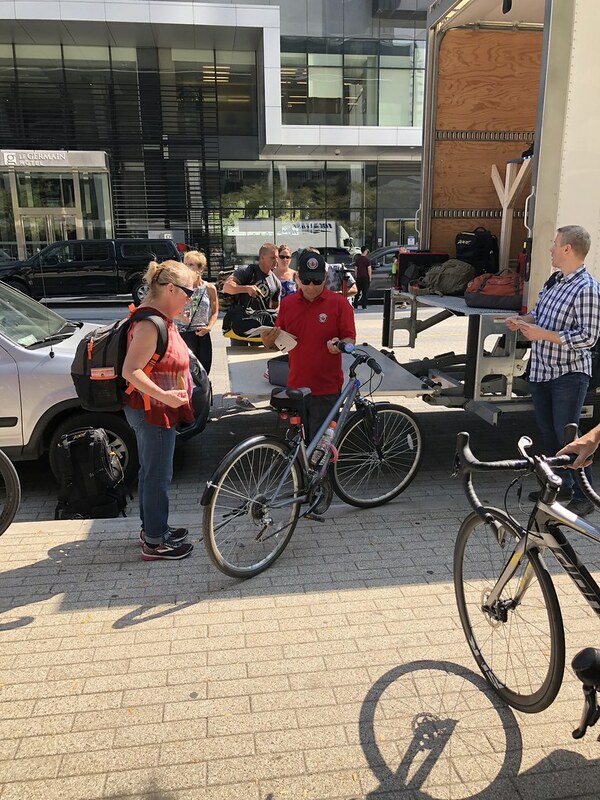 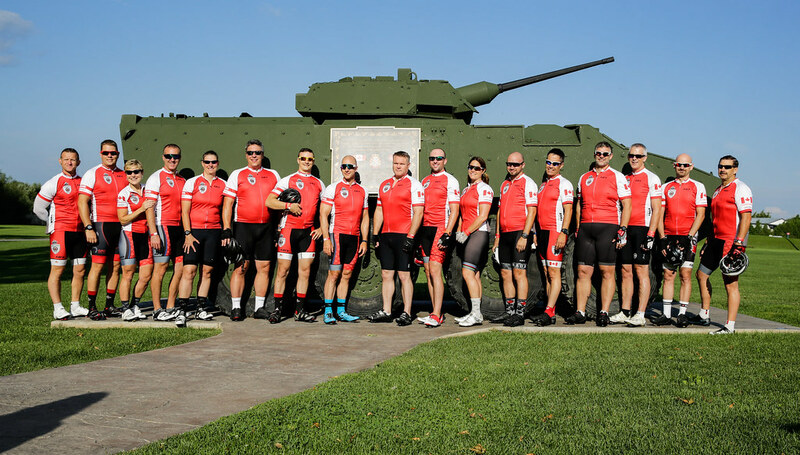 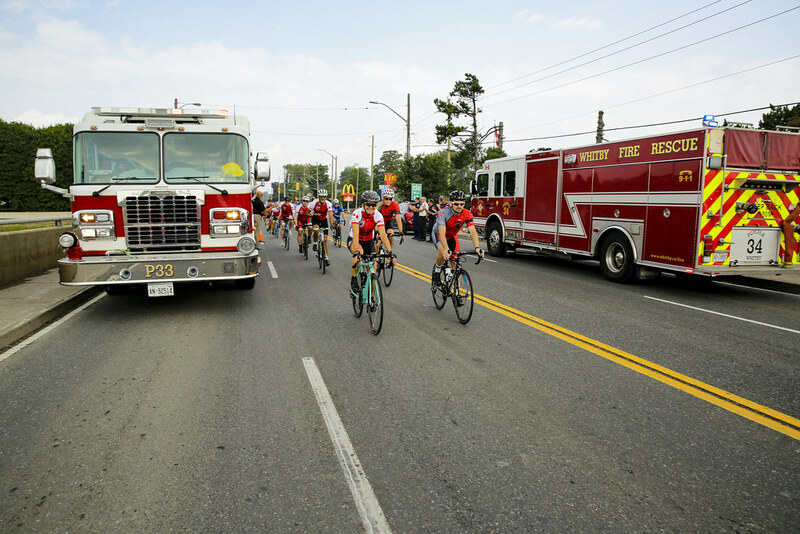 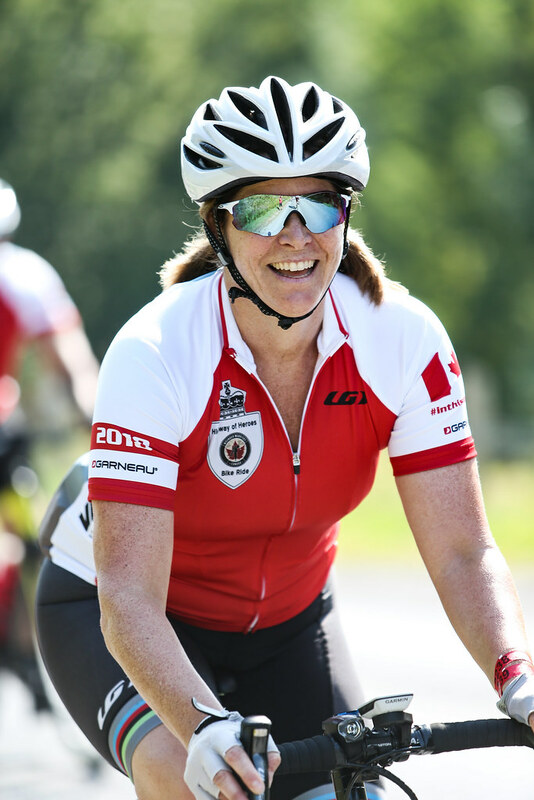 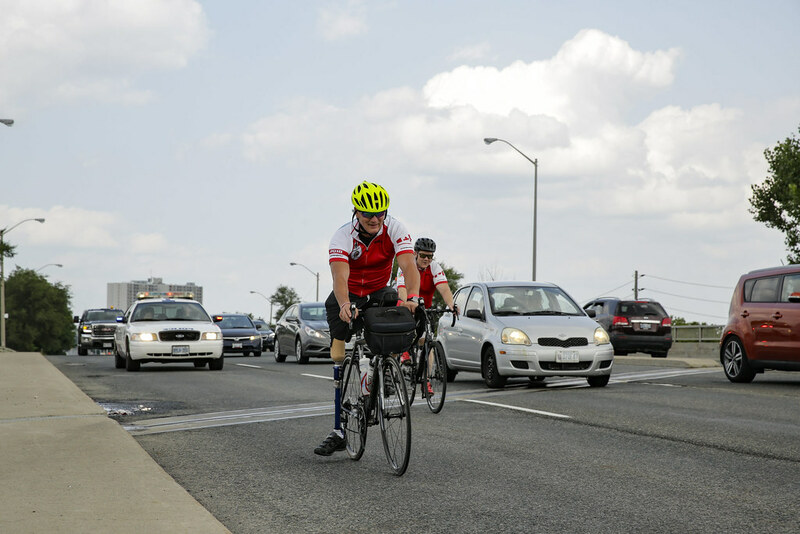 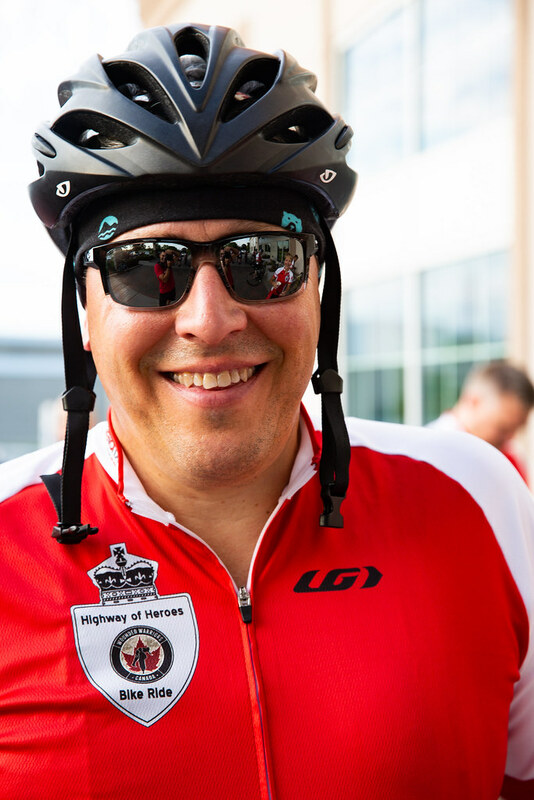 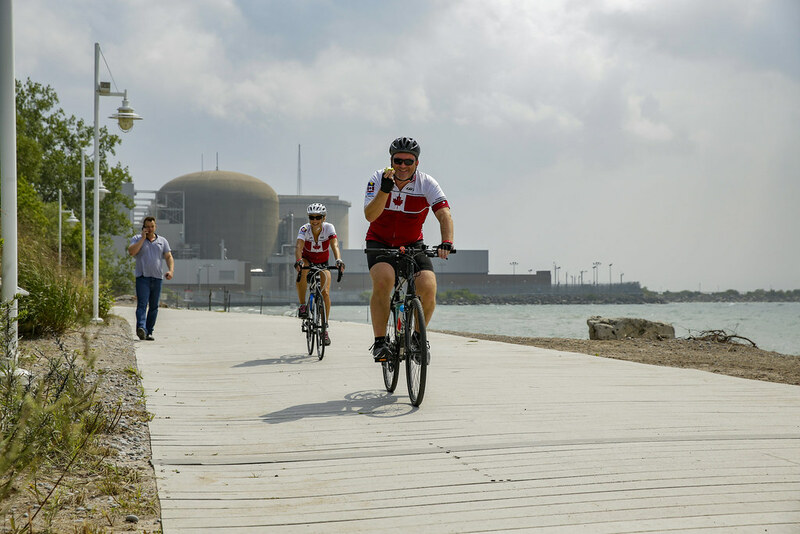 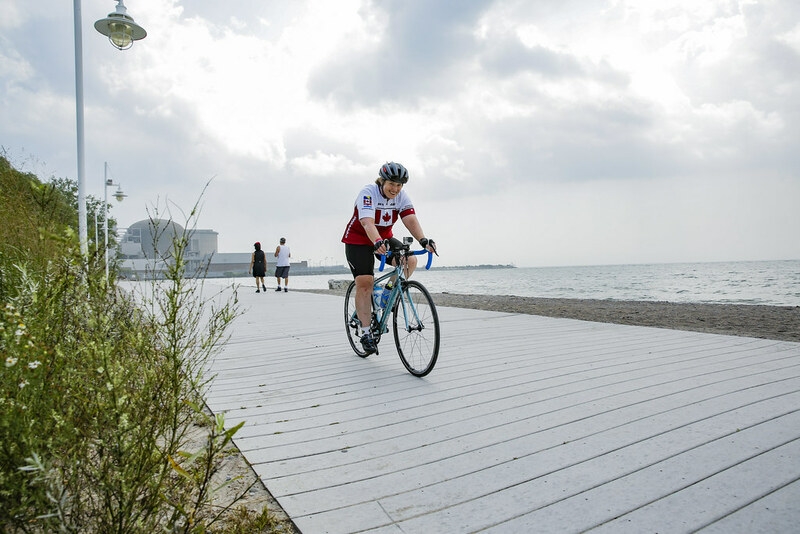 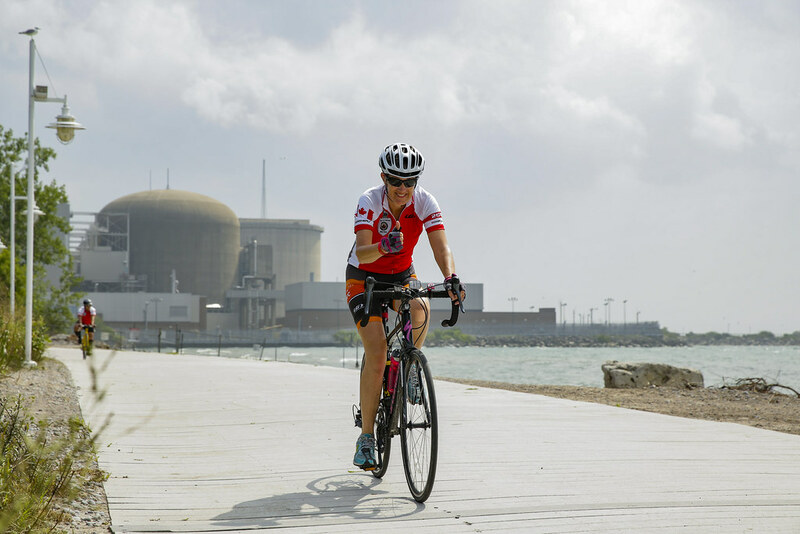 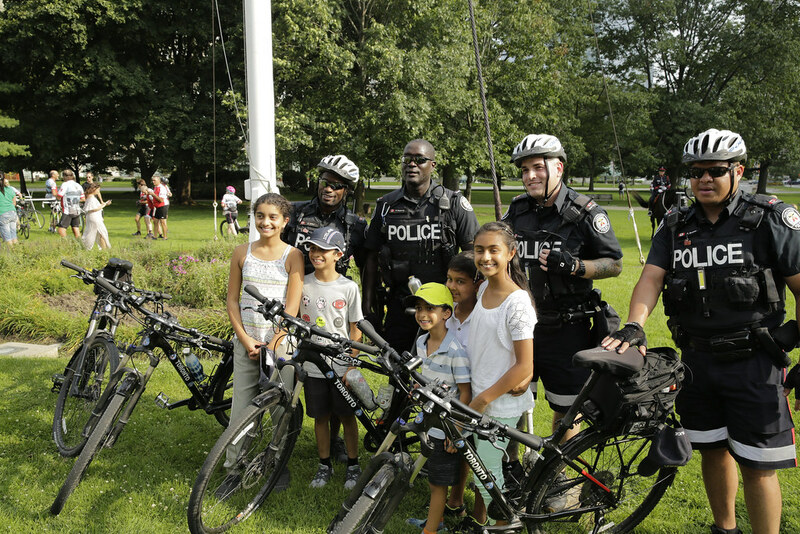 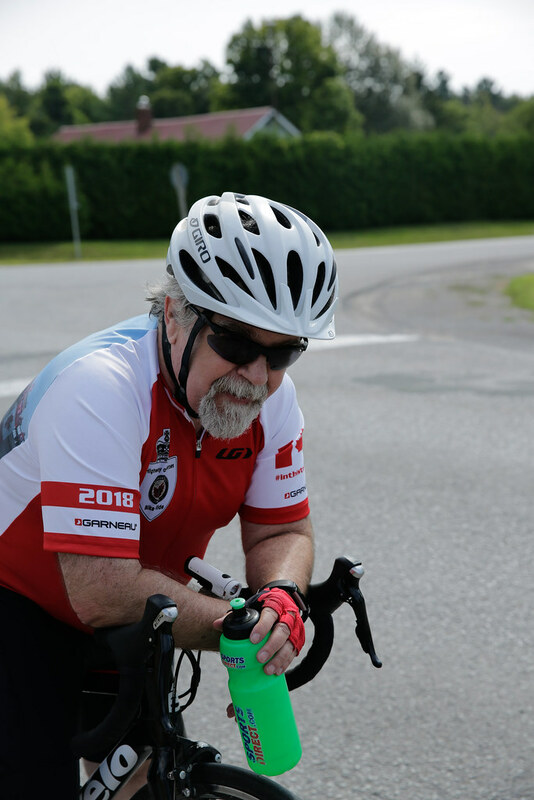 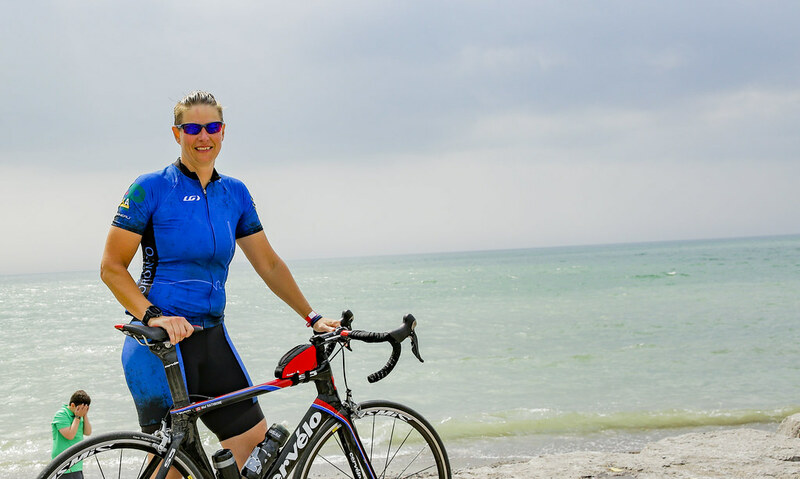 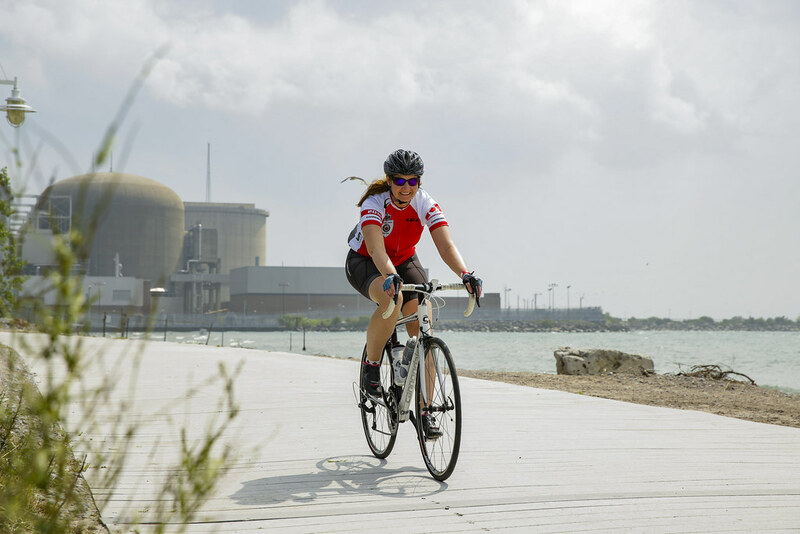 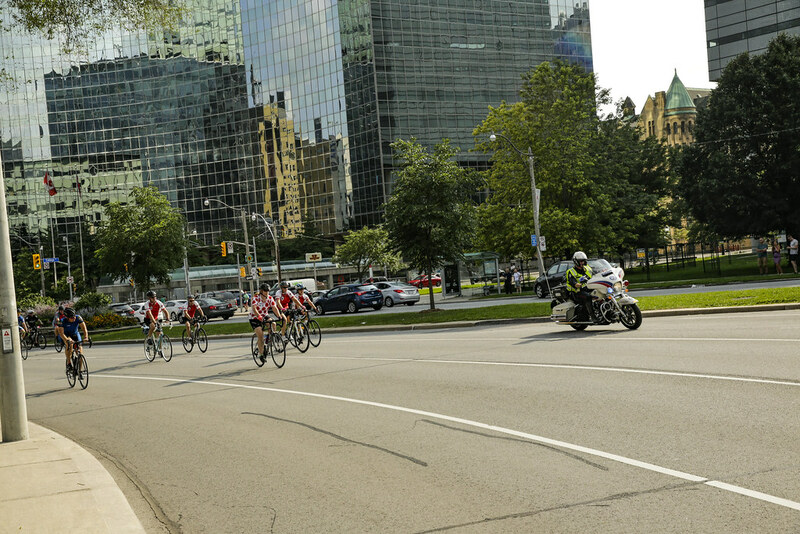 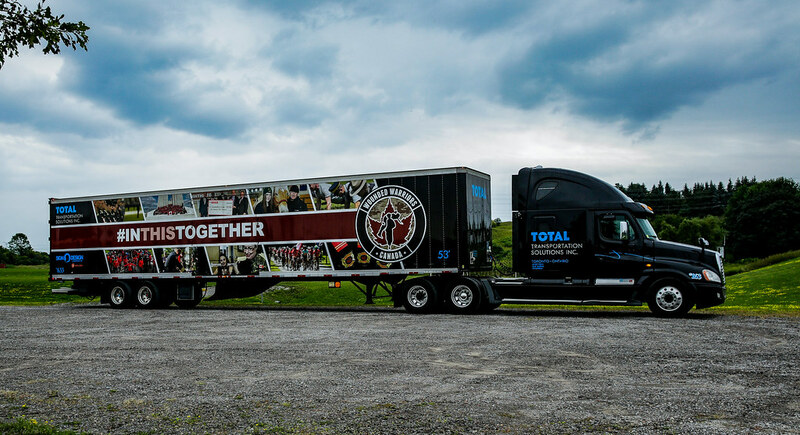 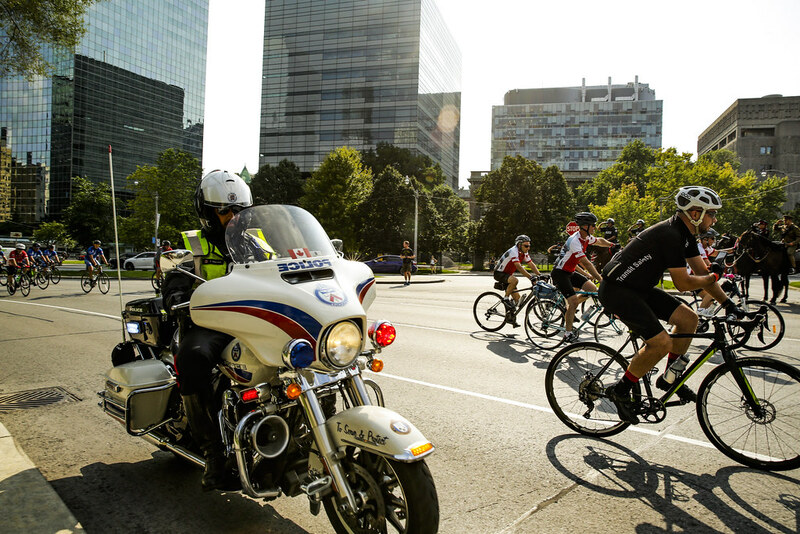 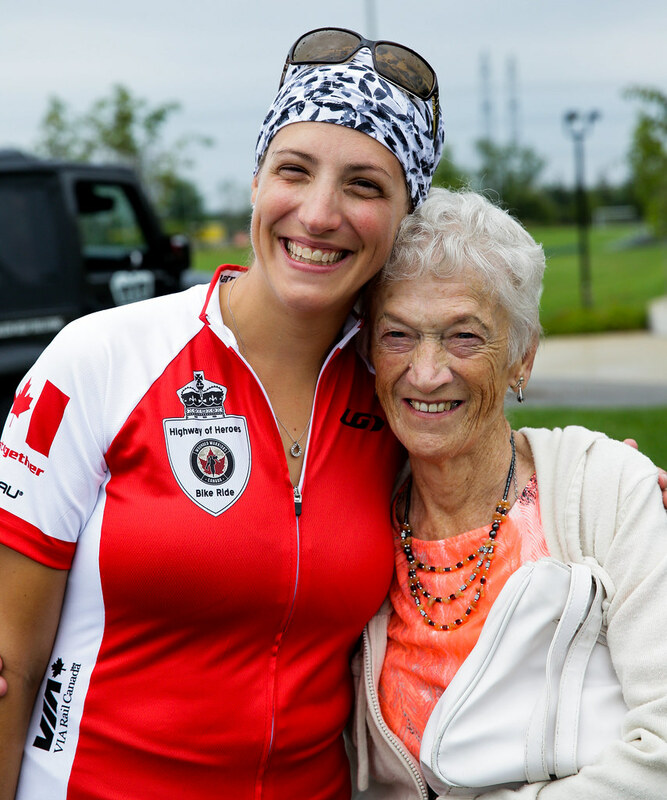 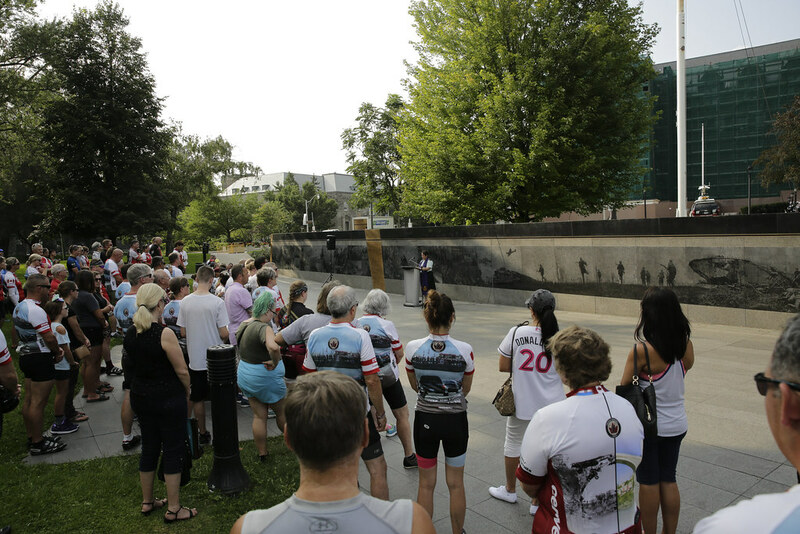 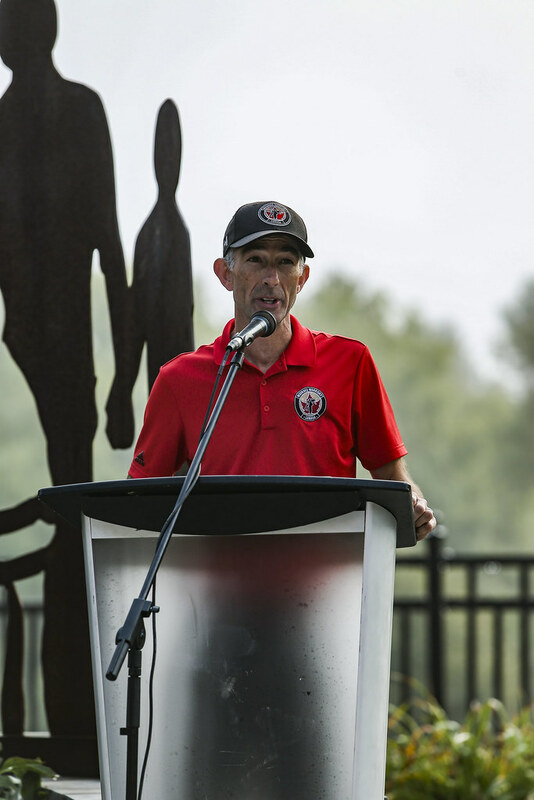 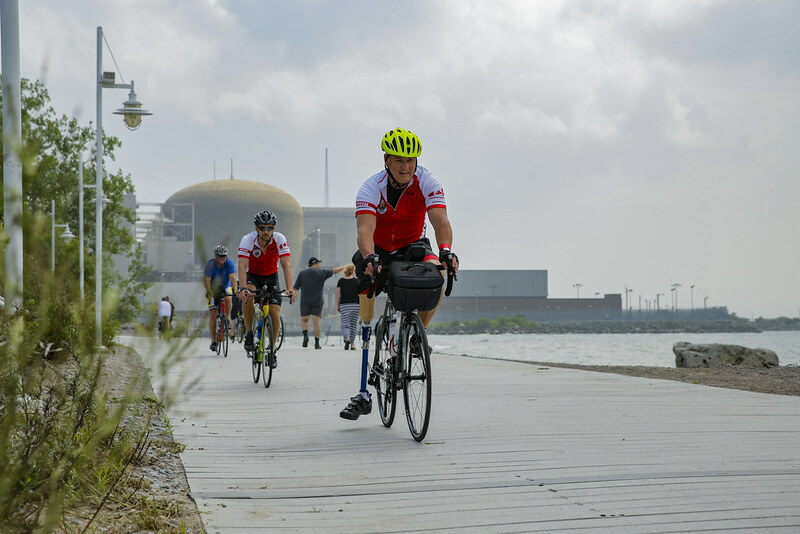 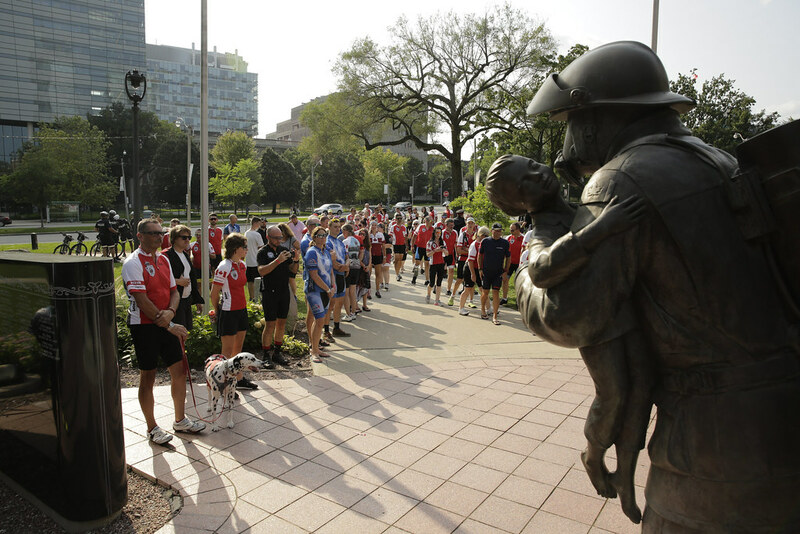 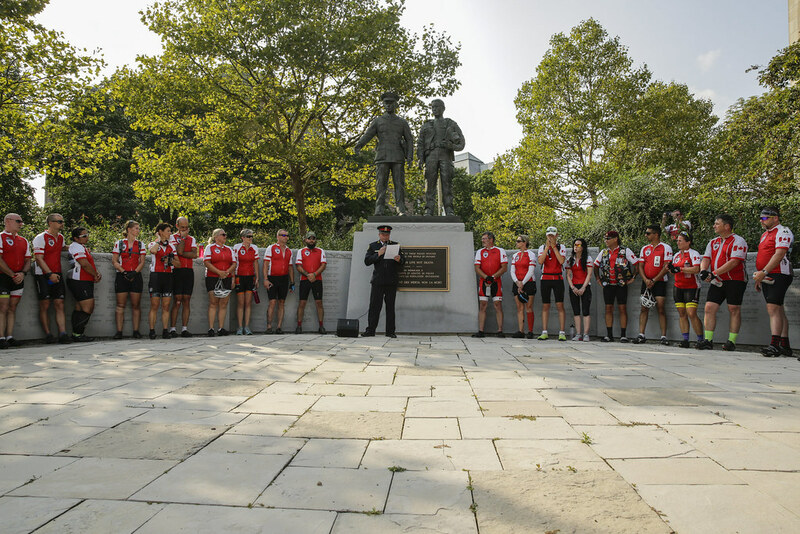 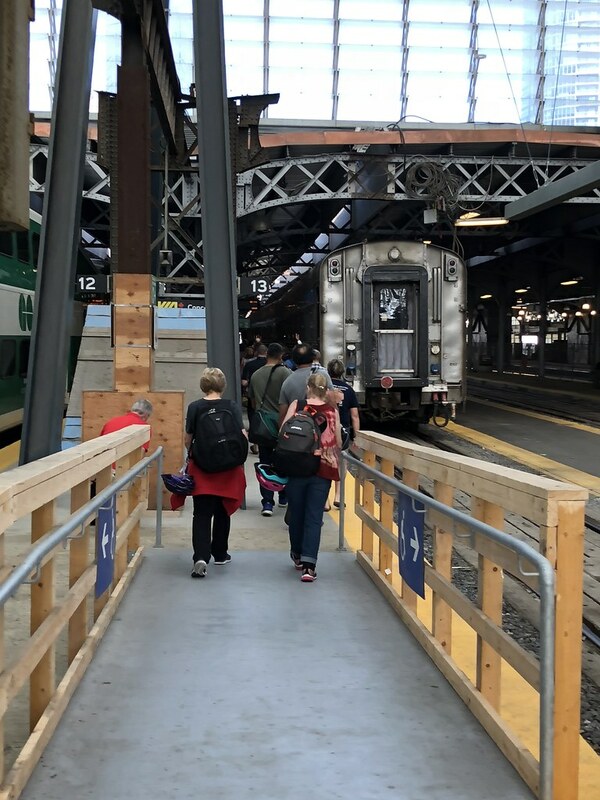 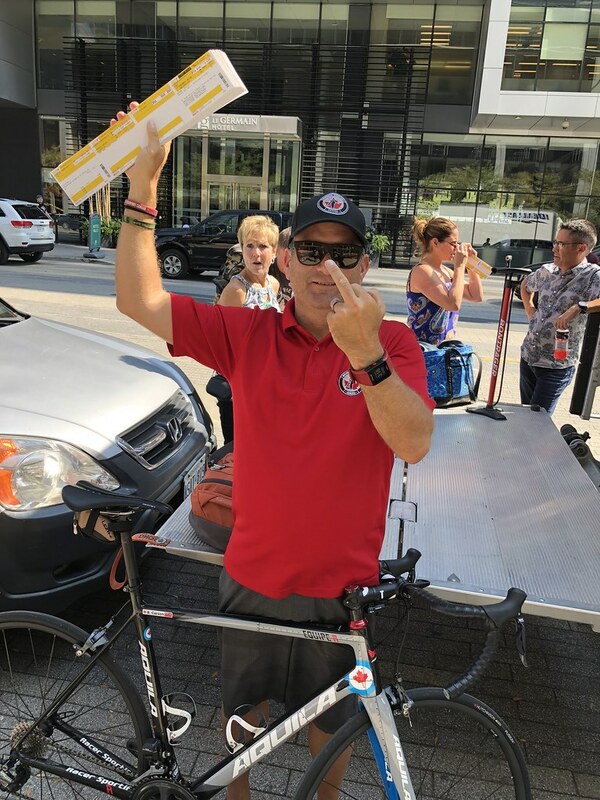 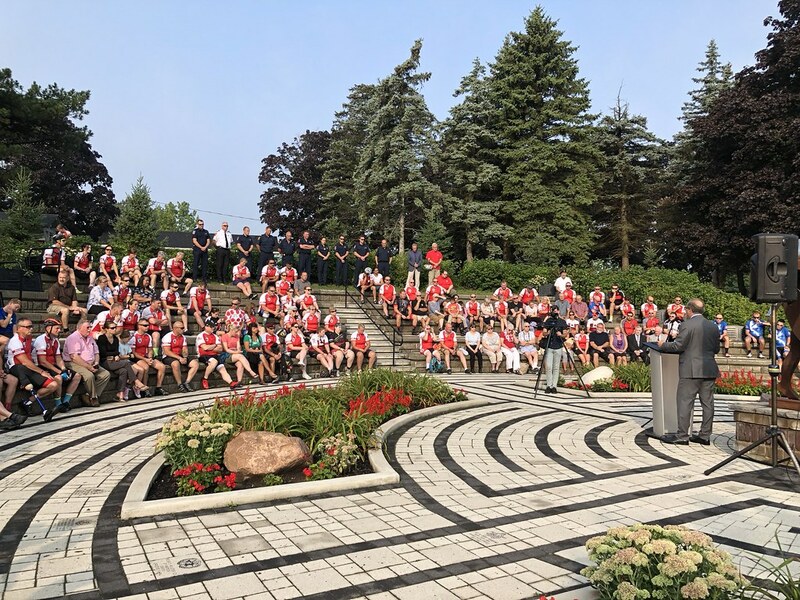 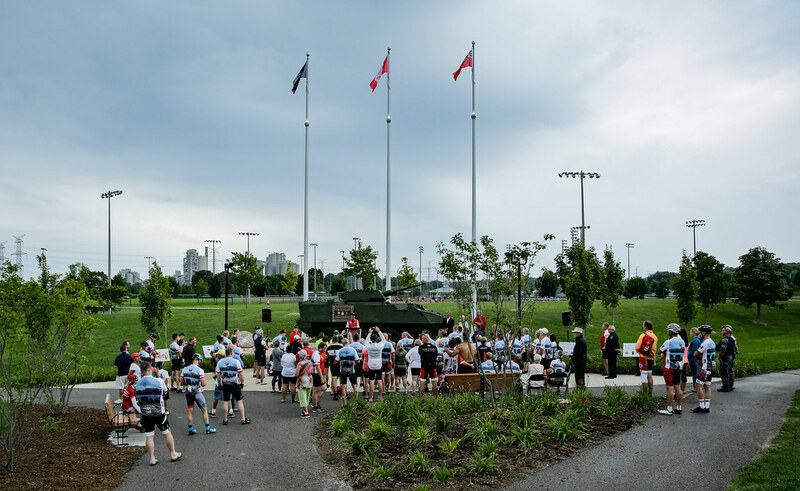 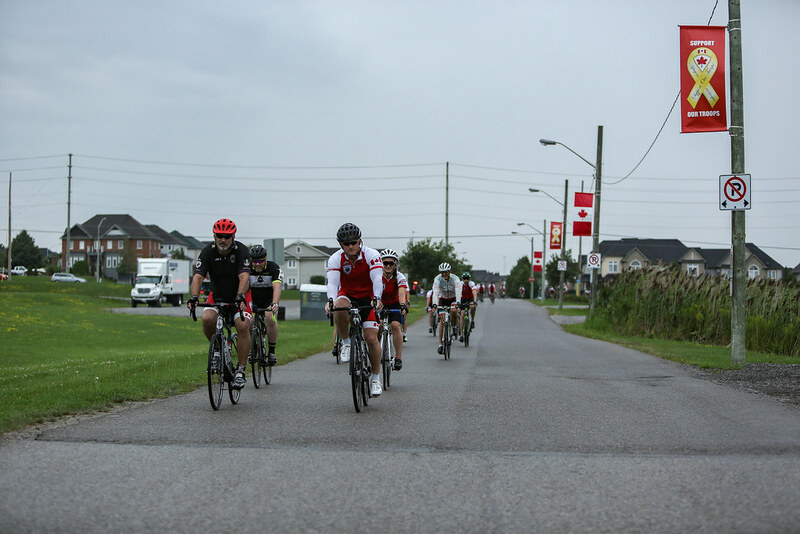 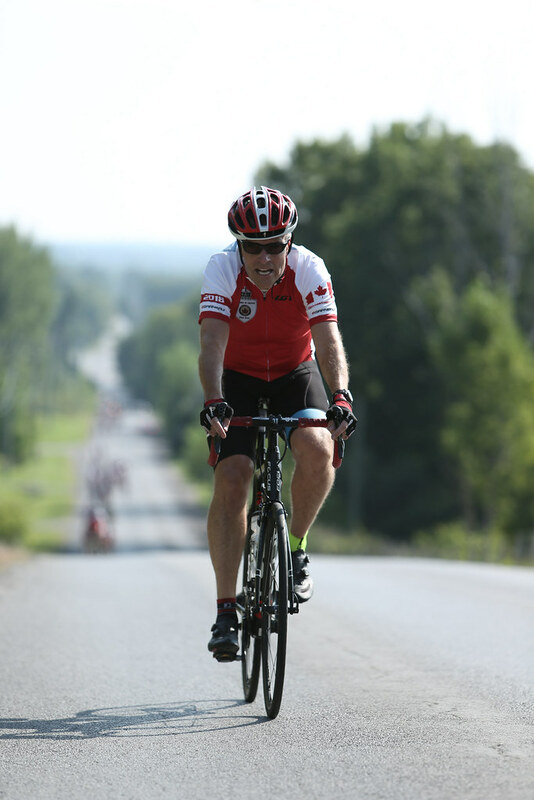 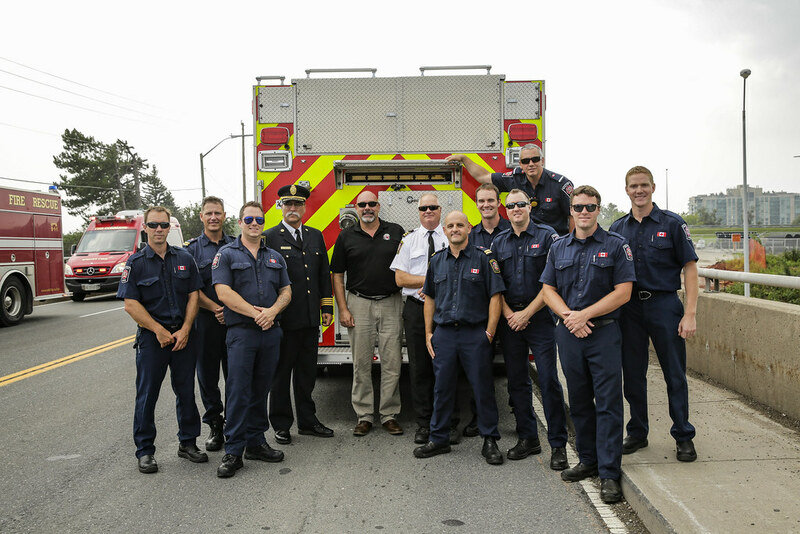 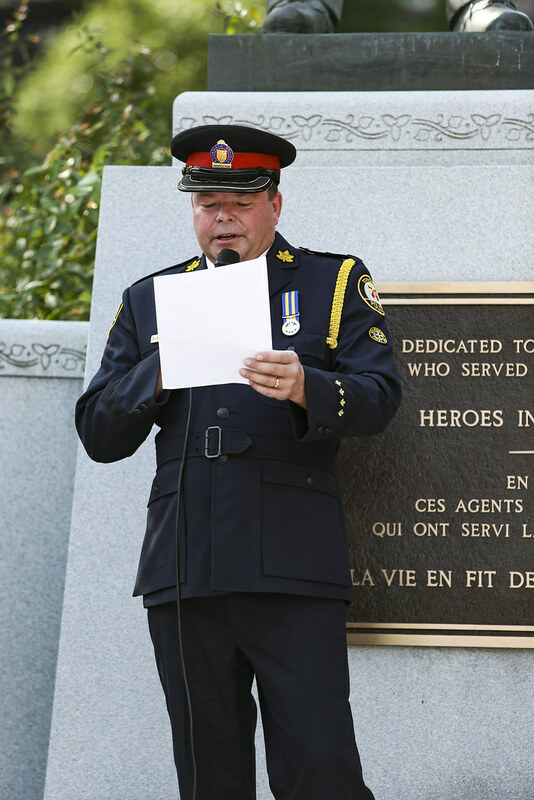 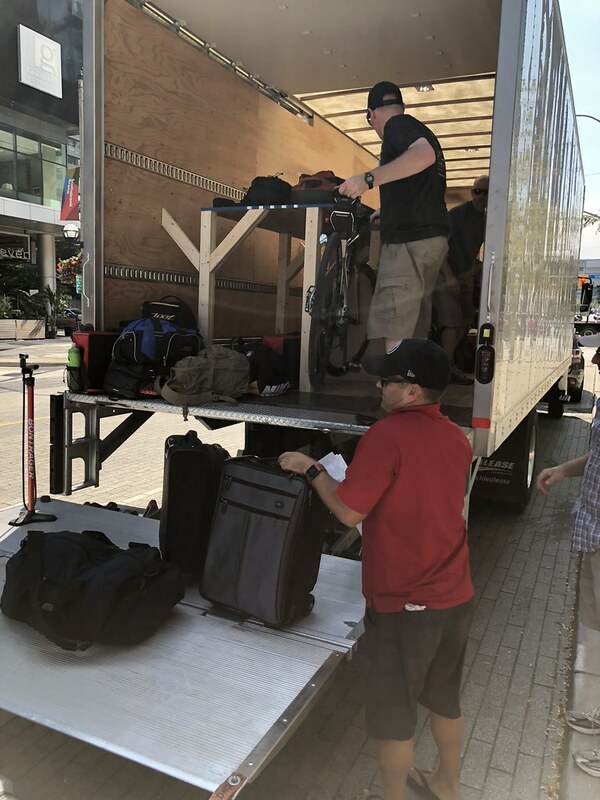 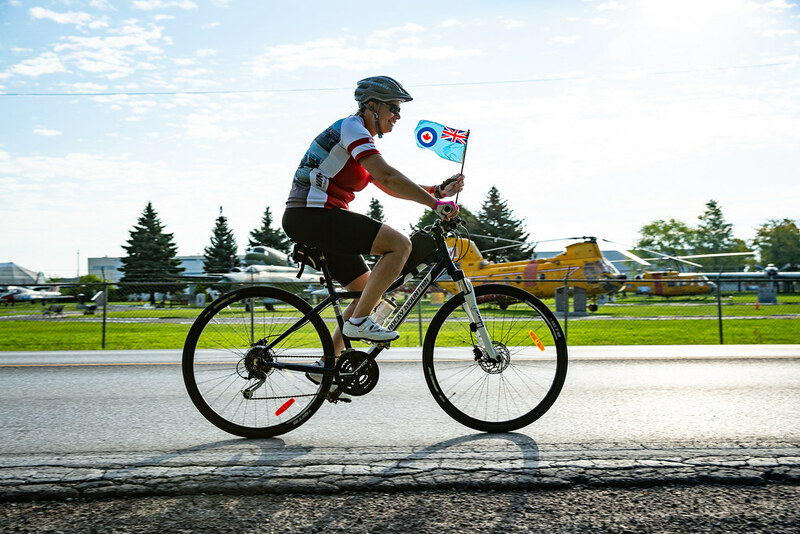 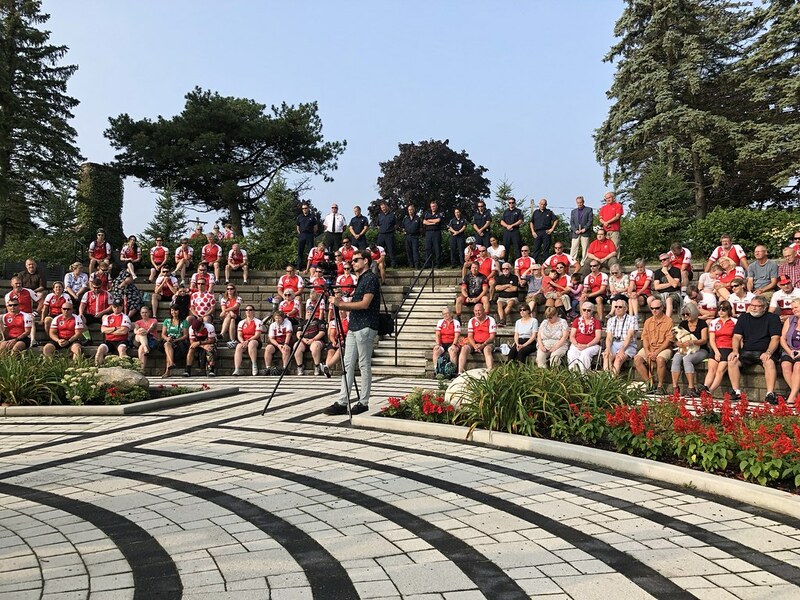 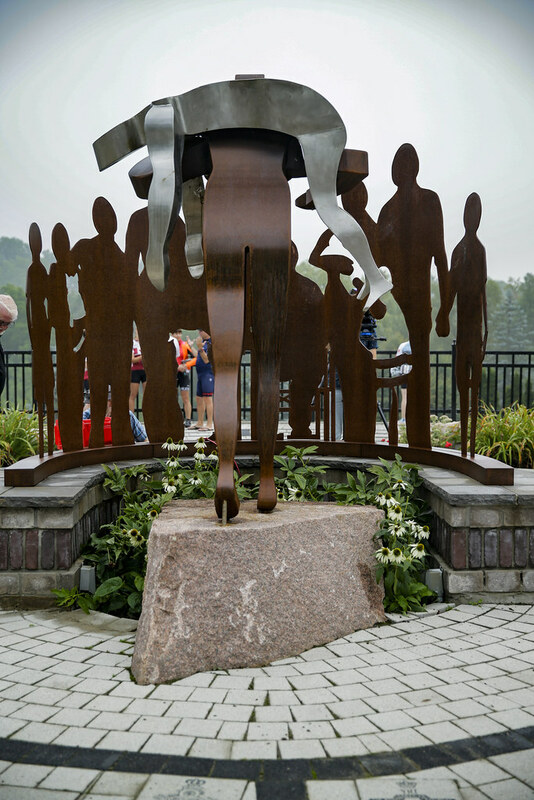 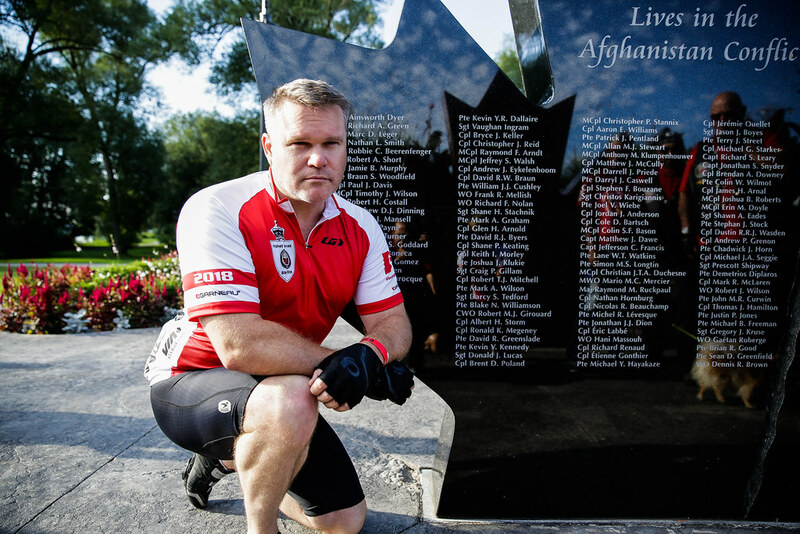 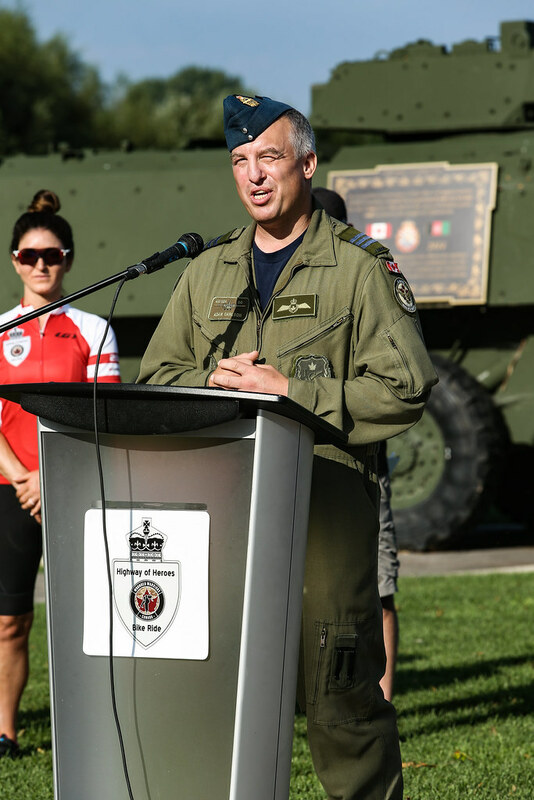 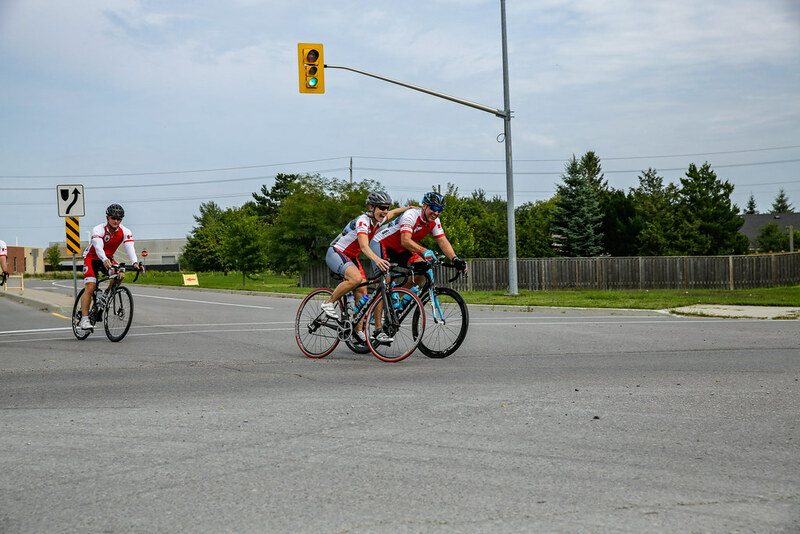 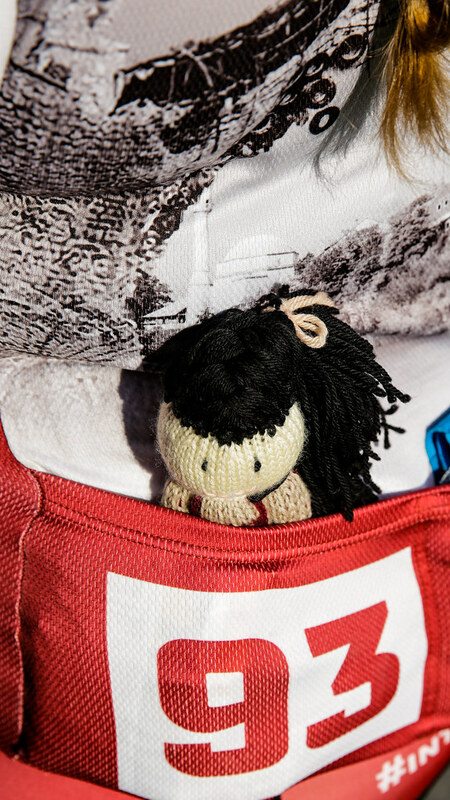 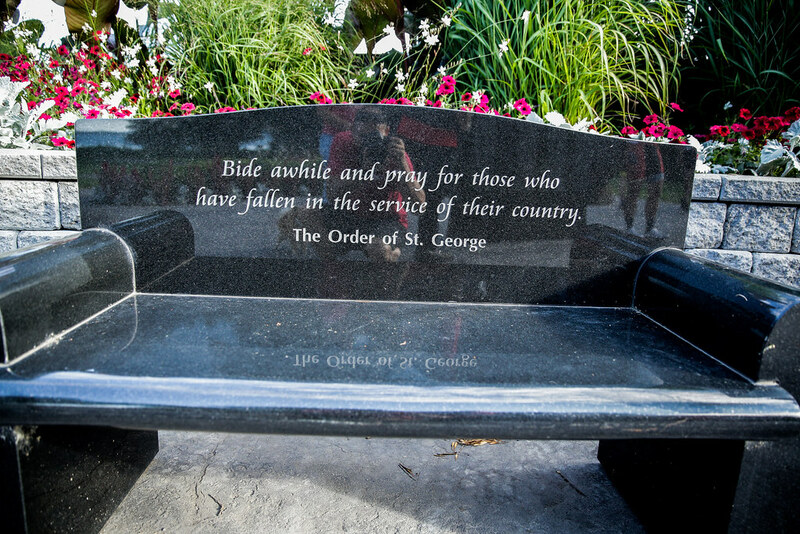 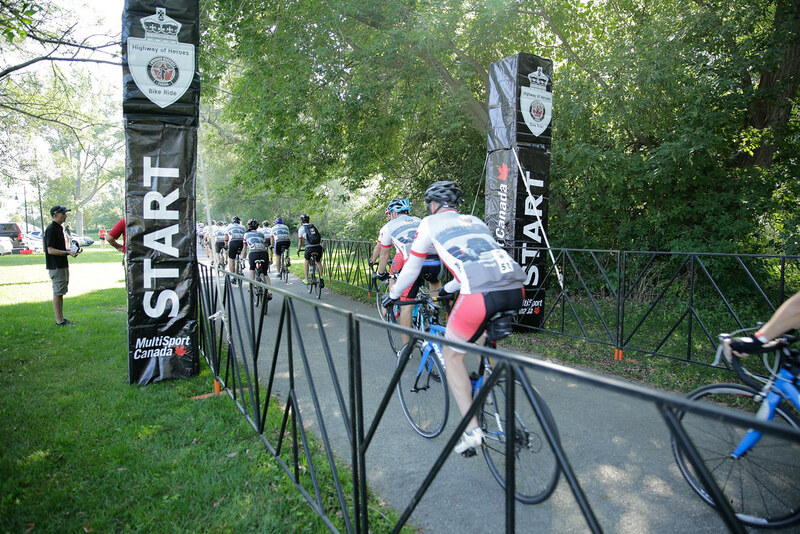 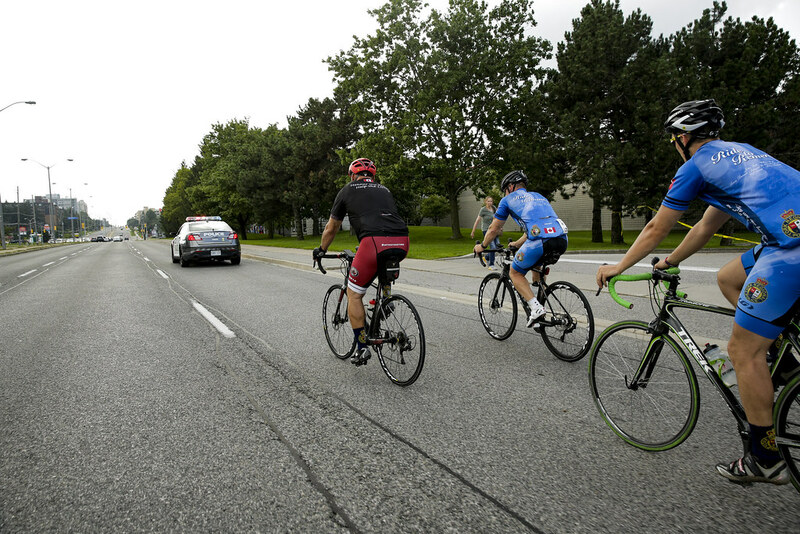 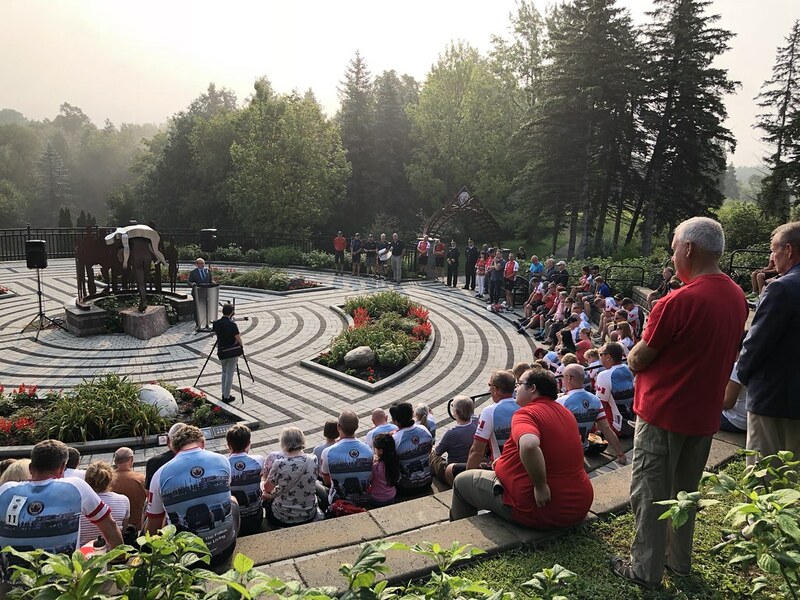 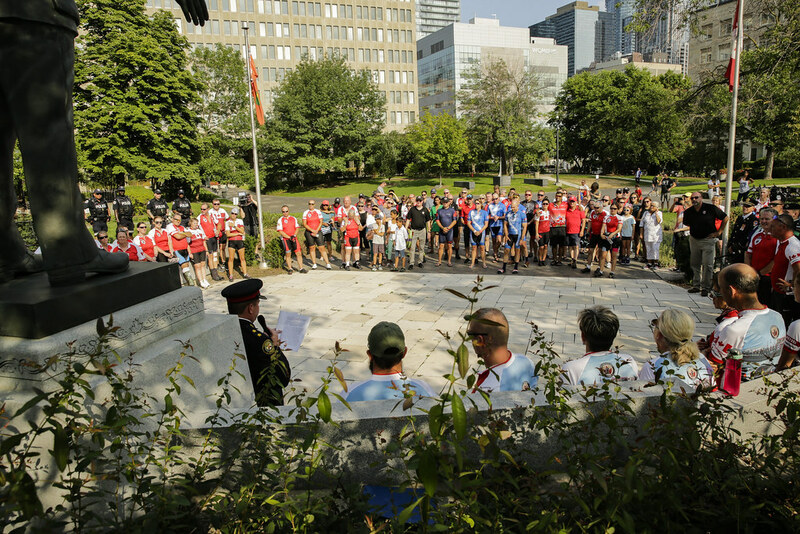 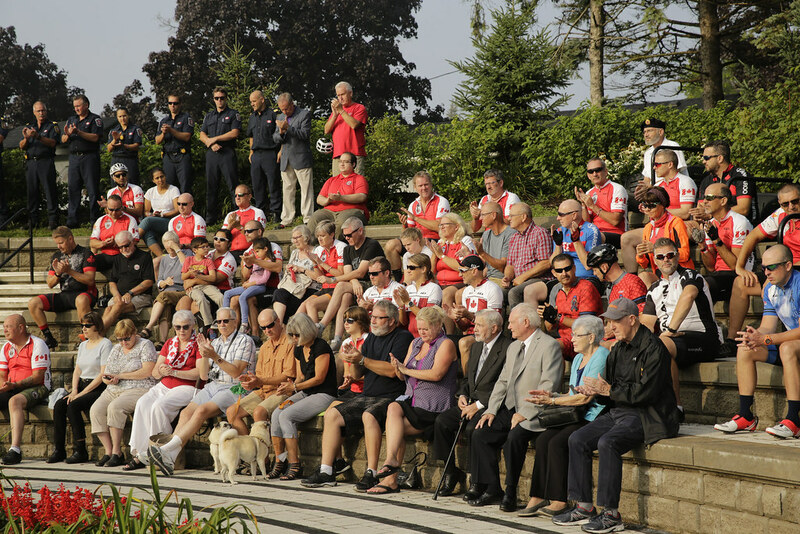 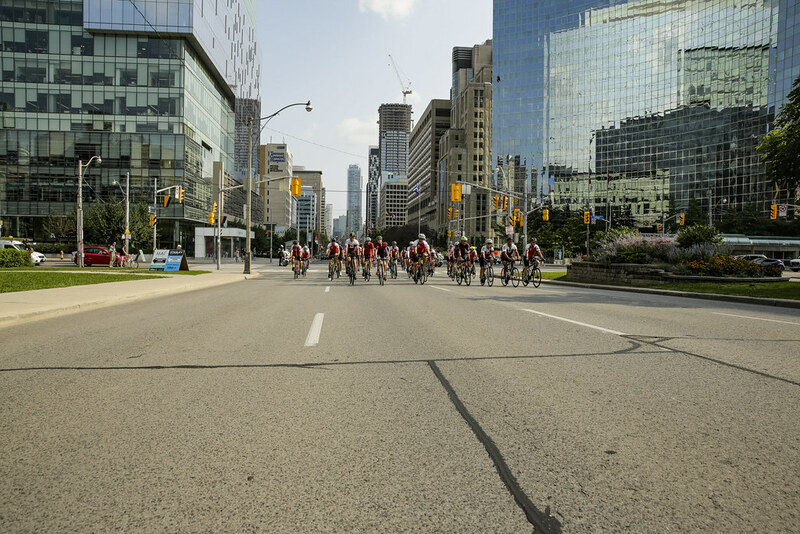 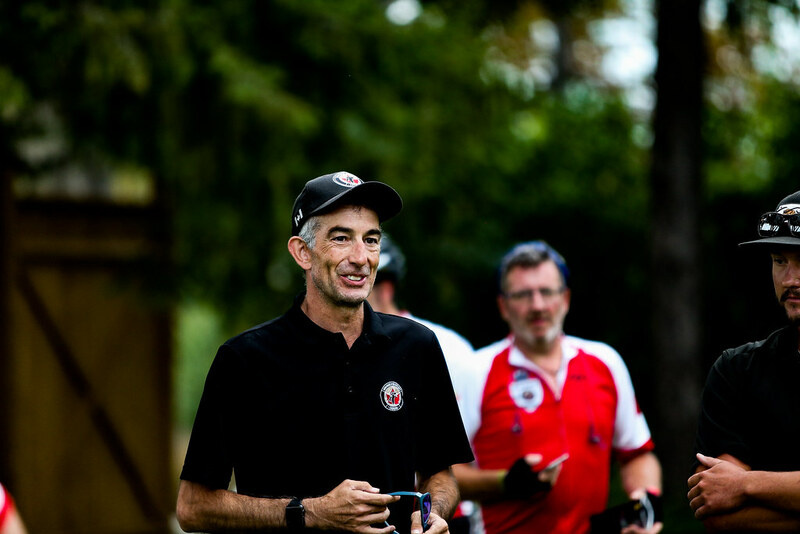 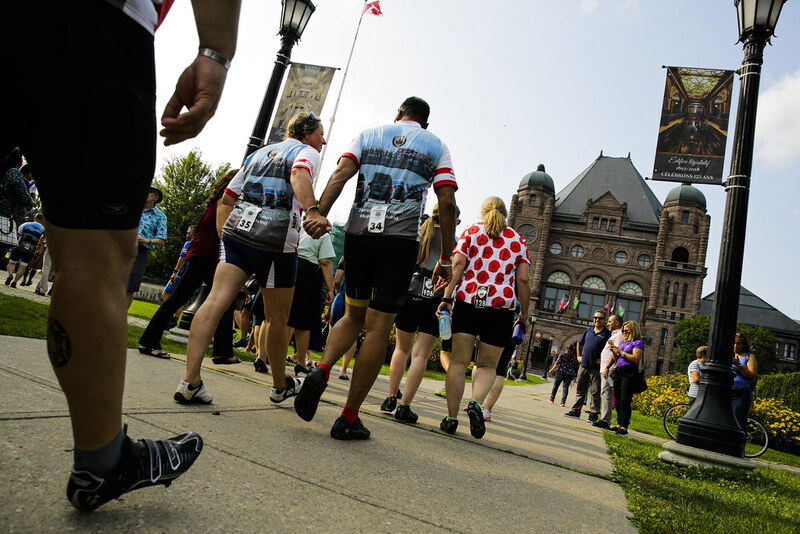 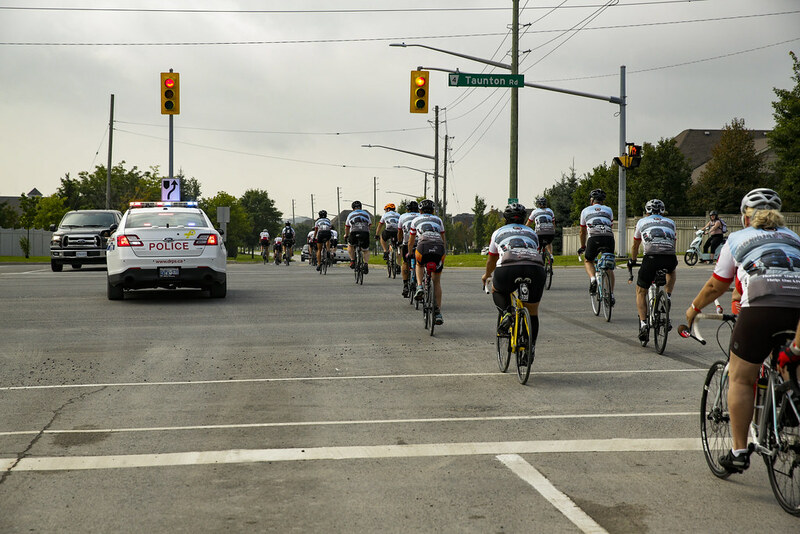 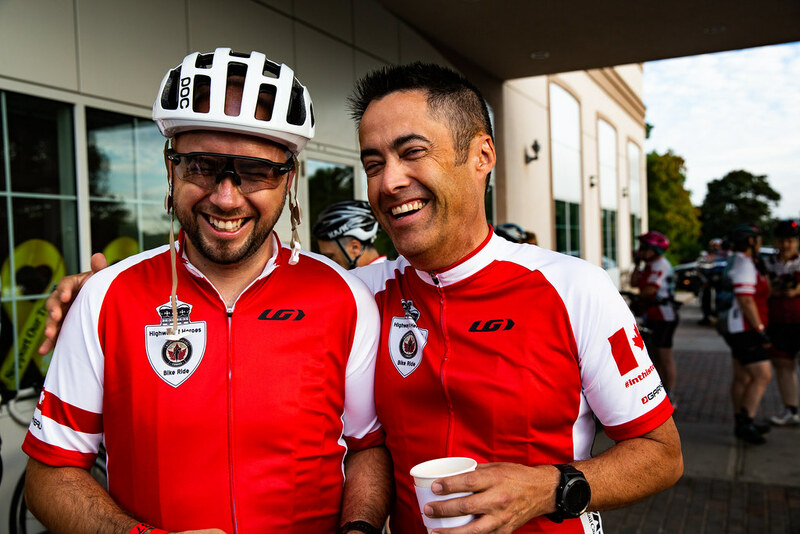 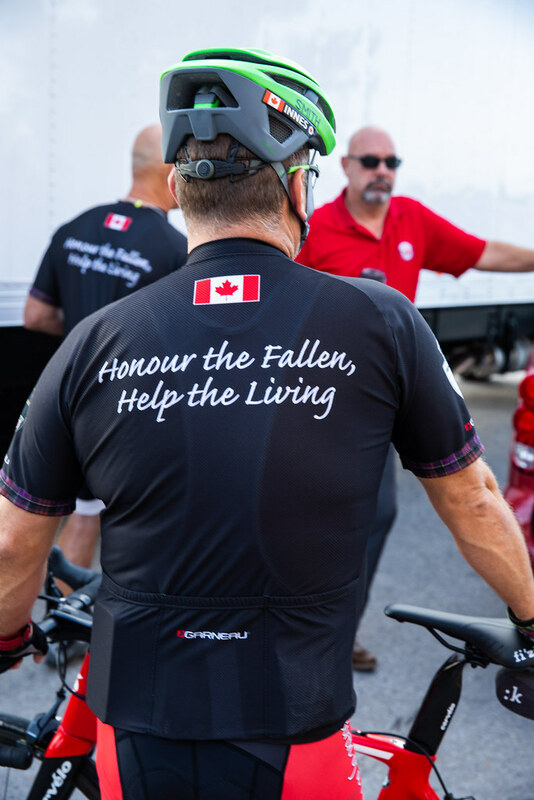 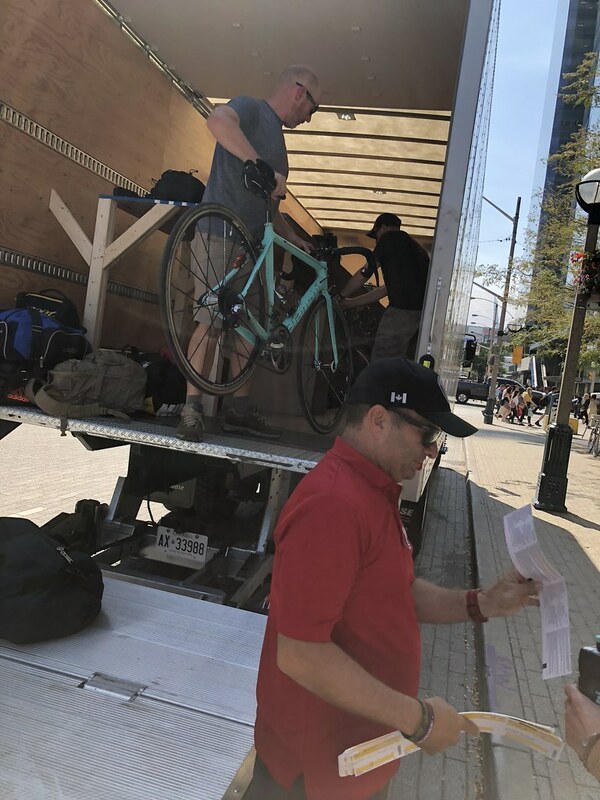 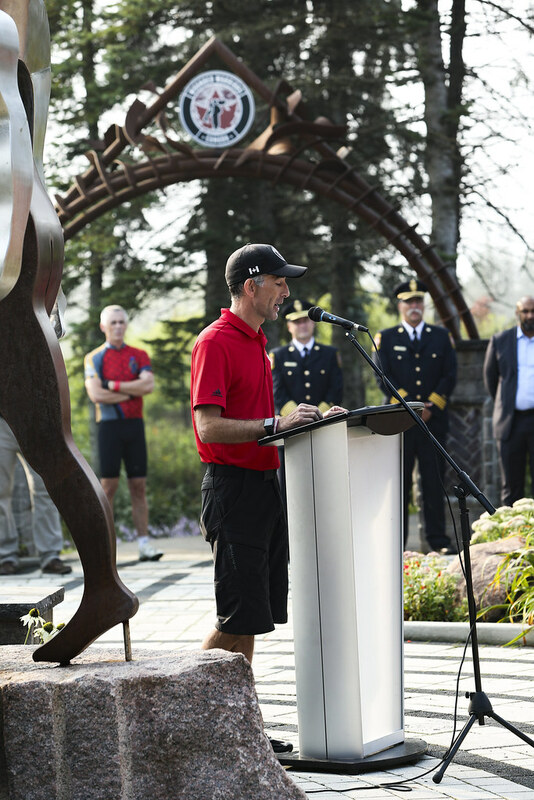 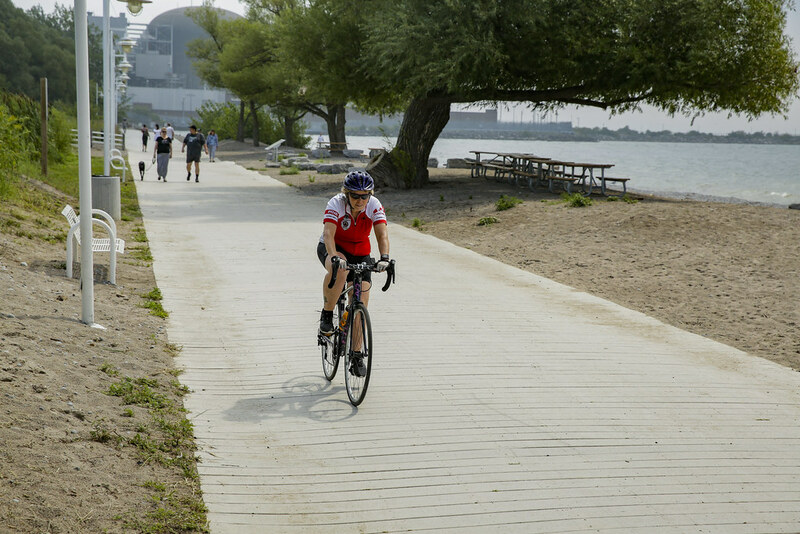 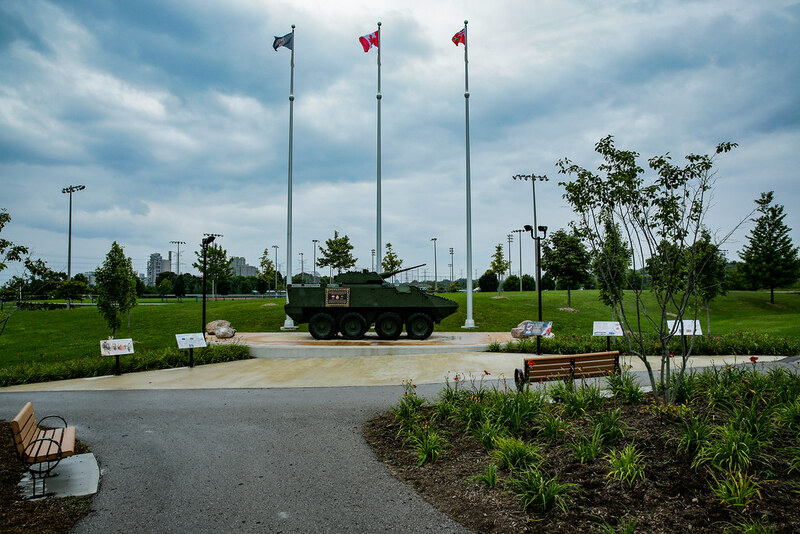 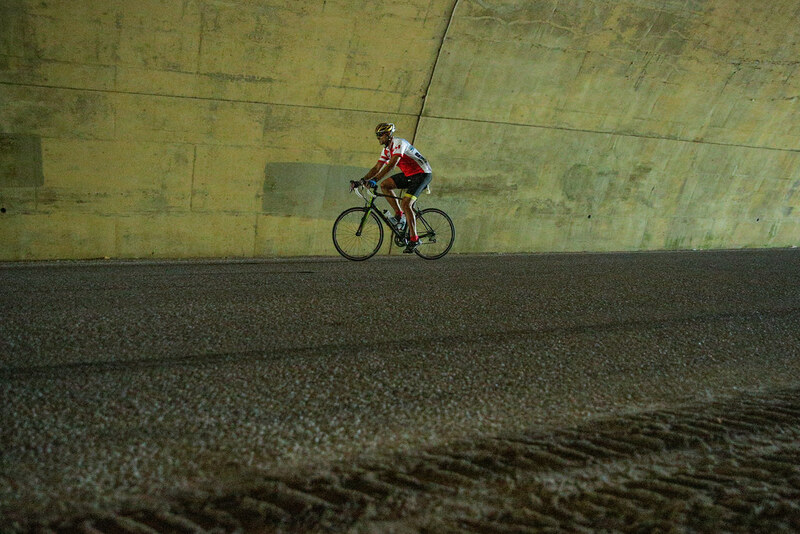 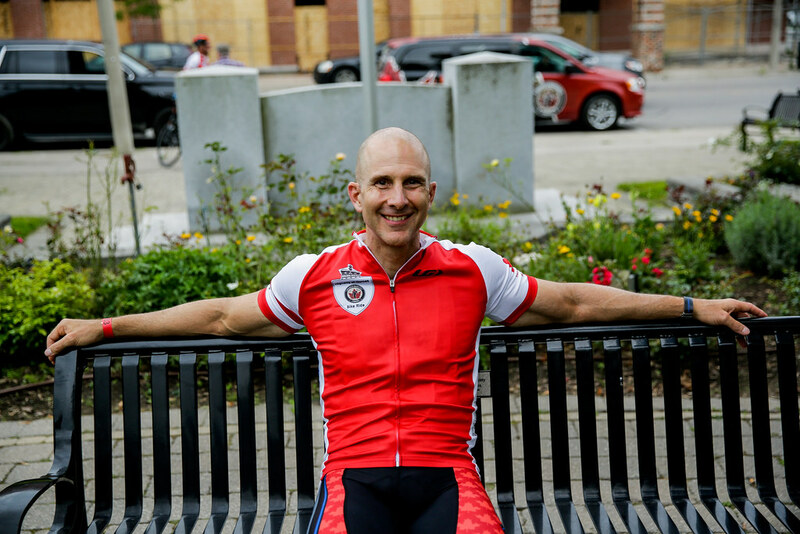 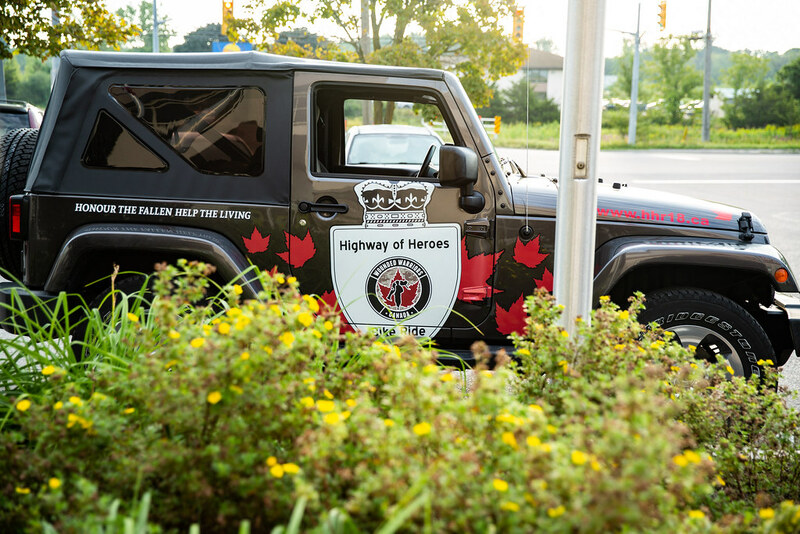 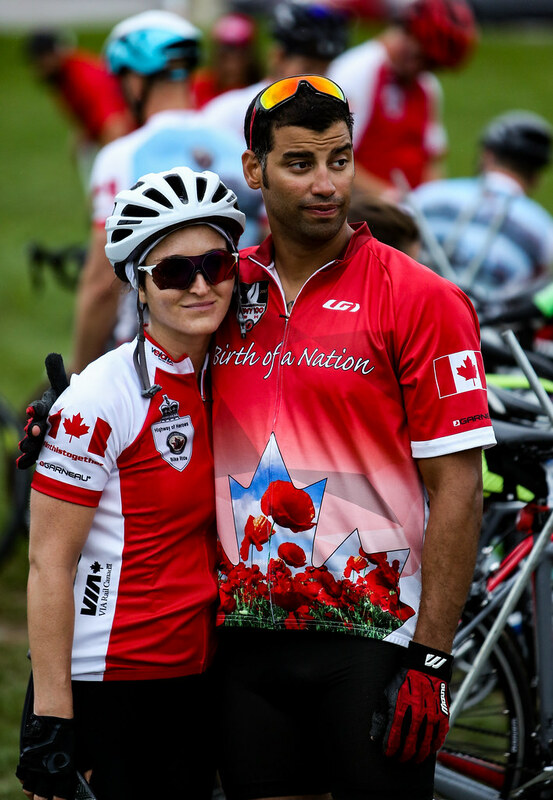 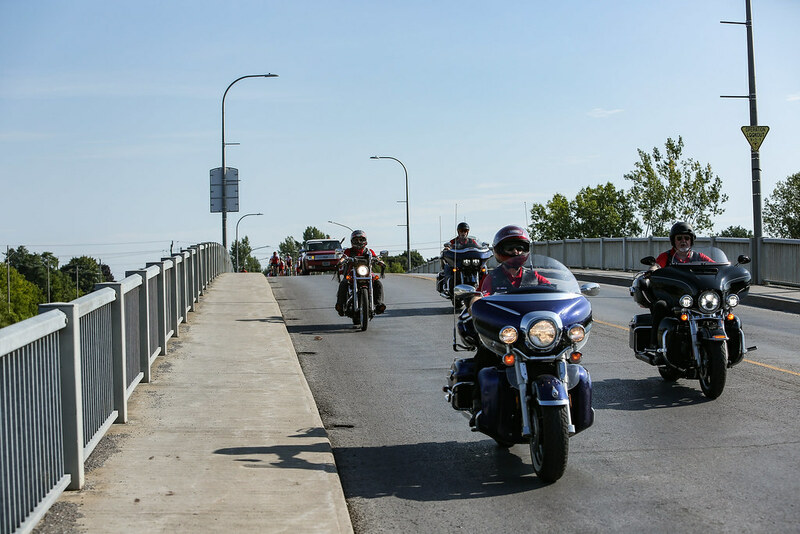 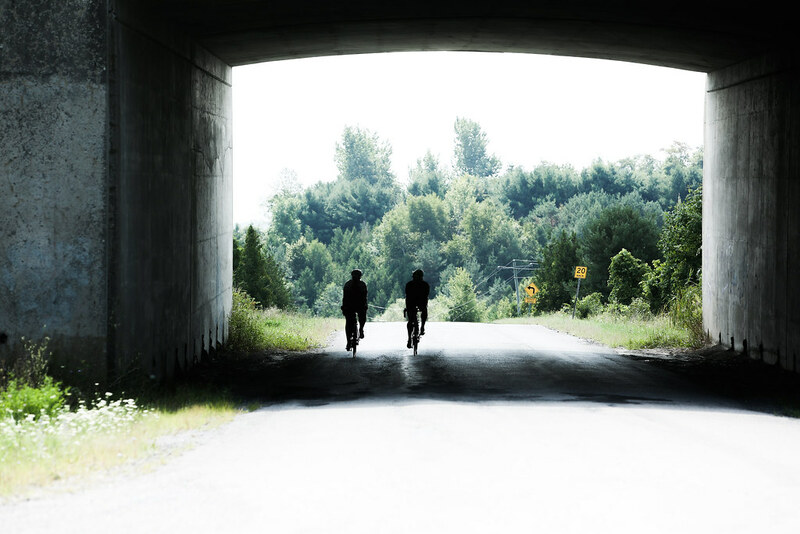 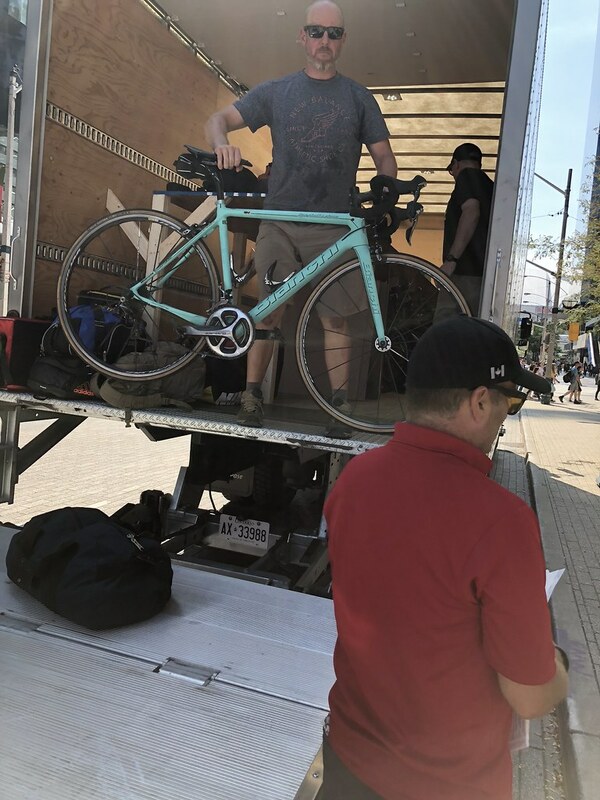 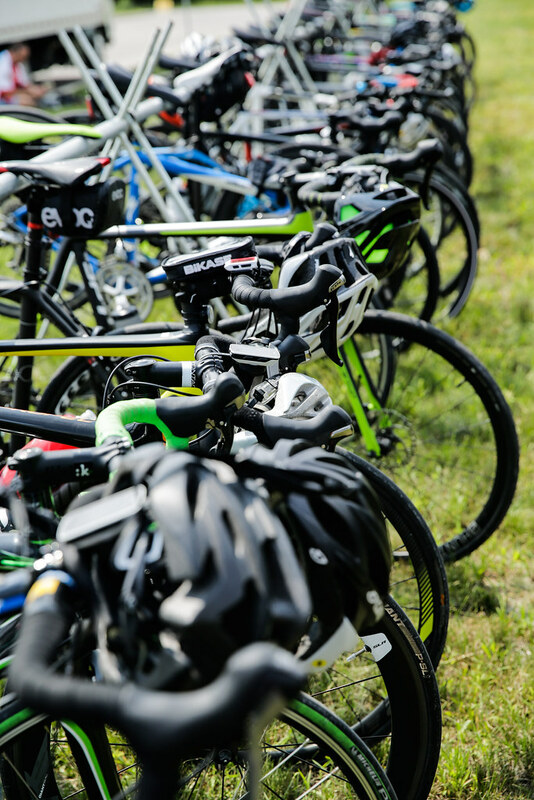 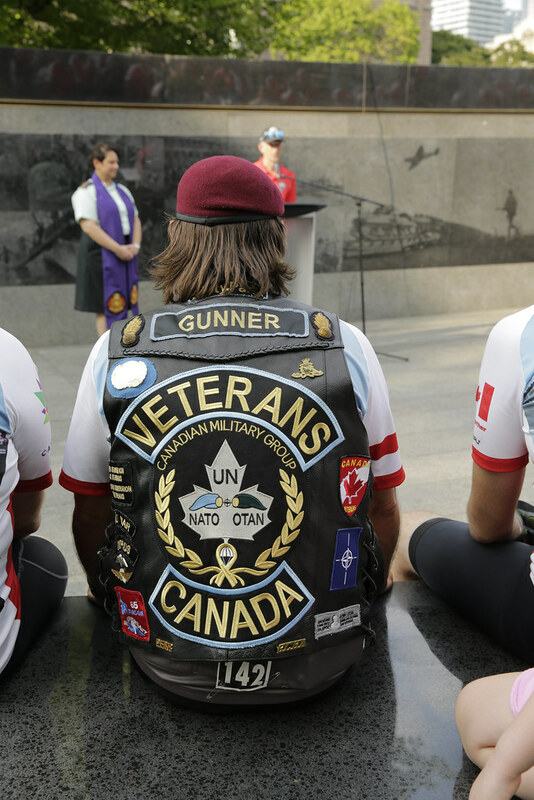 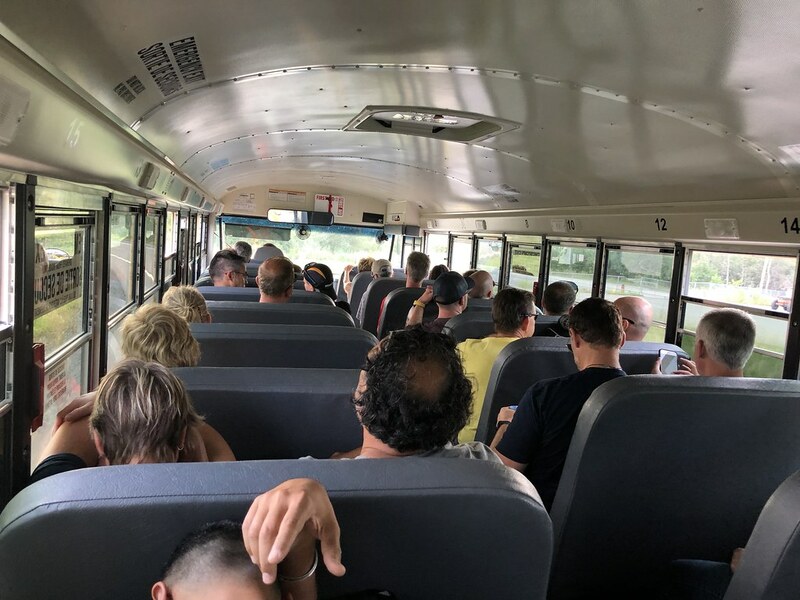 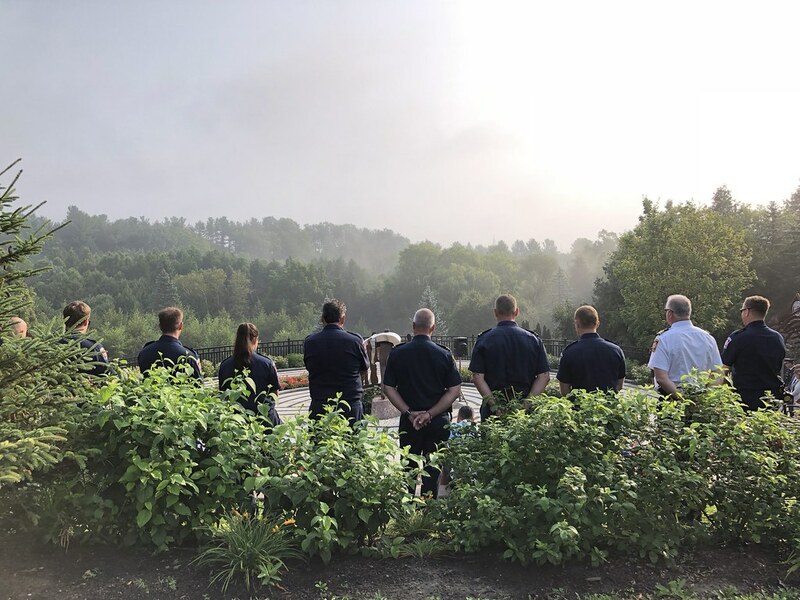 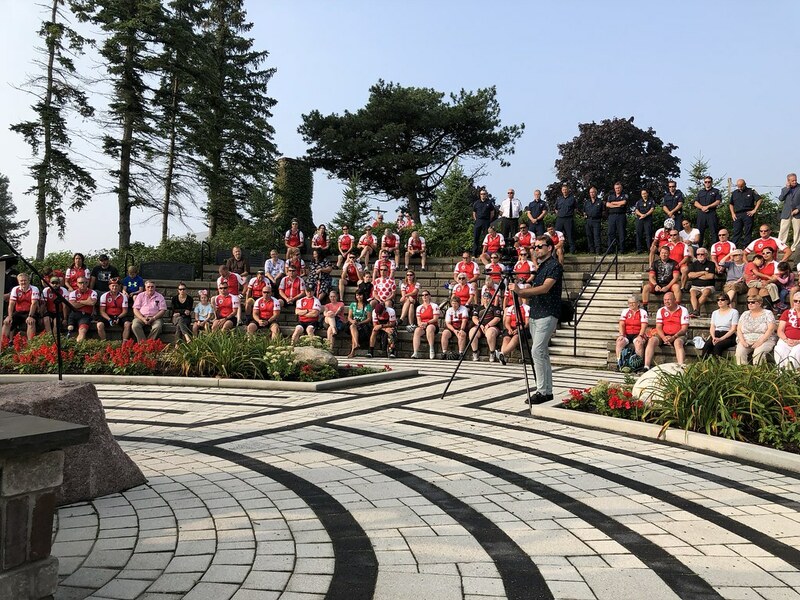 As a privately funded charity that receives no government financing, the funds raised from the Highway of Heroes Bike Ride make a significant difference in our ability to invest in a wide range of mental health programs and services for individual members and families affected by Operational Stress Injuries. 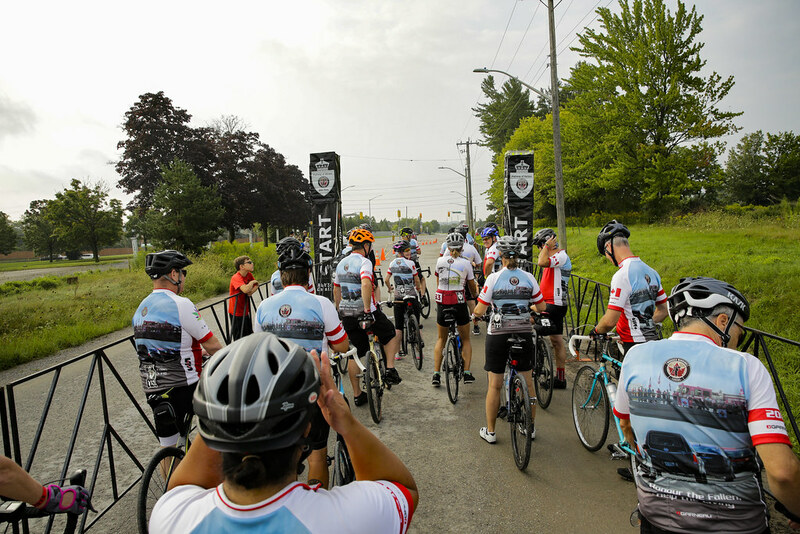 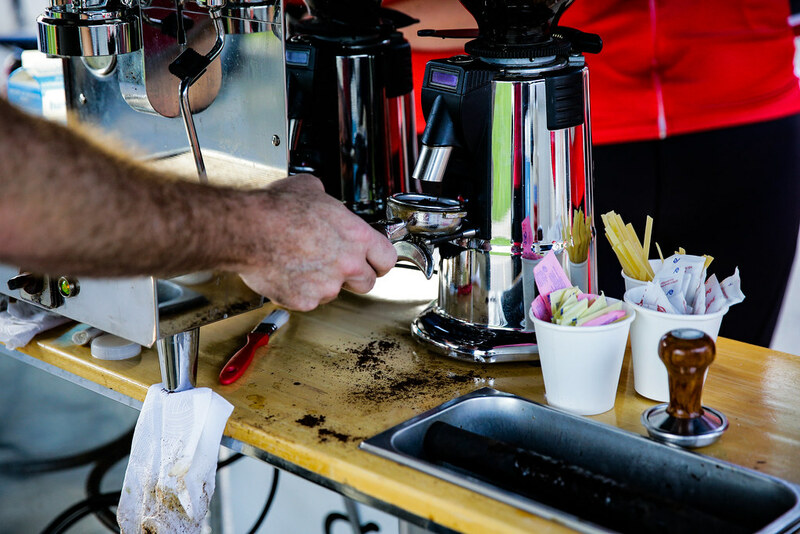 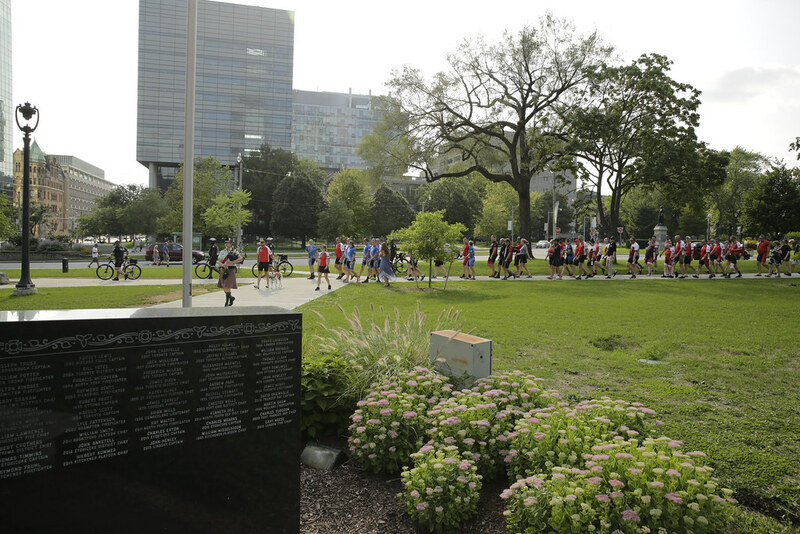 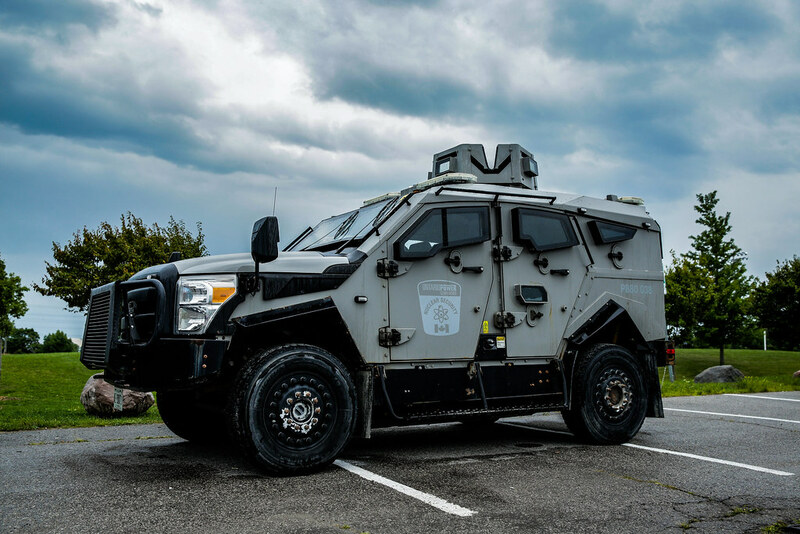 Through the first two events, the participants, donors and sponsors have raised nearly $500,000. 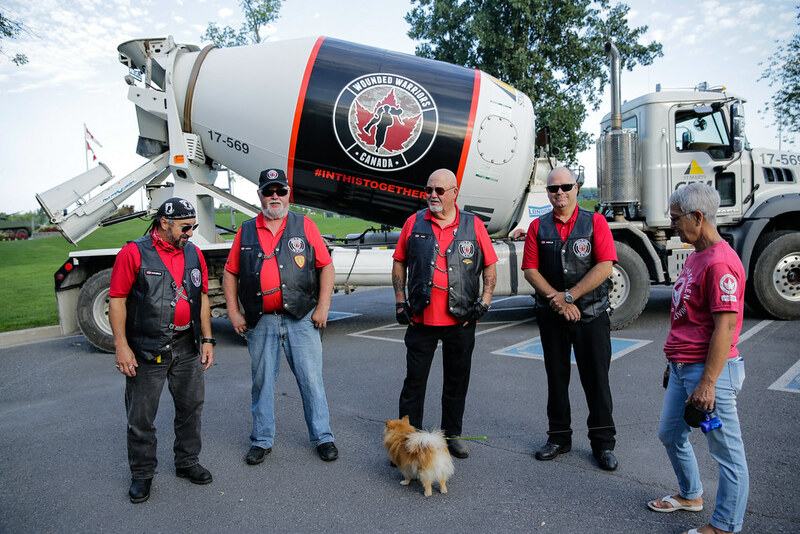 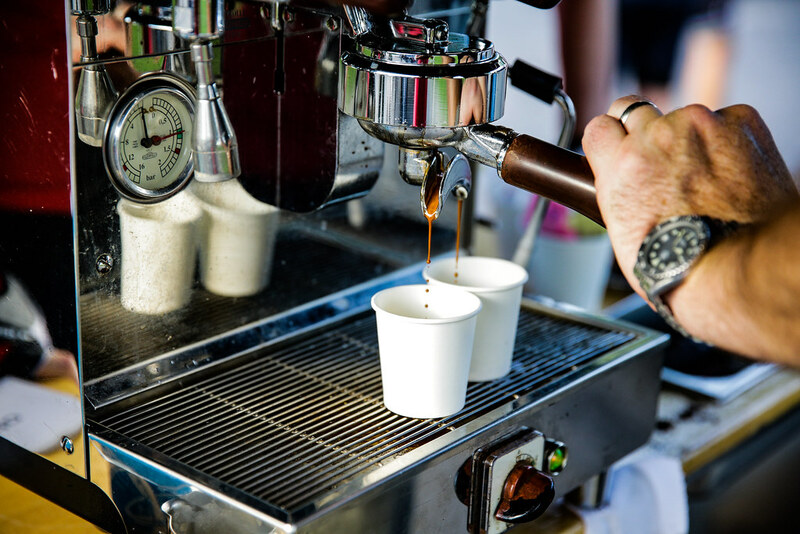 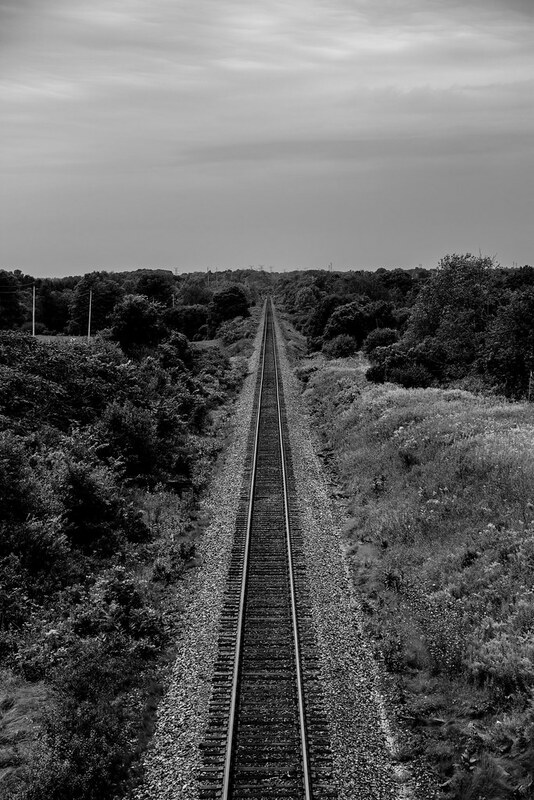 To learn more about the various areas of programming you are helping make possible, click here. 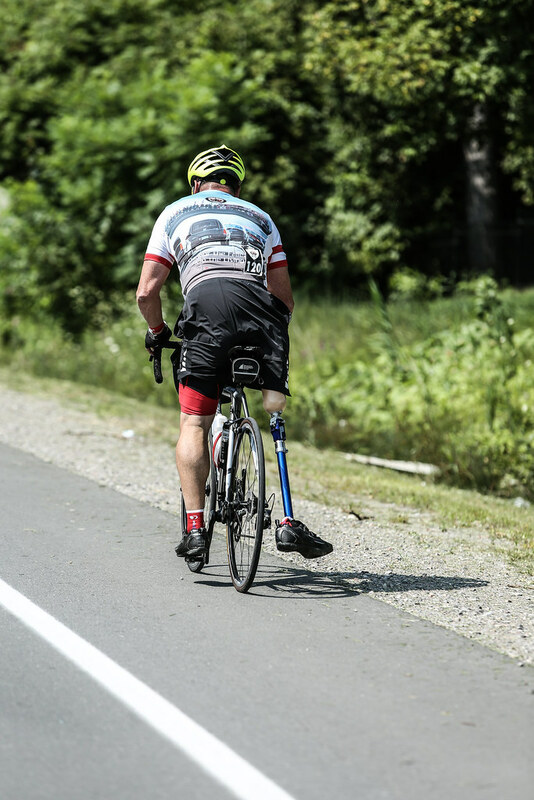 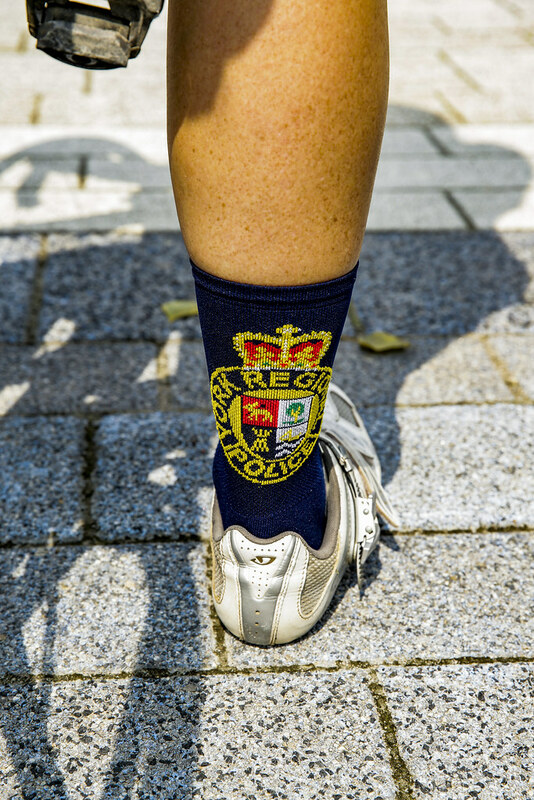 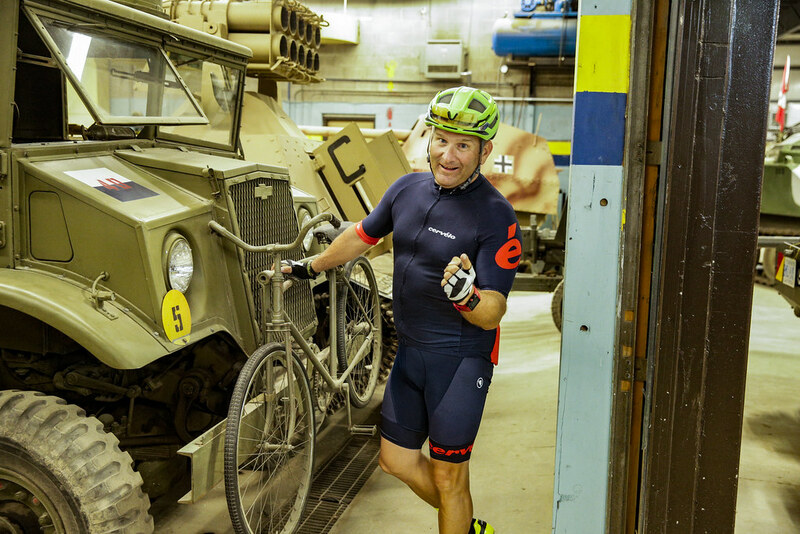 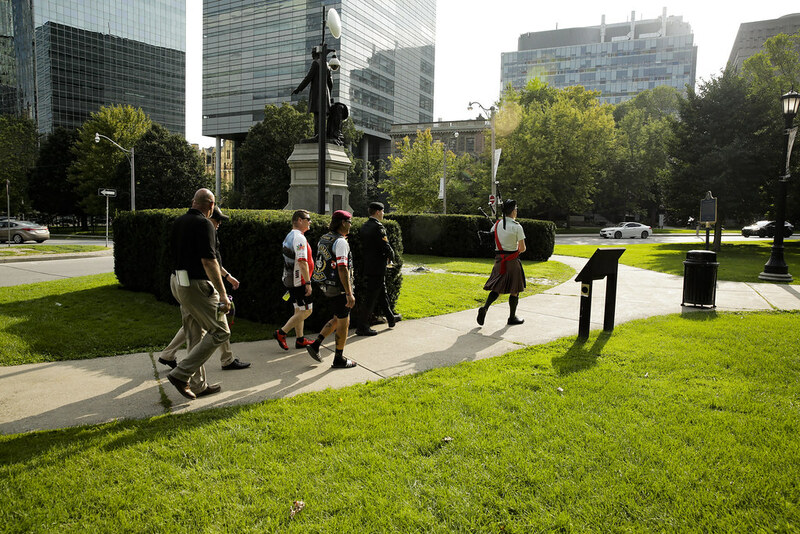 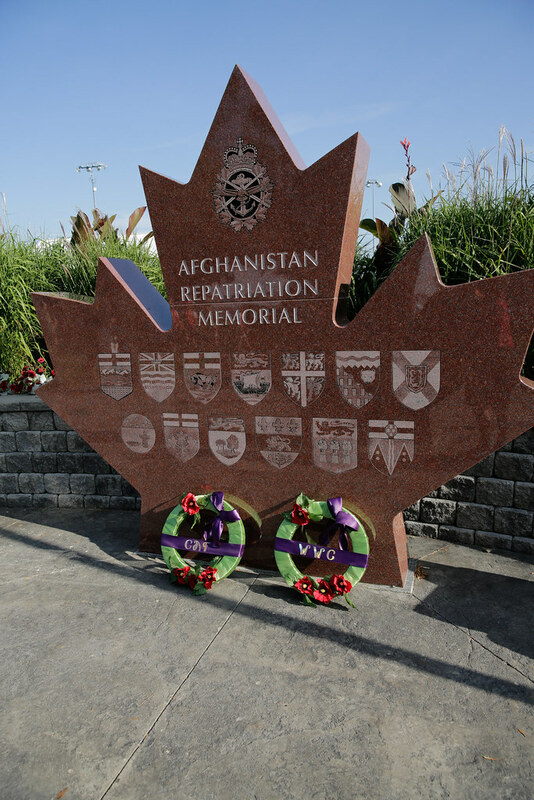 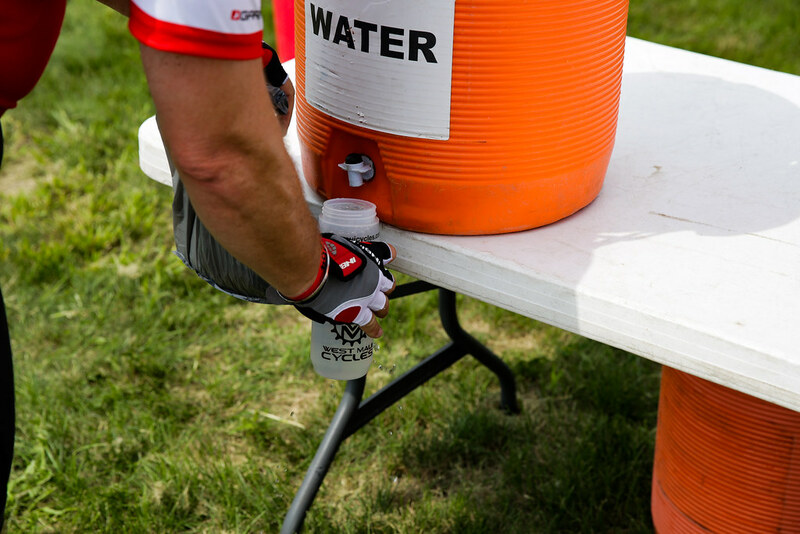 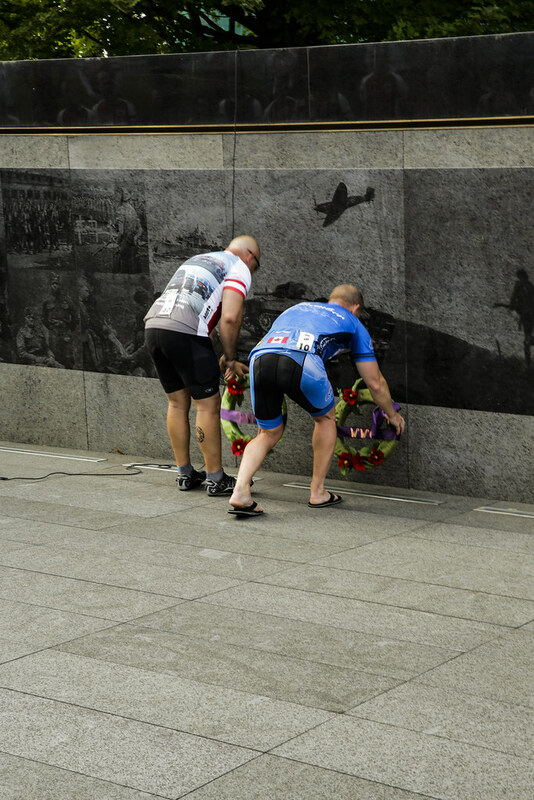 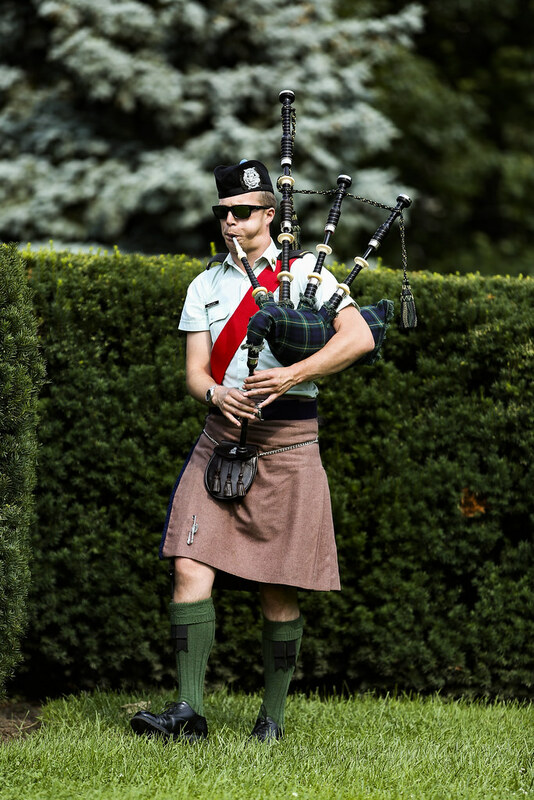 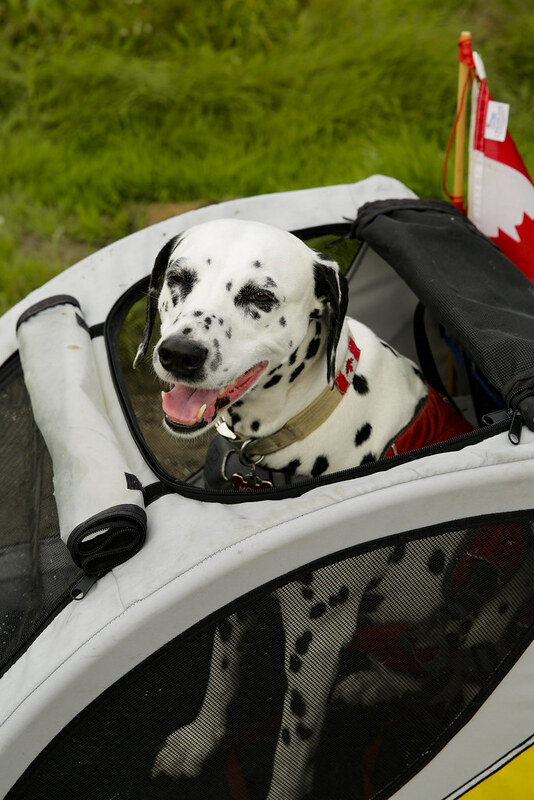 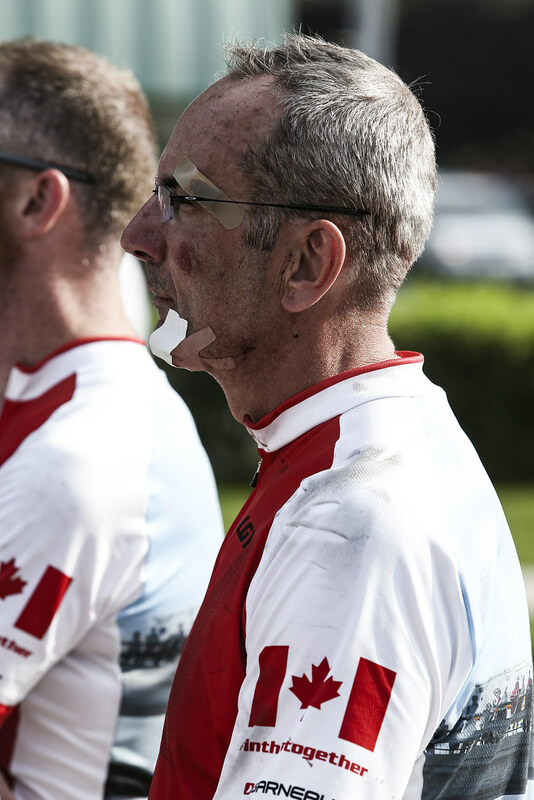 Wounded Warriors Canada is a registered charity. 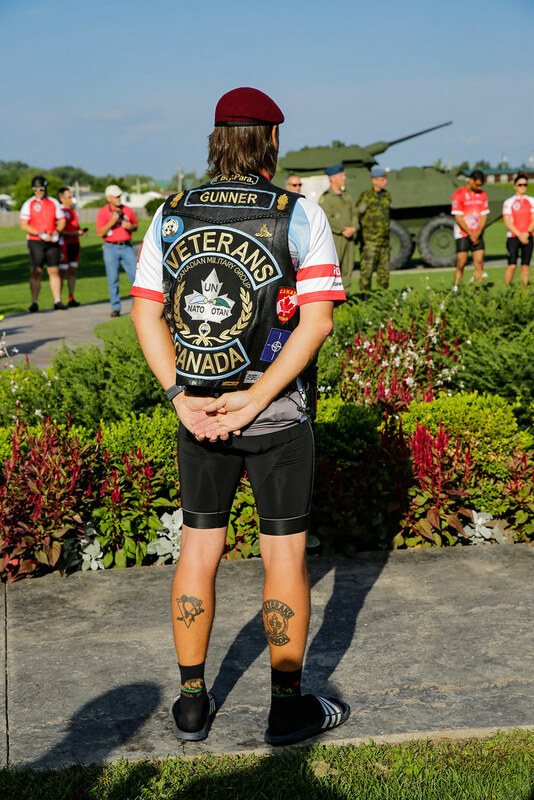 © 2019 WoundedWarriors.ca all rights reserved.